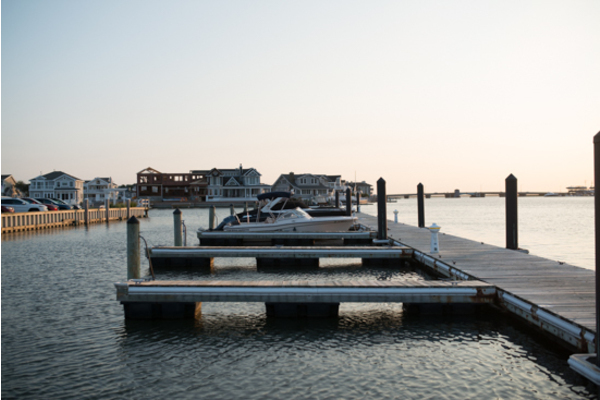 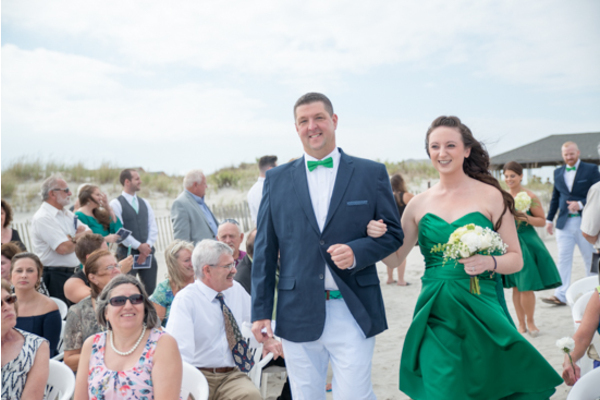 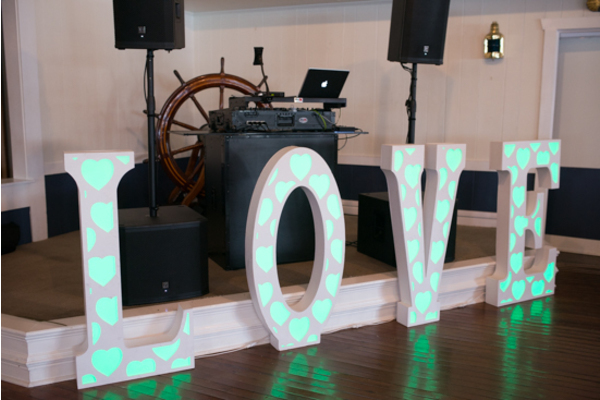 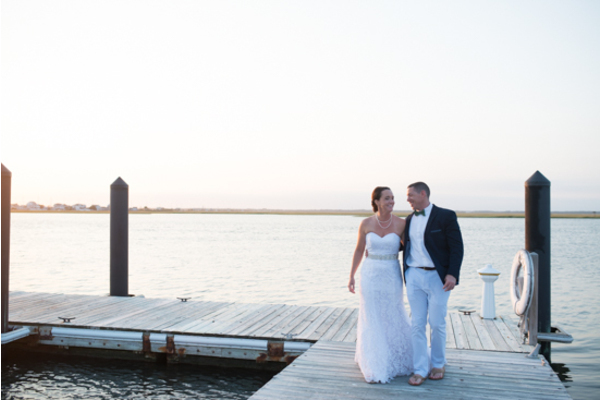 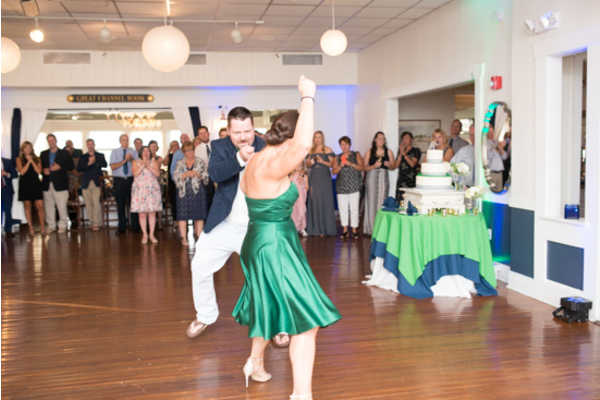 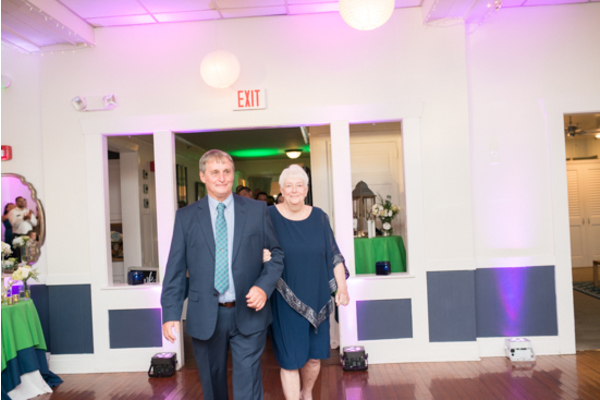 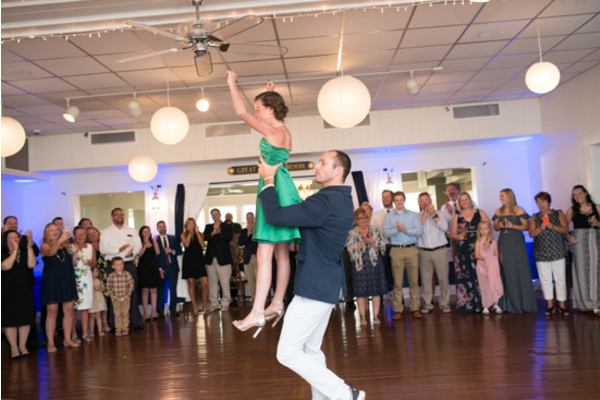 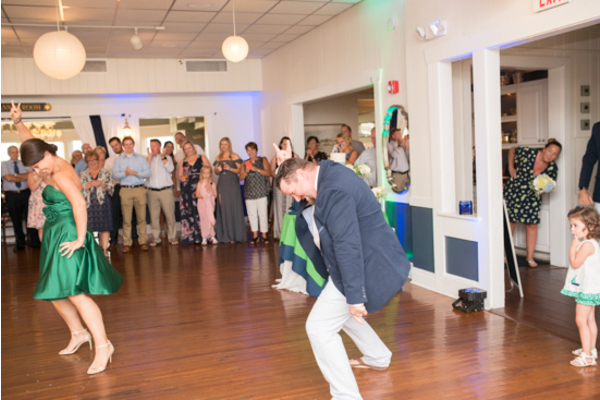 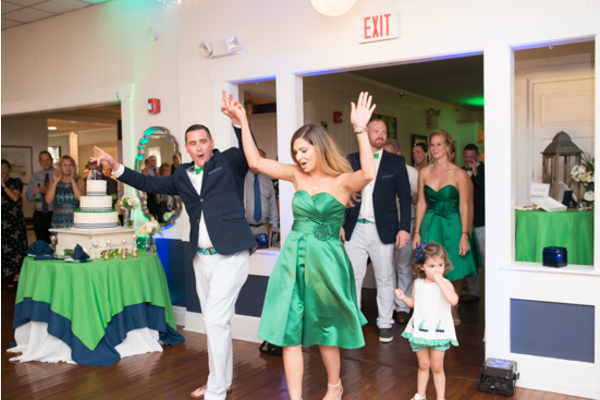 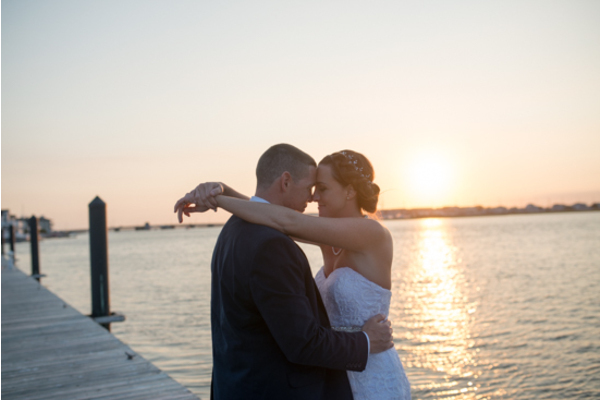 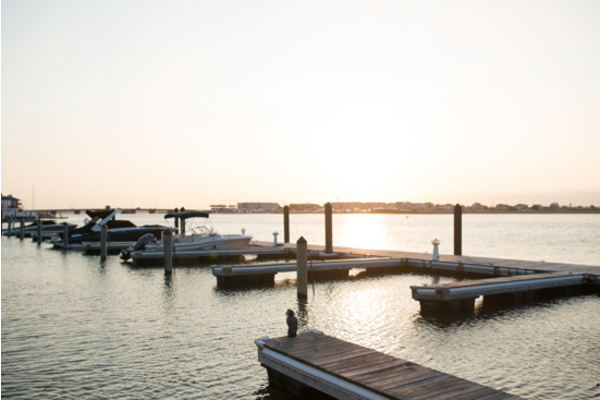 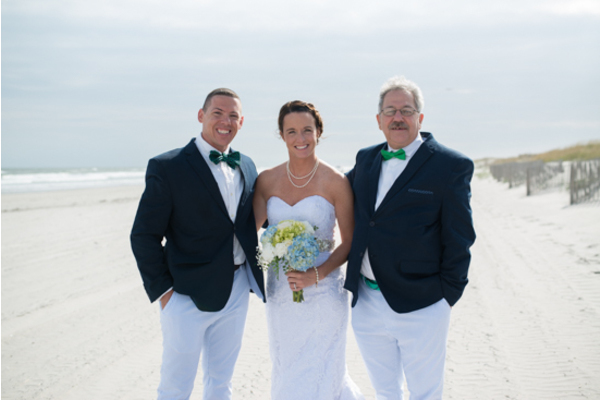 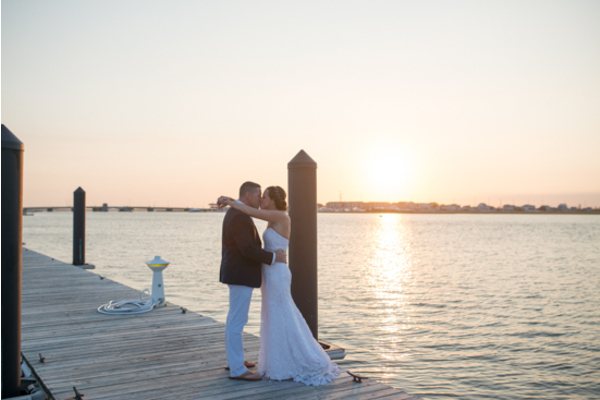 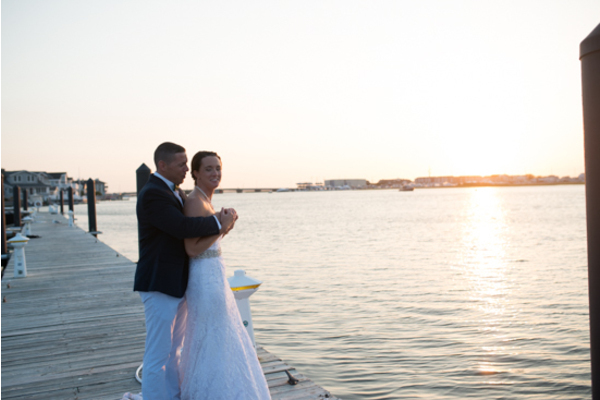 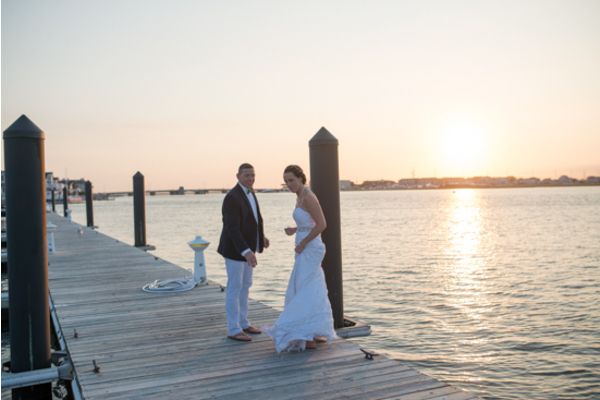 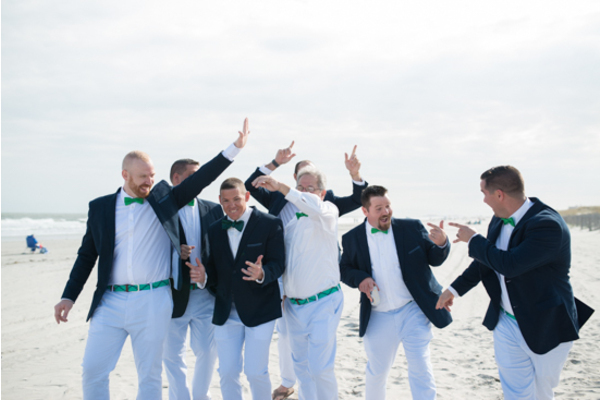 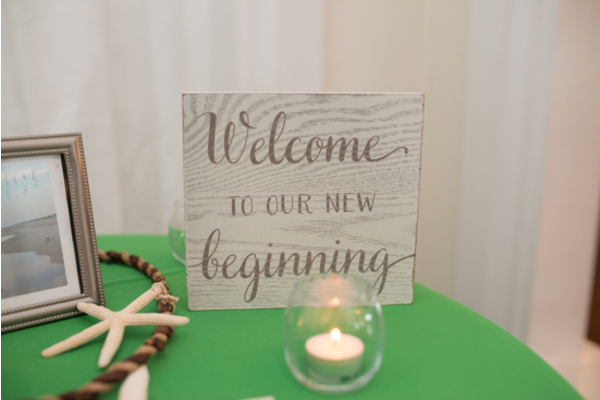 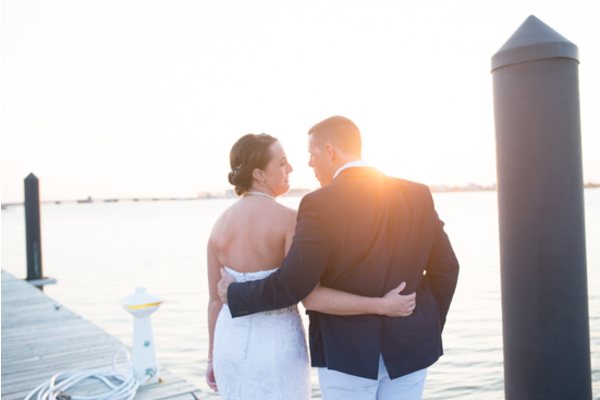 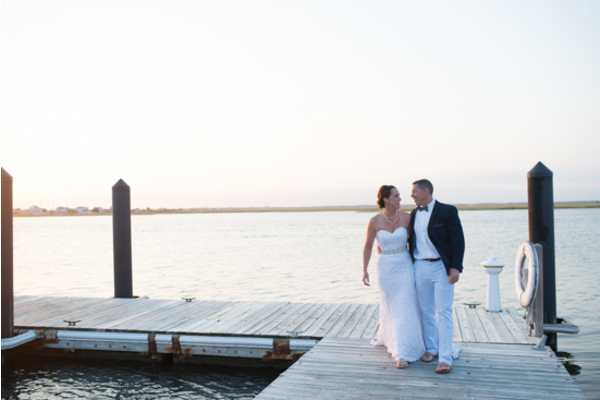 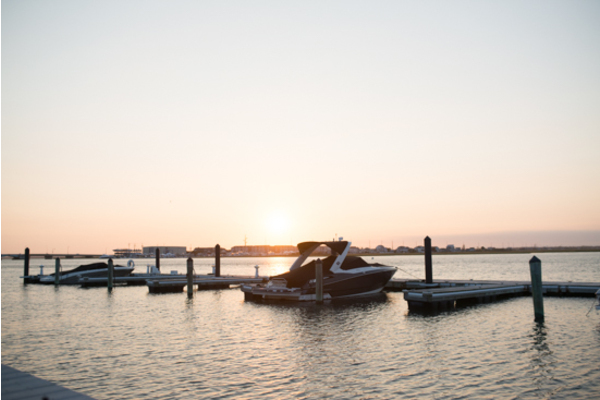 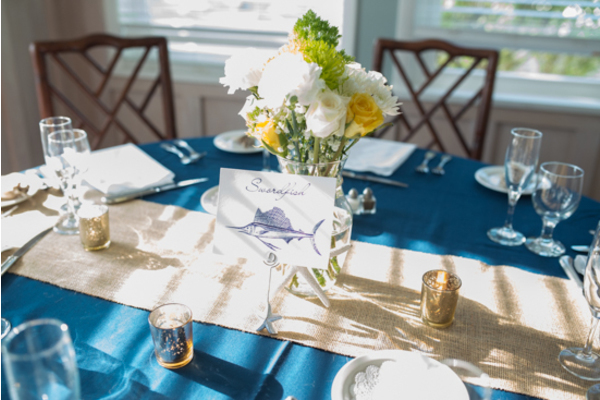 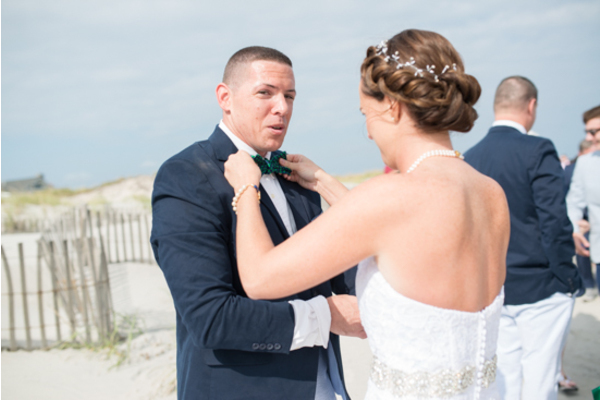 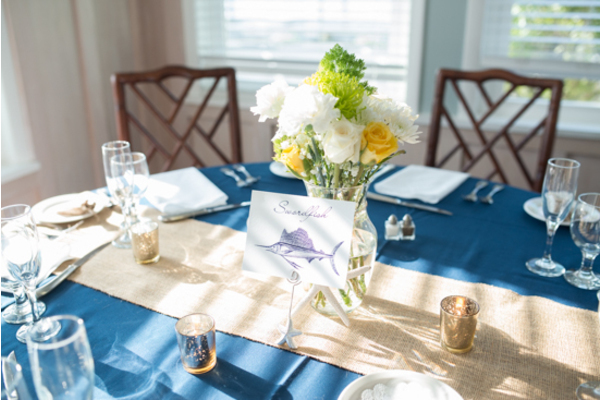 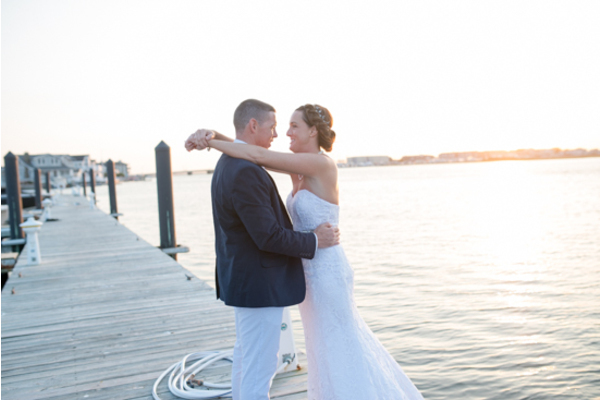 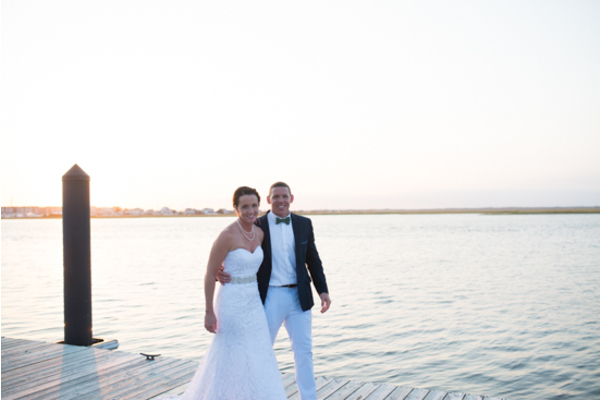 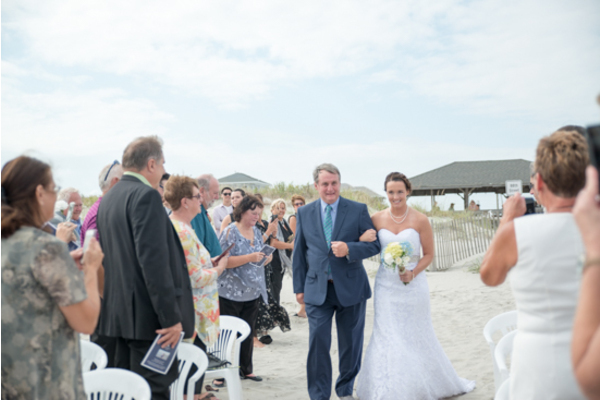 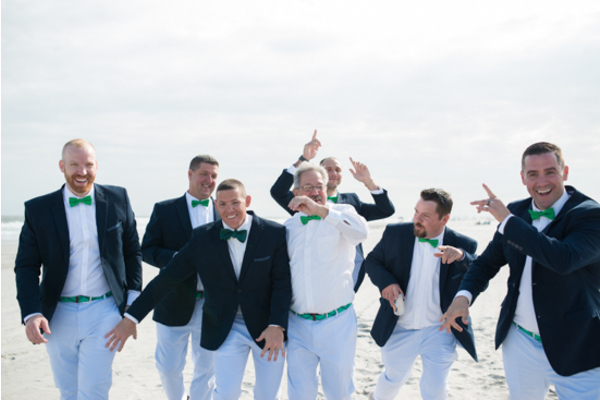 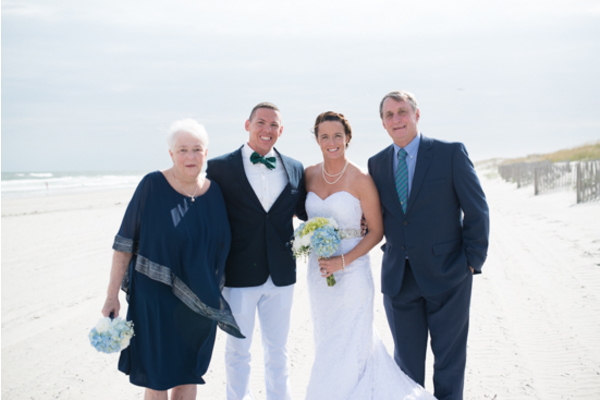 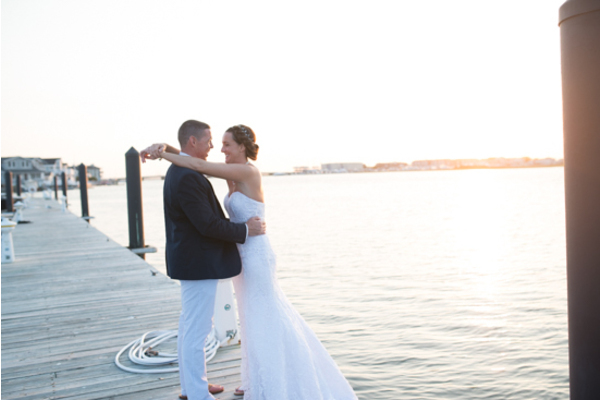 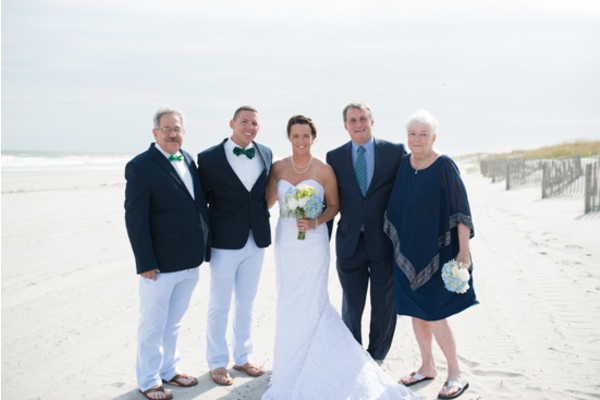 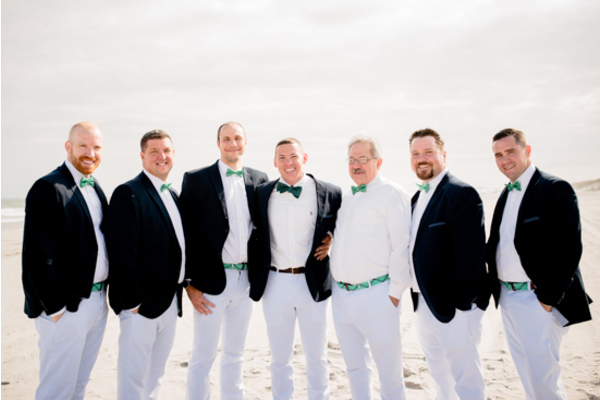 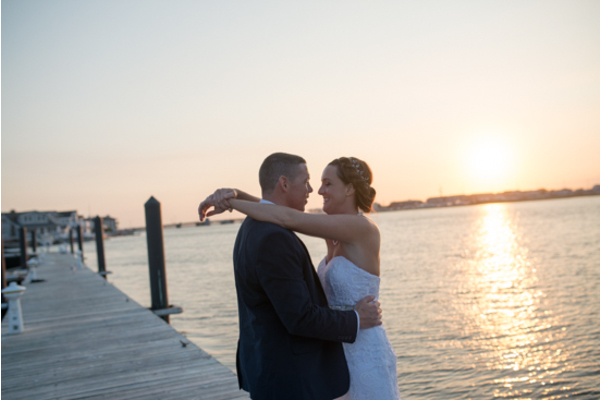 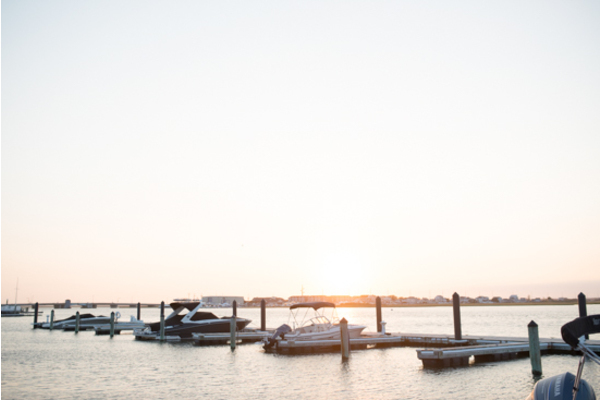 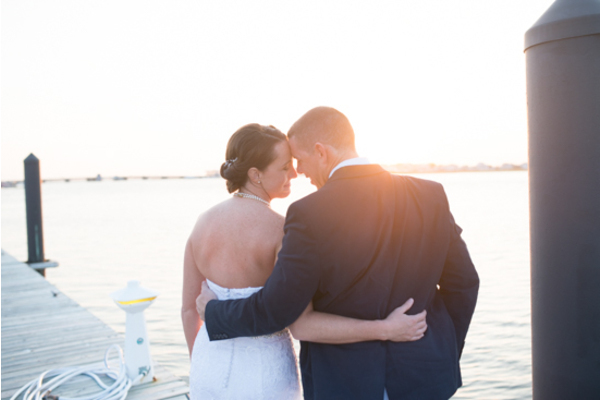 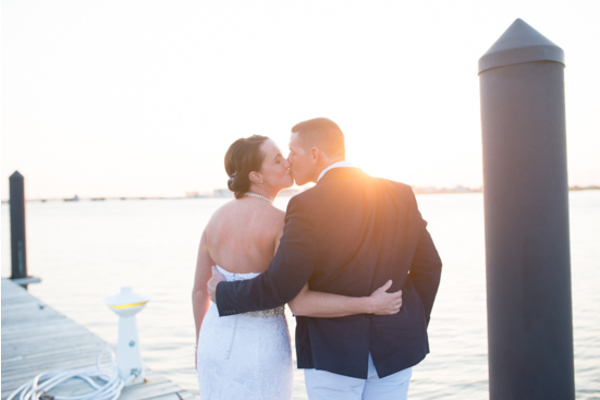 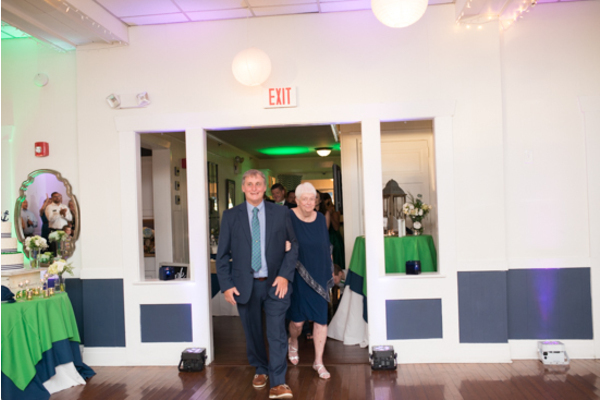 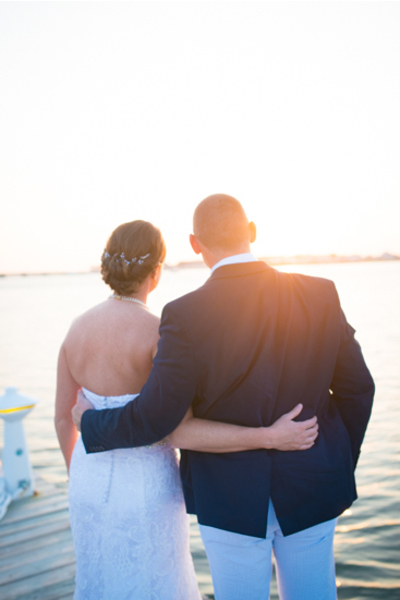 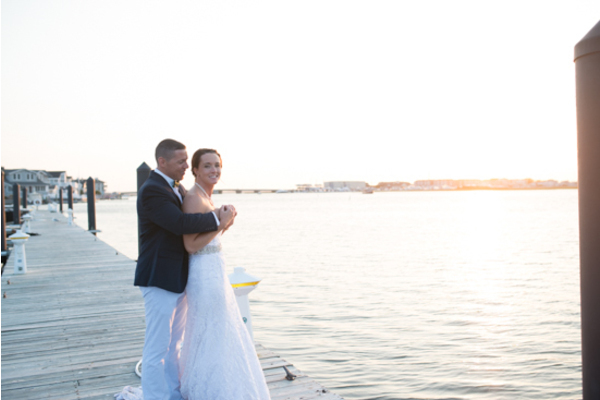 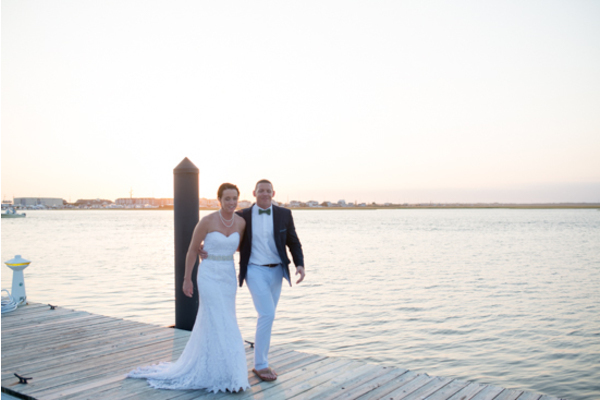 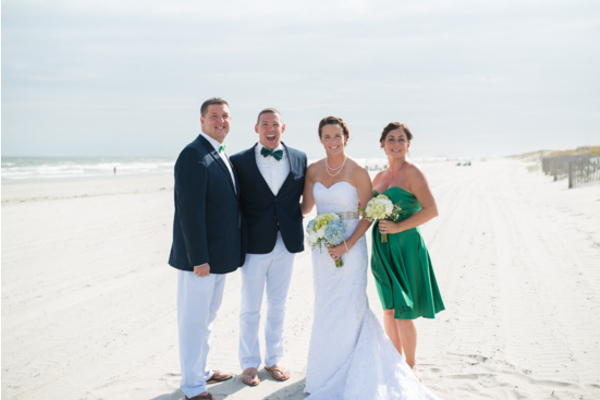 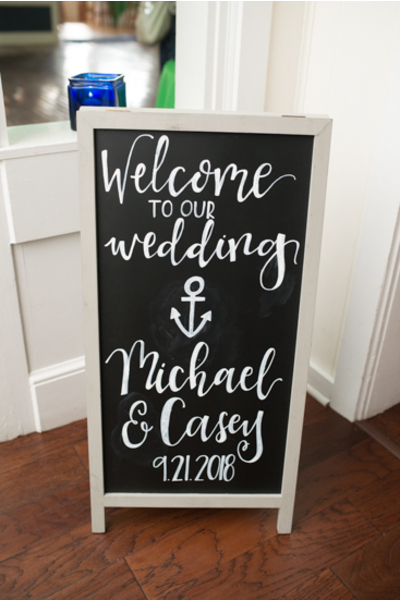 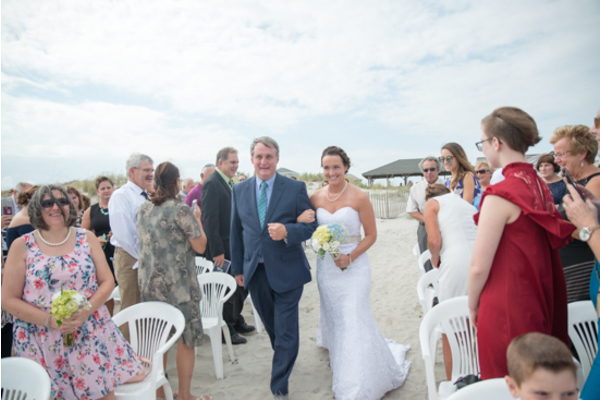 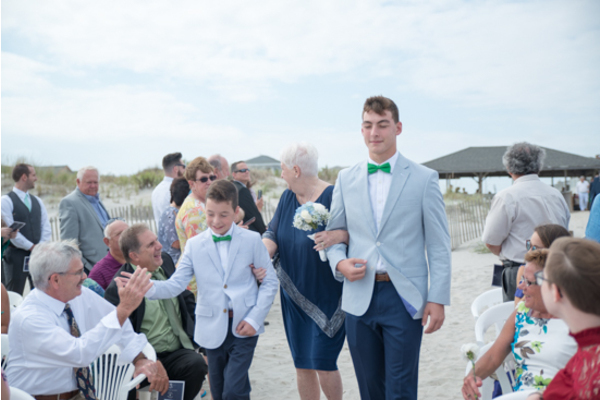 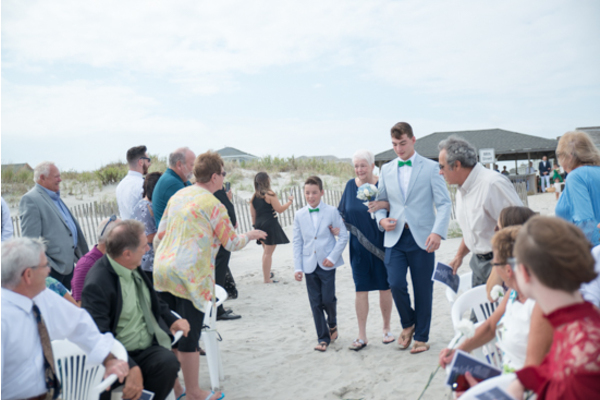 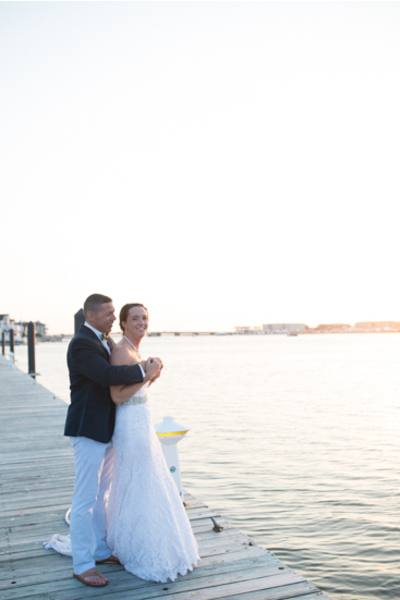 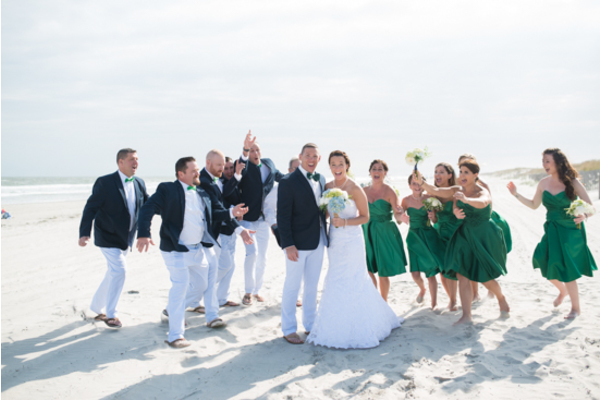 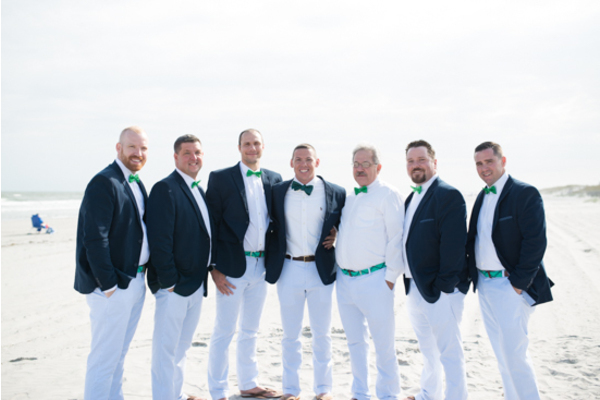 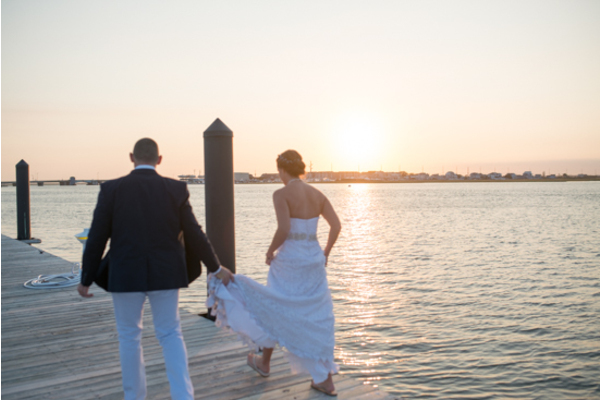 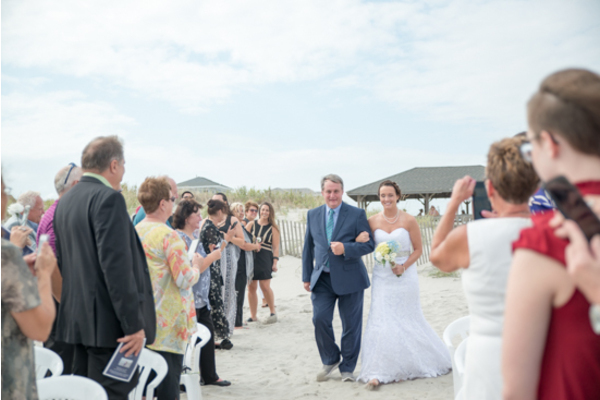 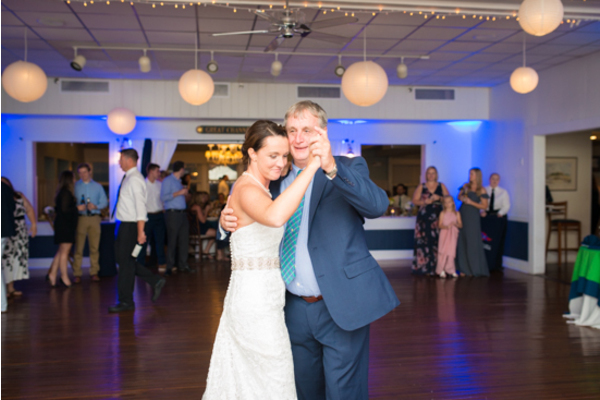 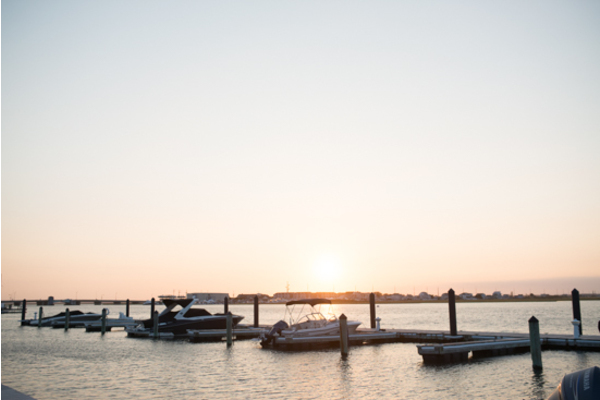 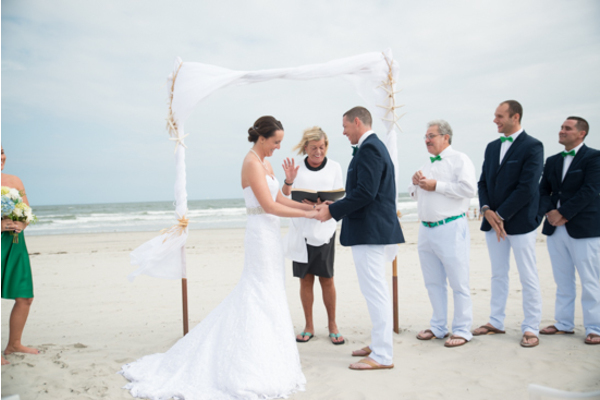 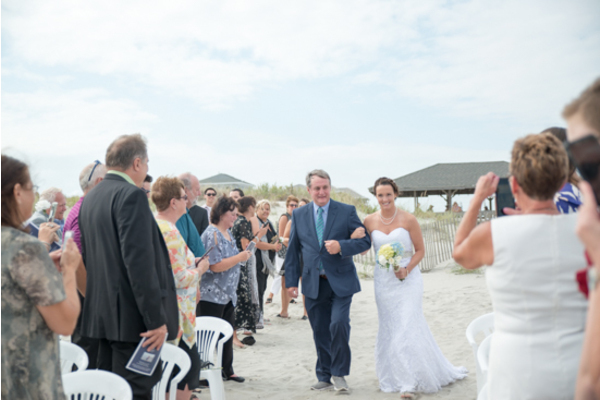 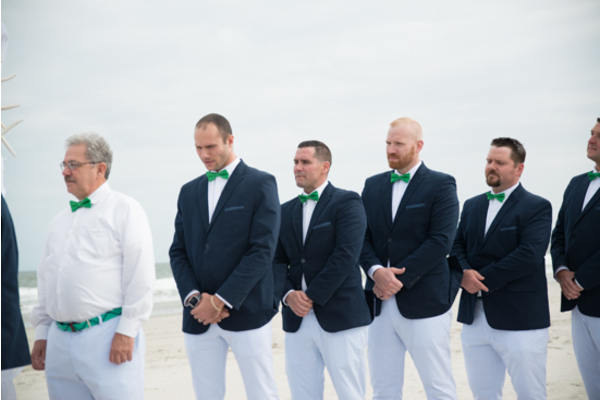 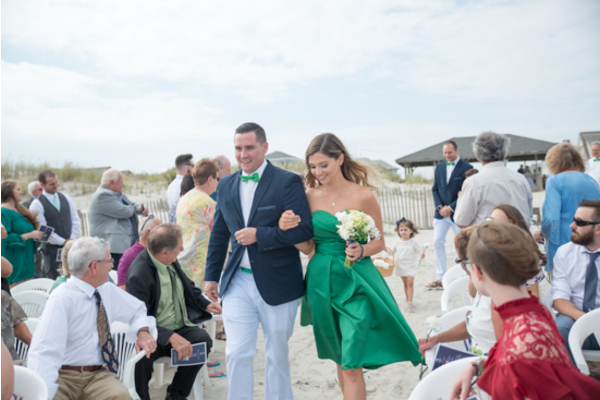 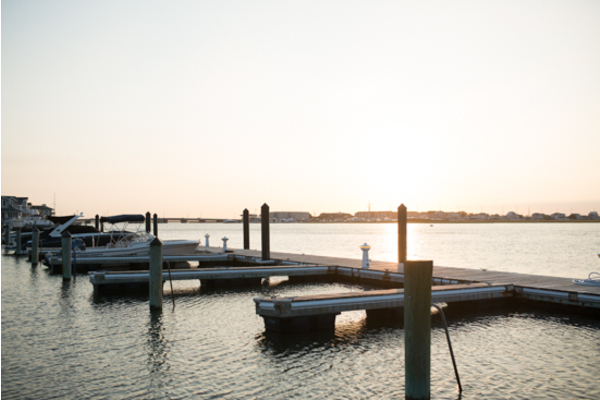 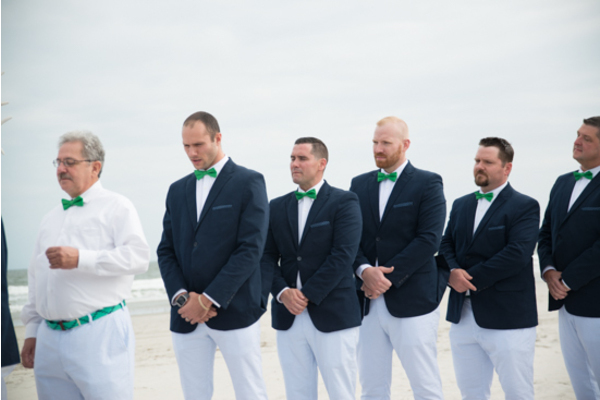 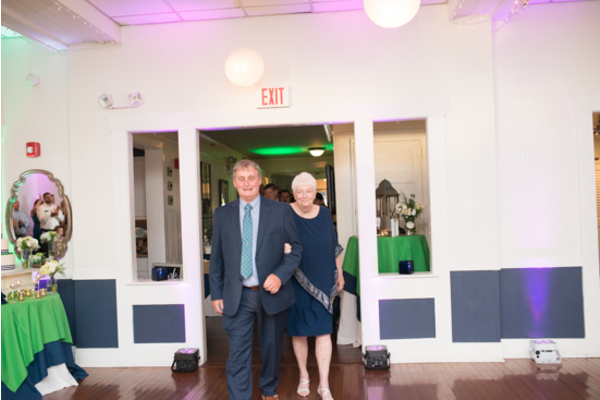 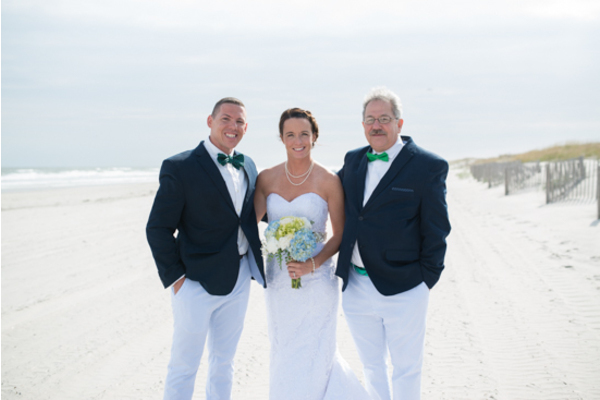 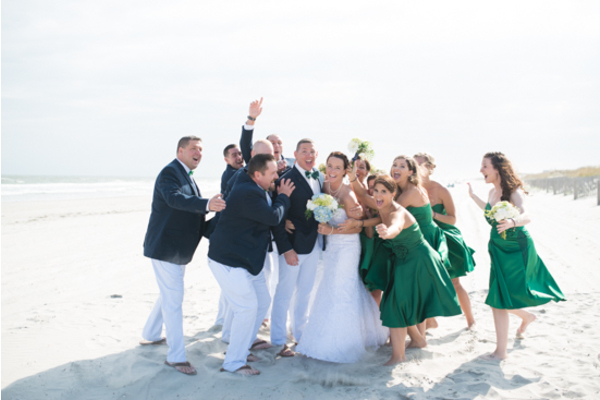 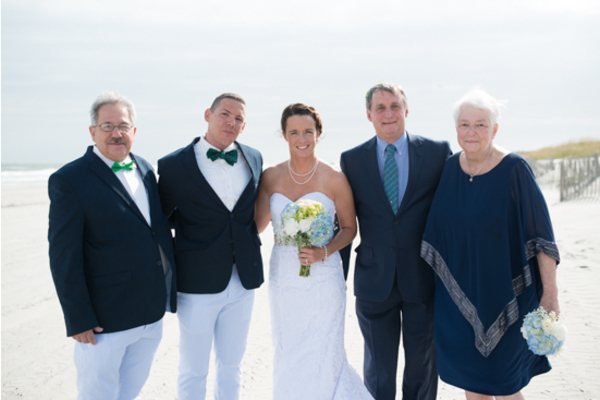 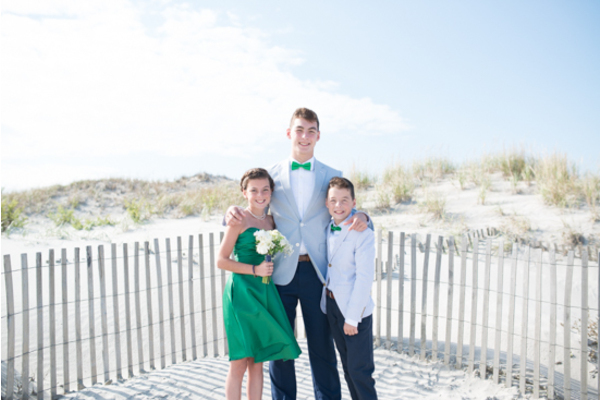 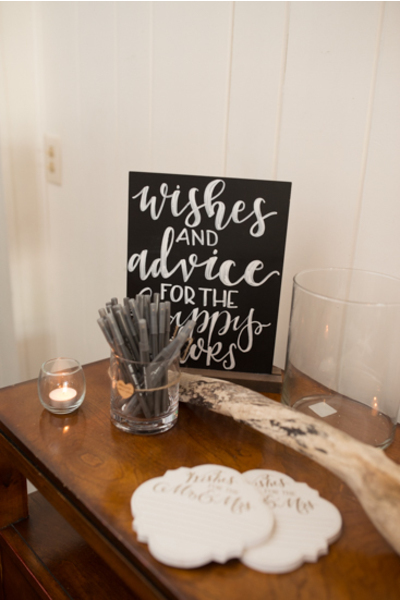 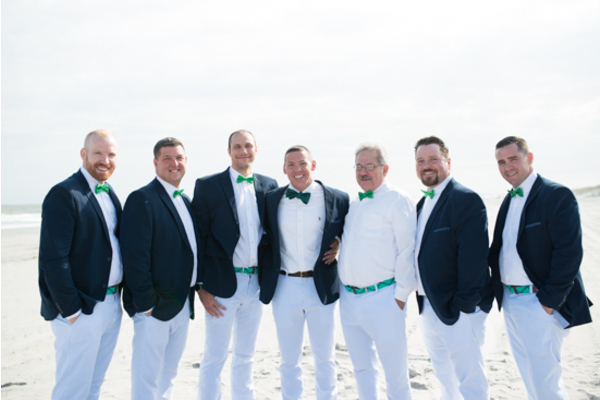 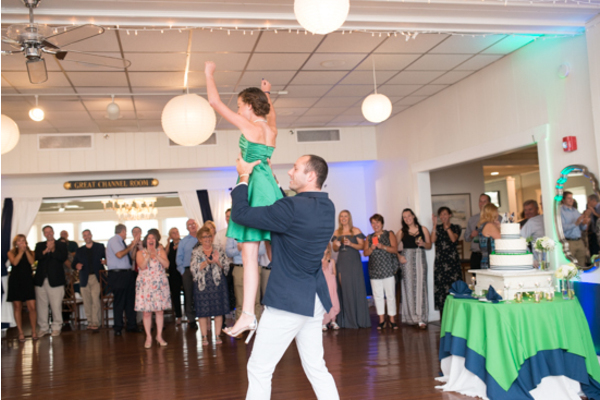 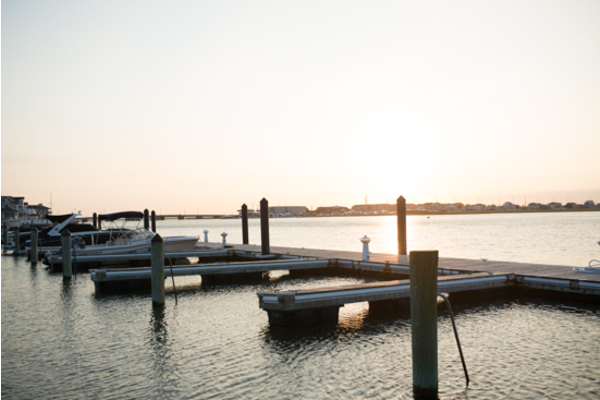 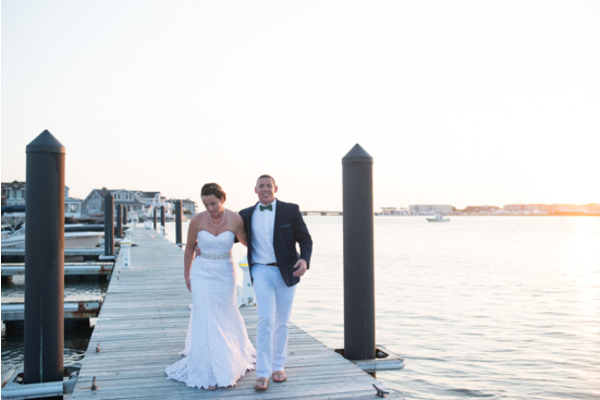 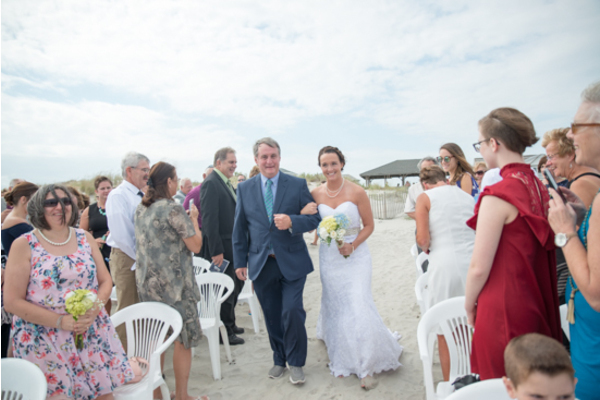 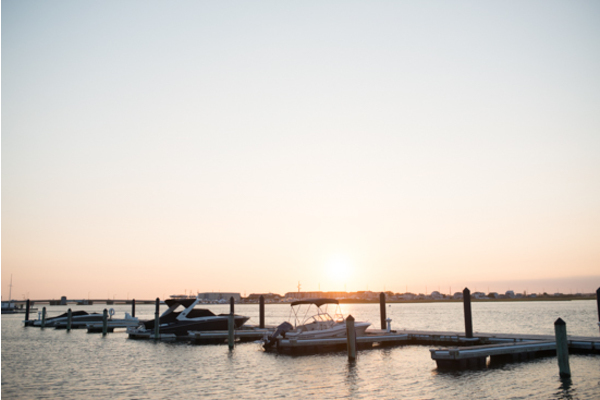 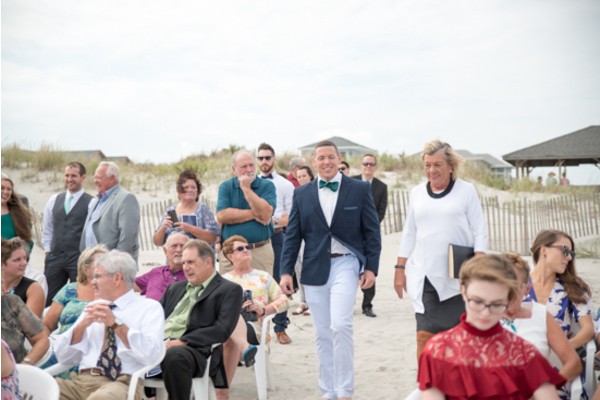 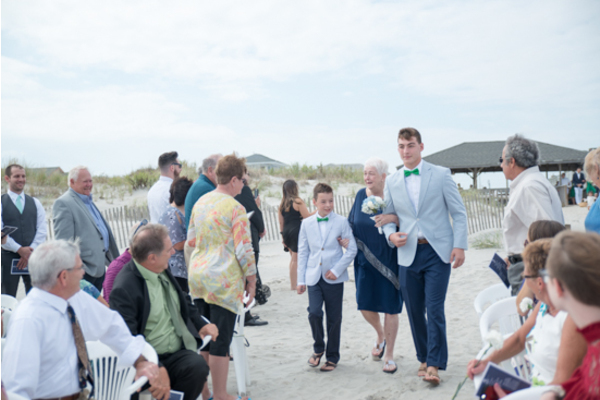 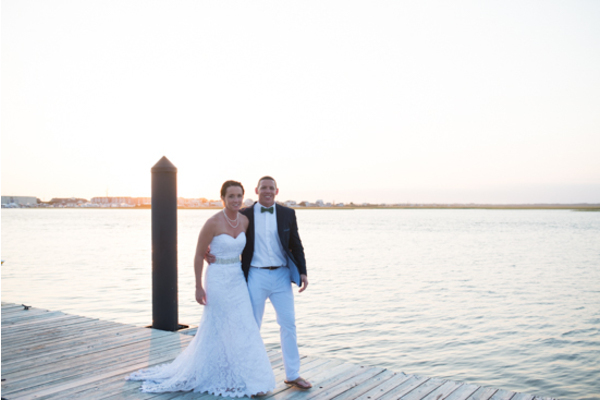 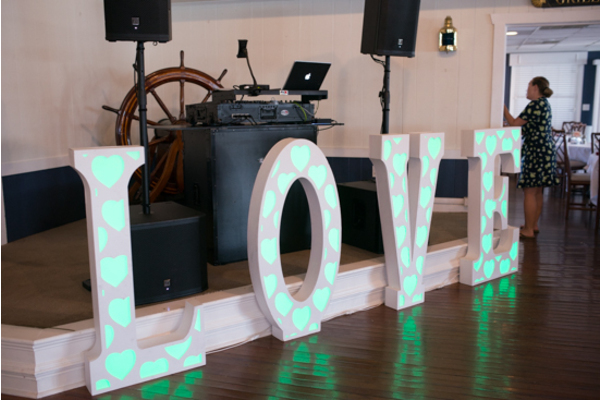 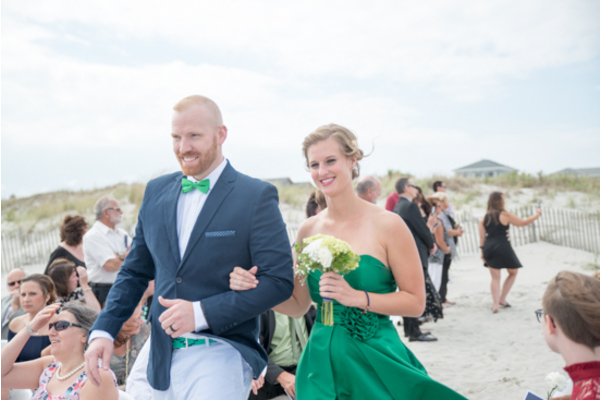 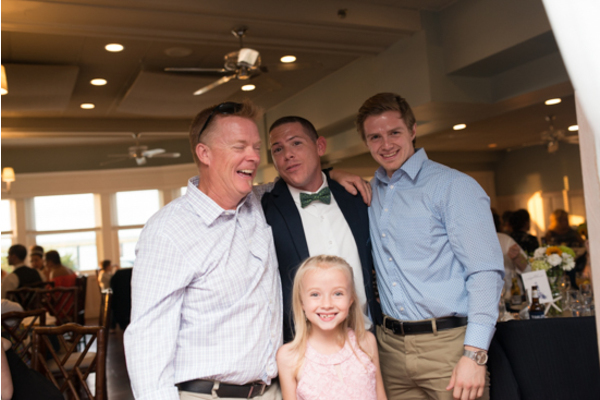 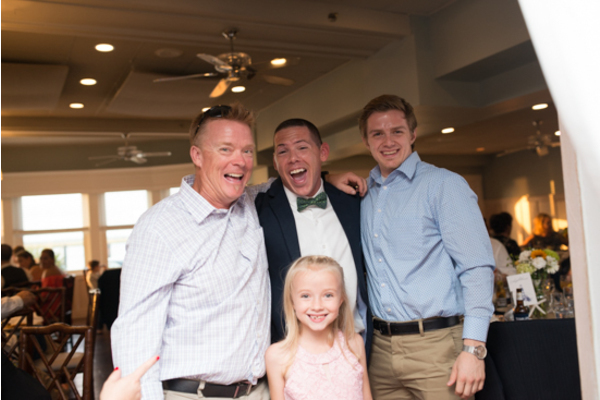 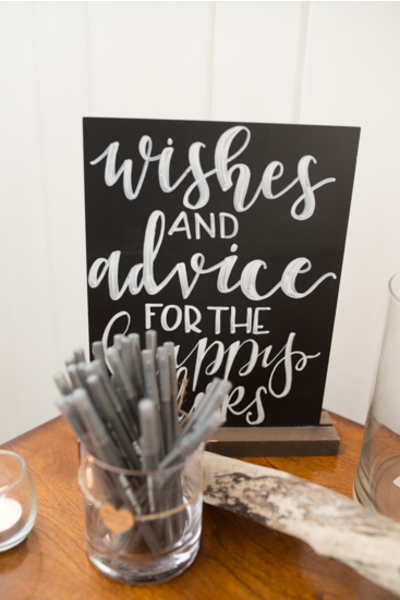 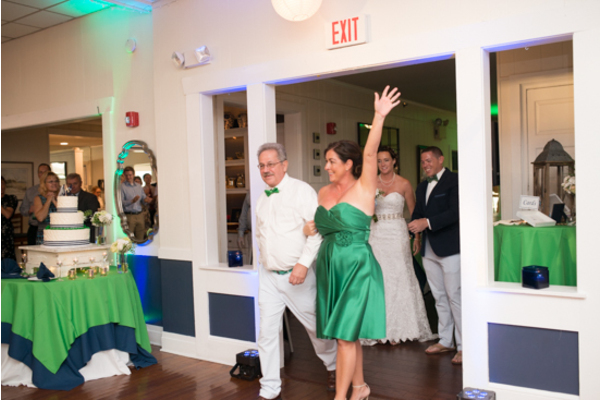 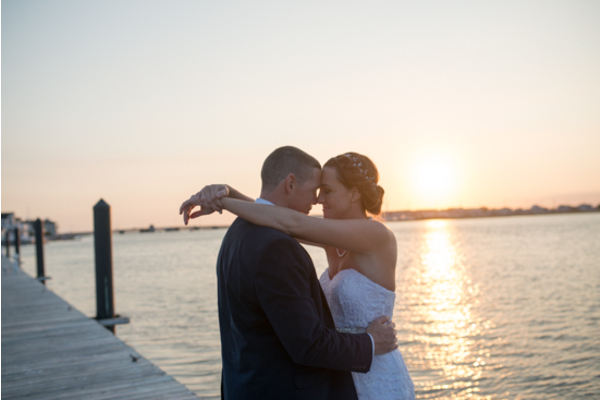 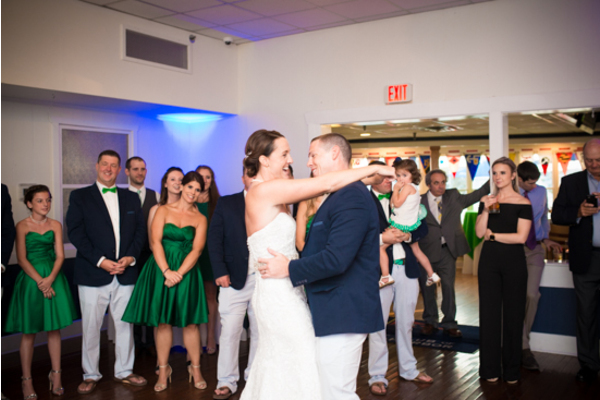 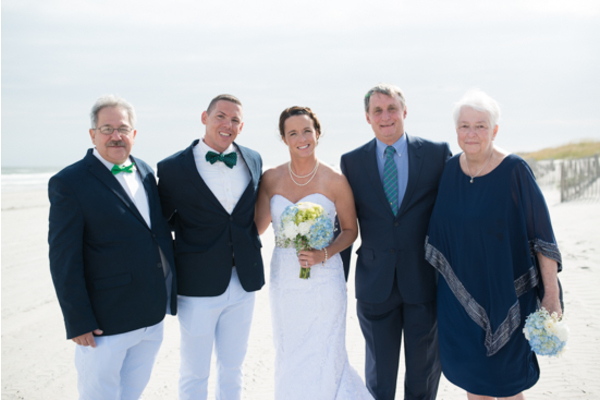 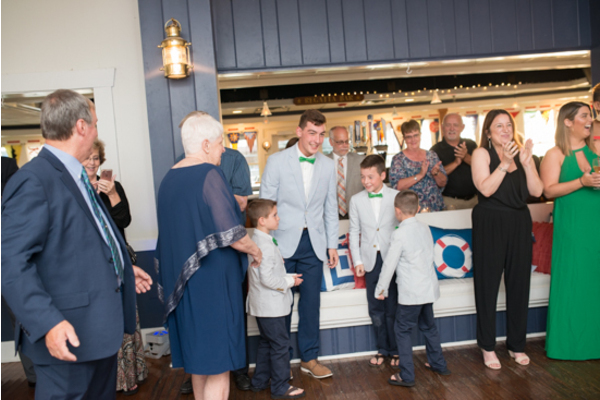 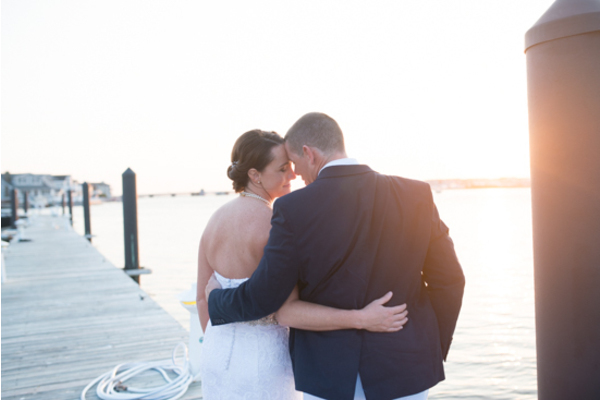 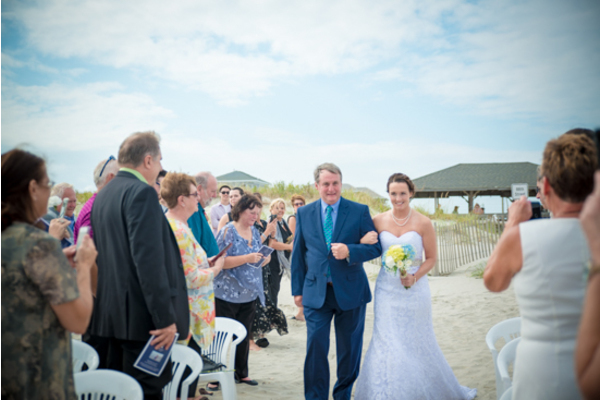 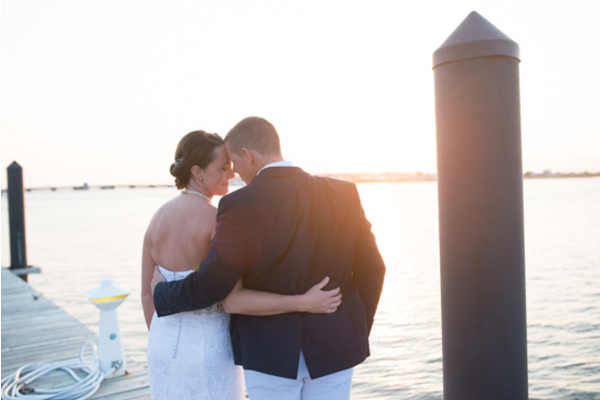 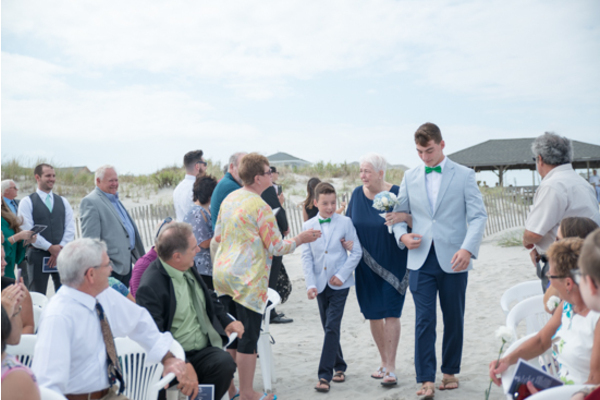 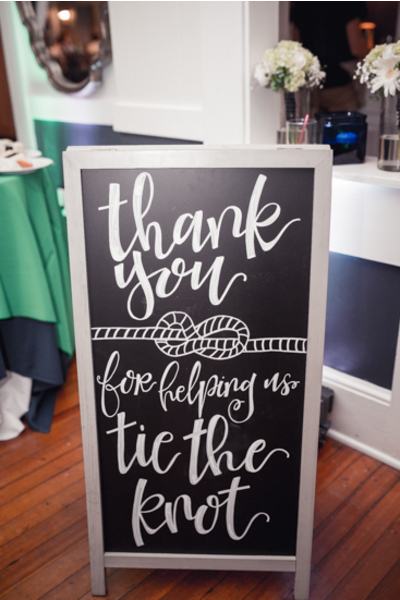 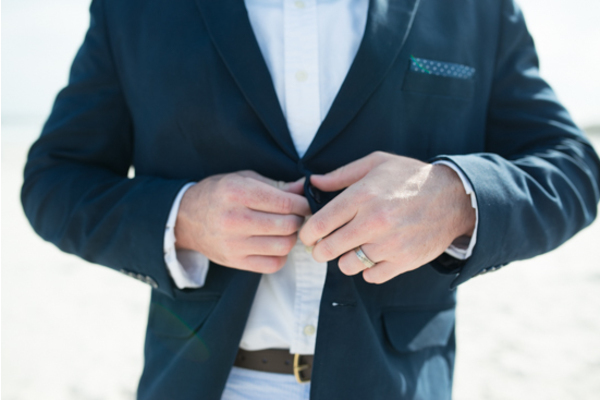 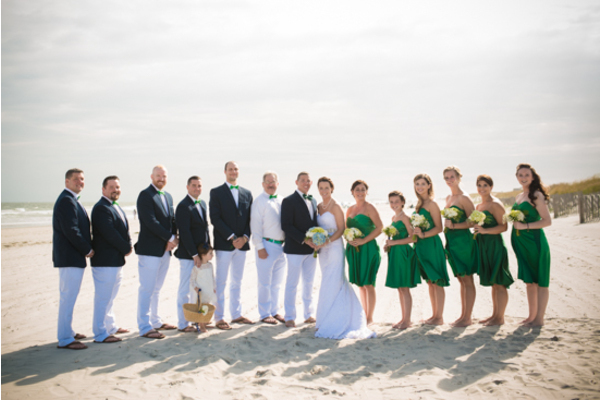 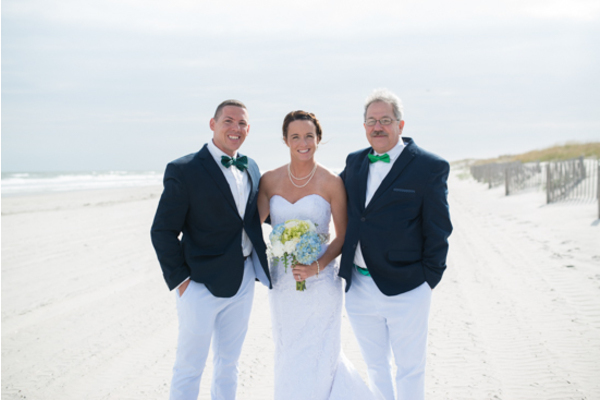 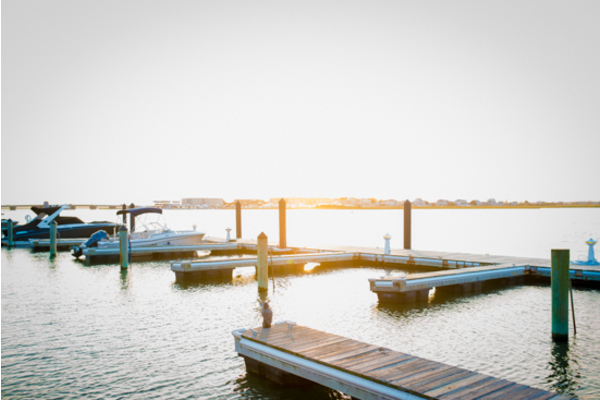 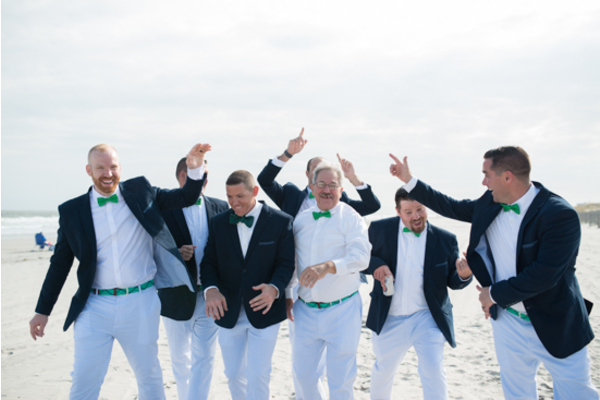 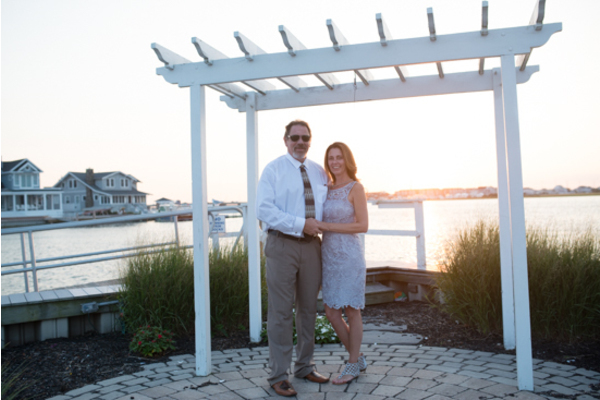 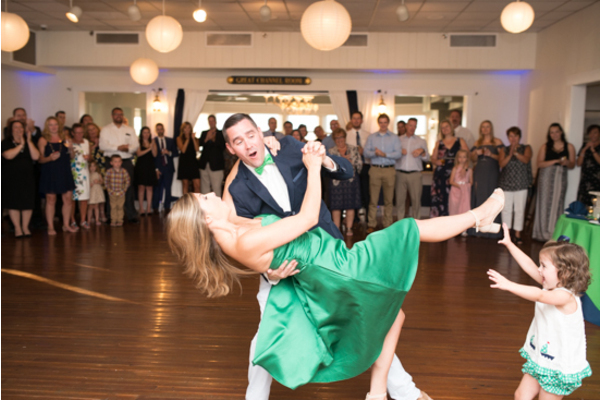 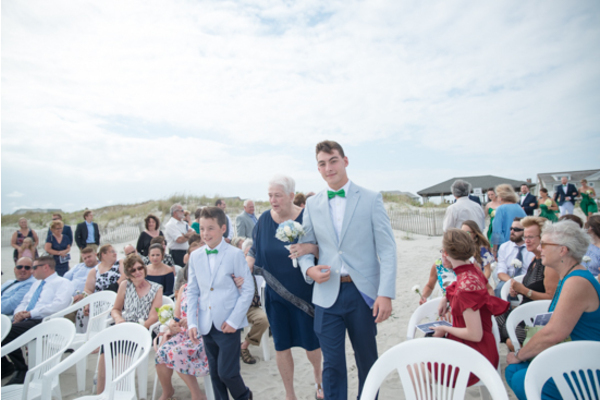 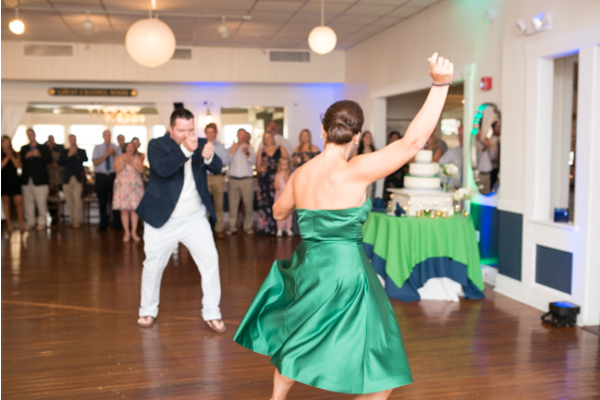 Congratulations to Casey and Michael on their recent wedding at the beautiful Stone Harbor Yacht Club on September 21st, 2018! 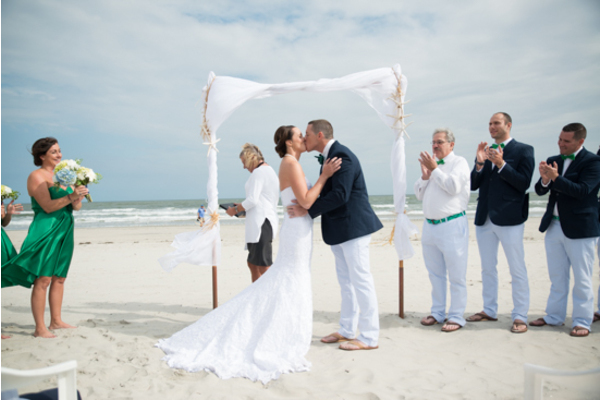 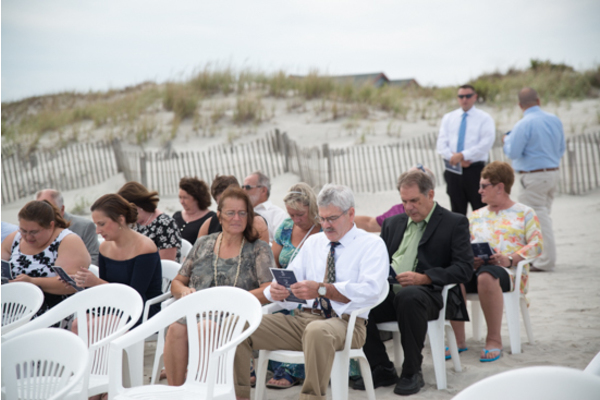 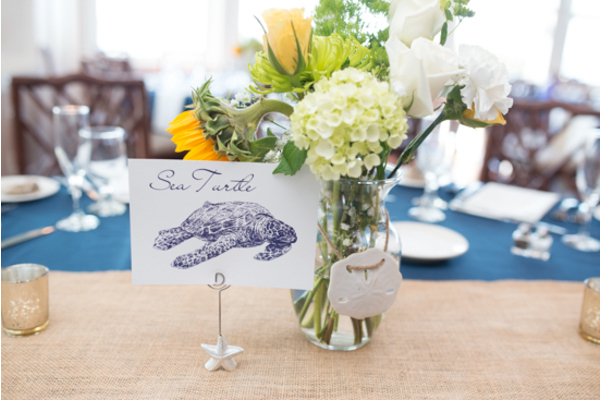 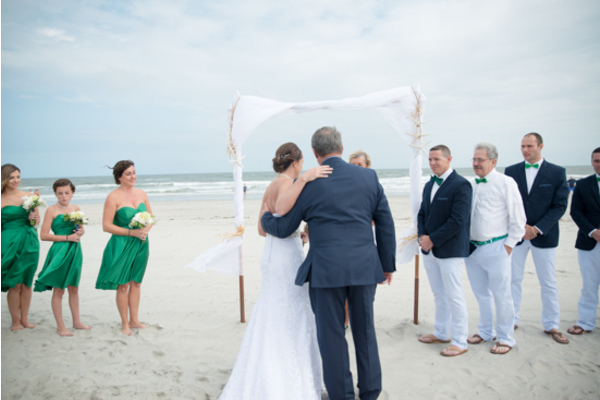 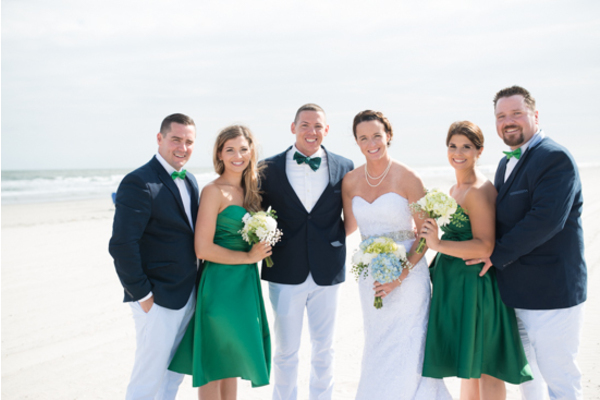 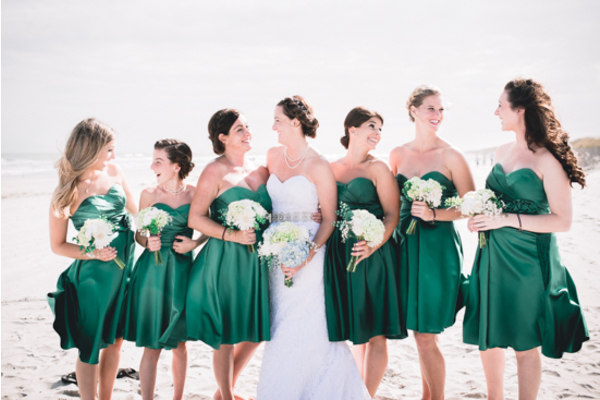 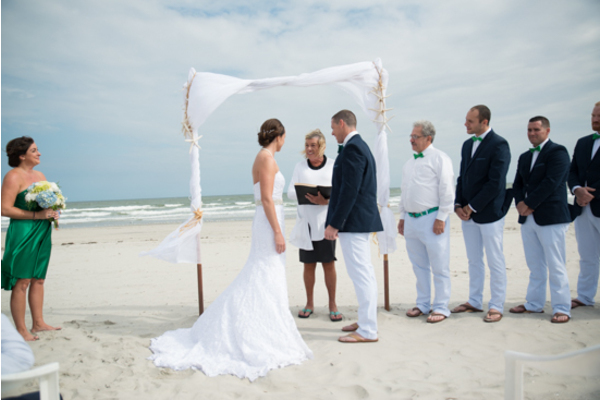 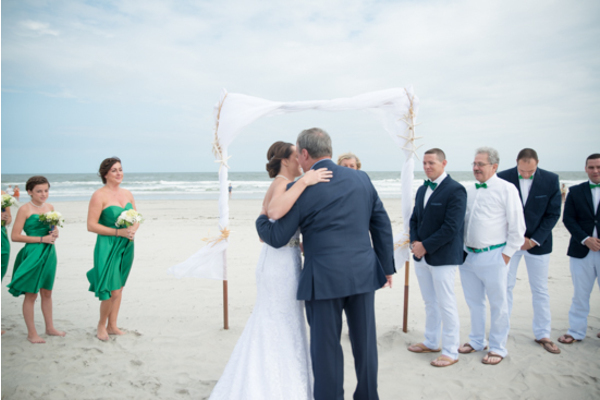 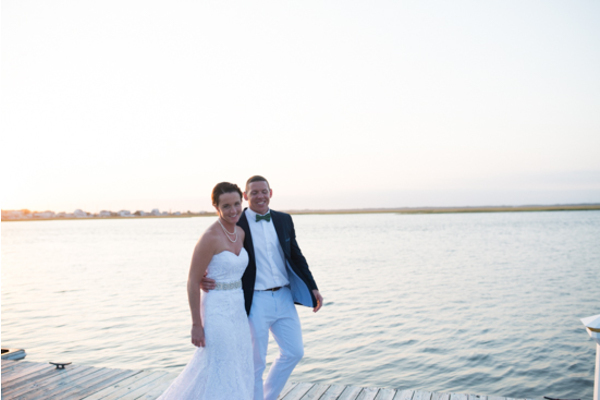 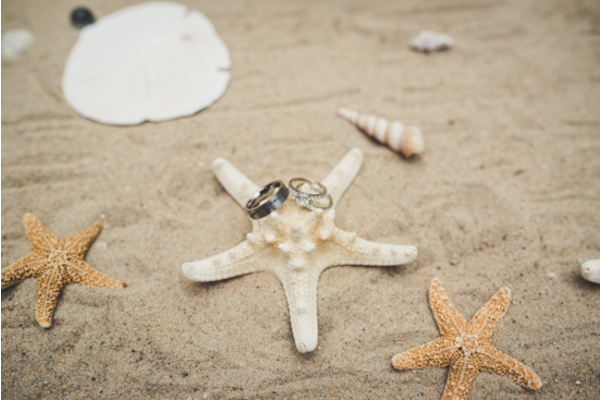 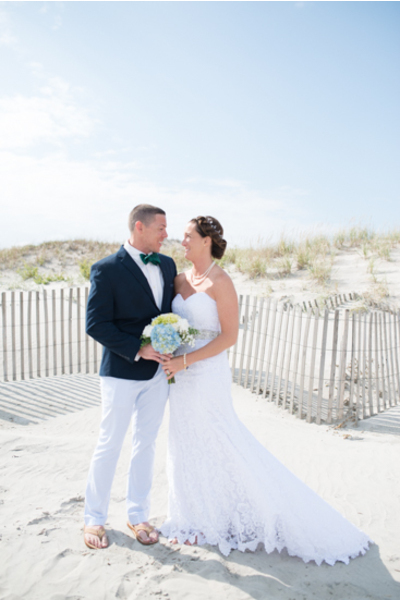 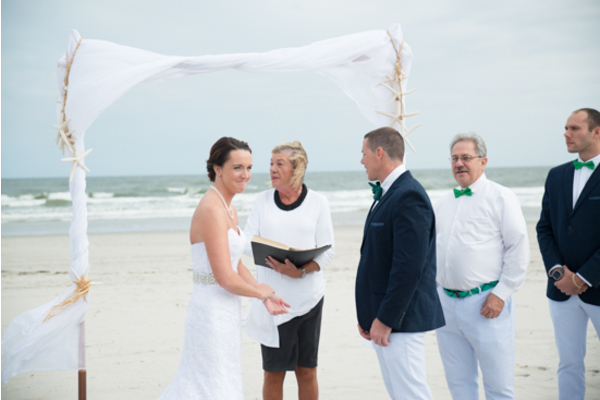 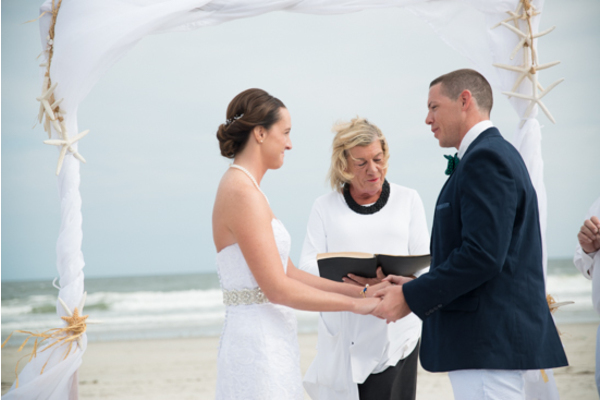 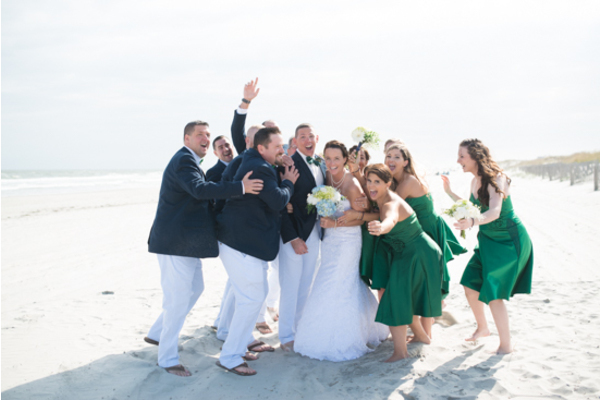 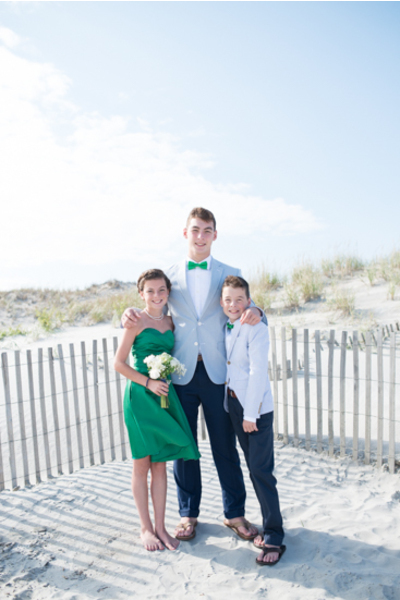 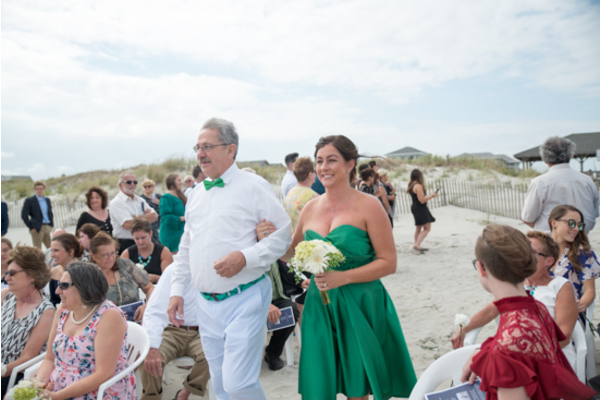 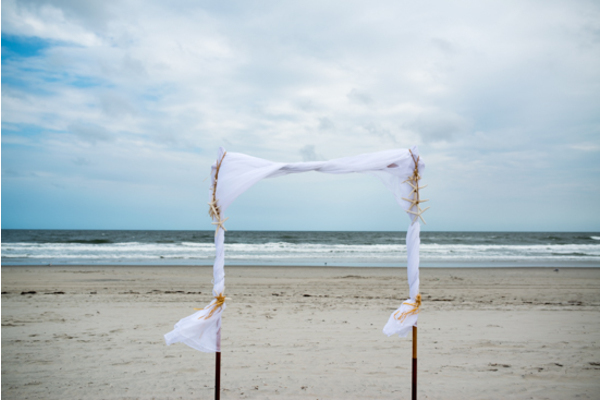 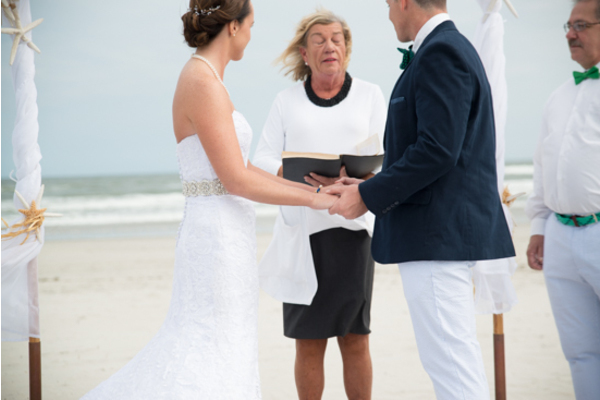 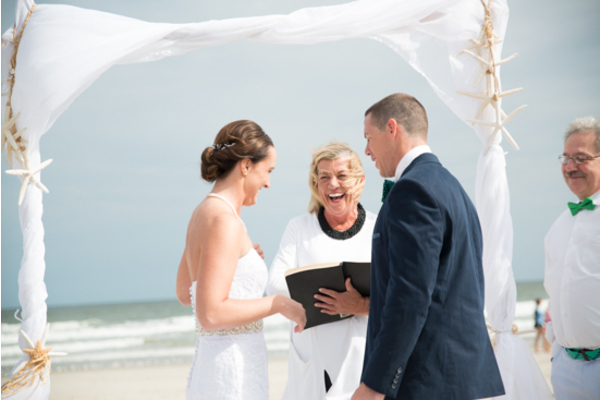 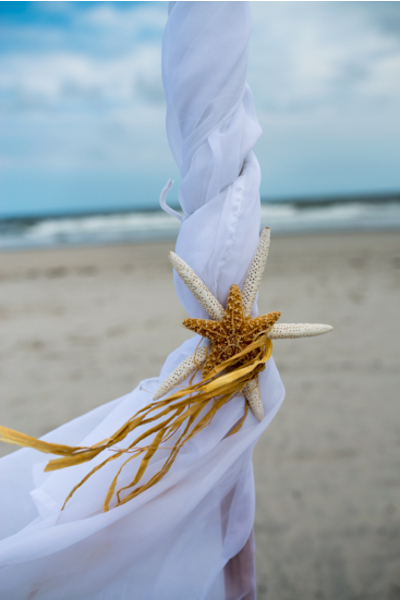 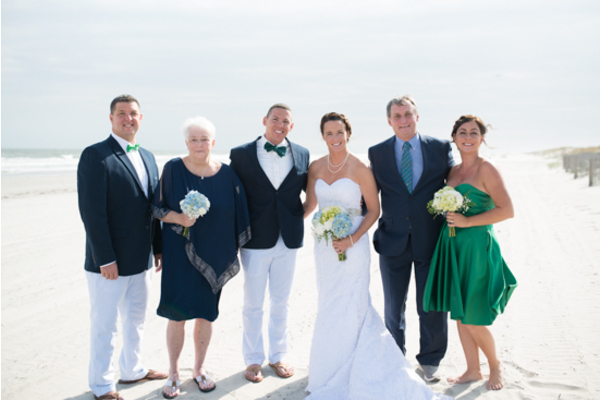 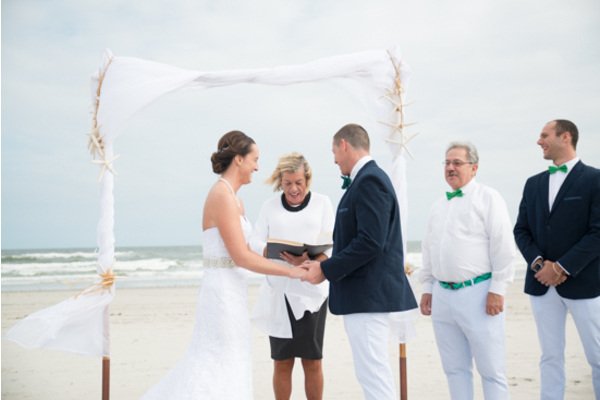 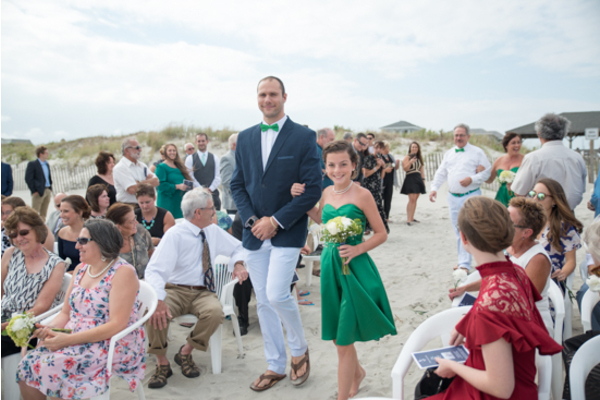 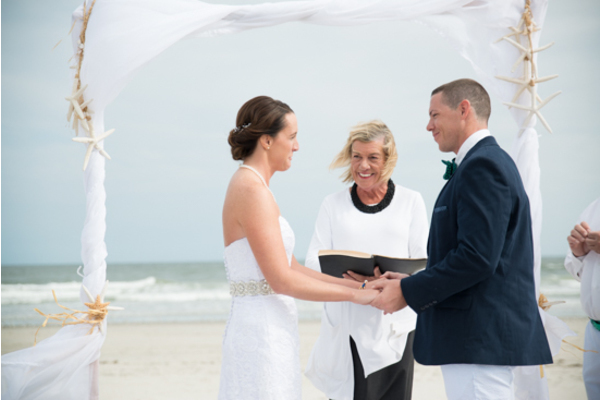 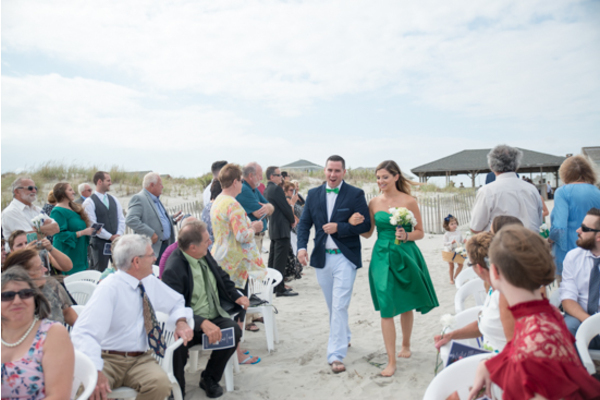 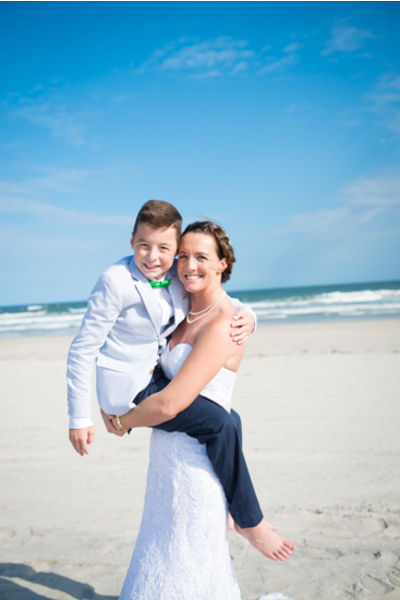 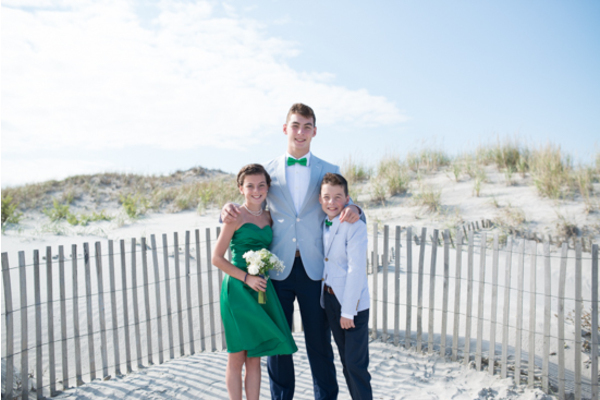 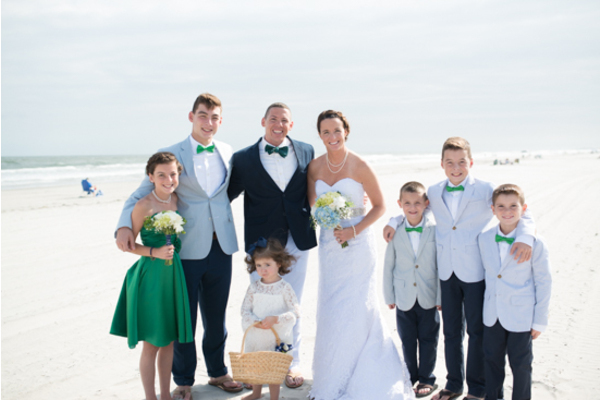 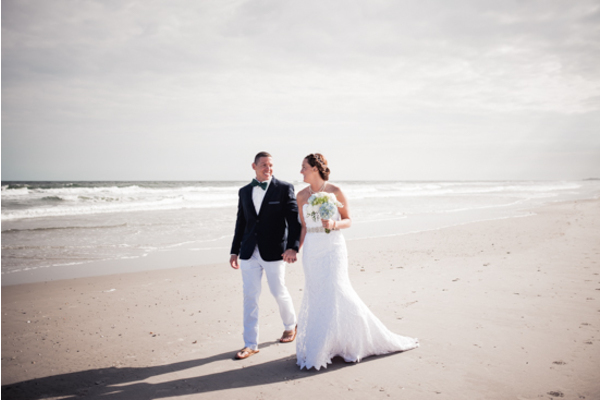 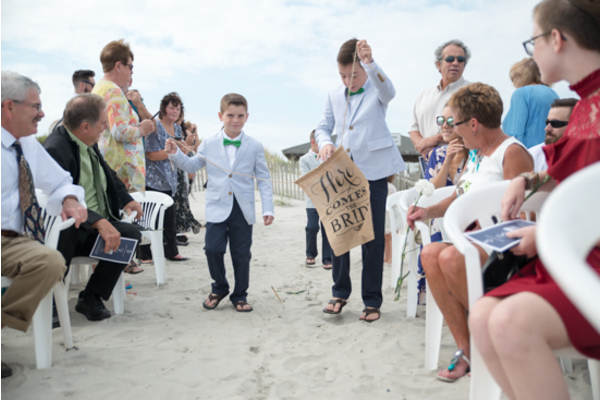 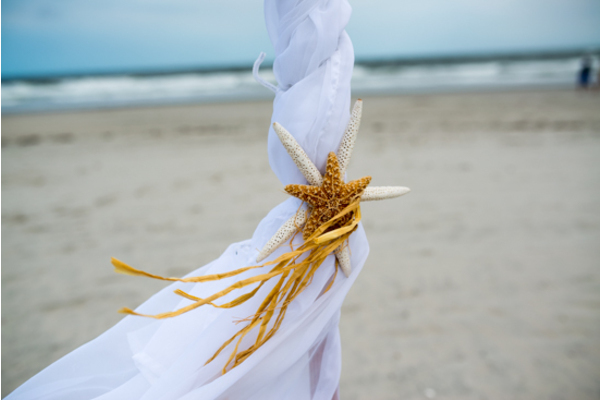 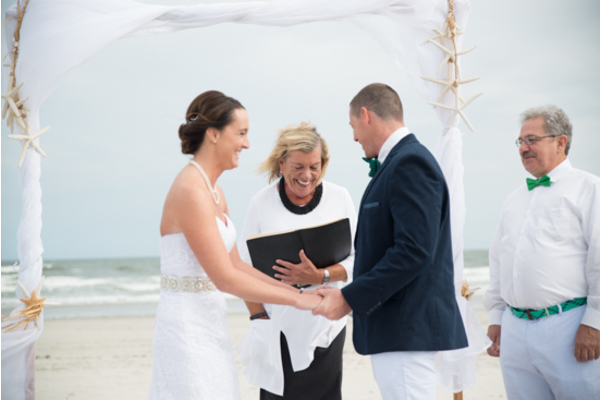 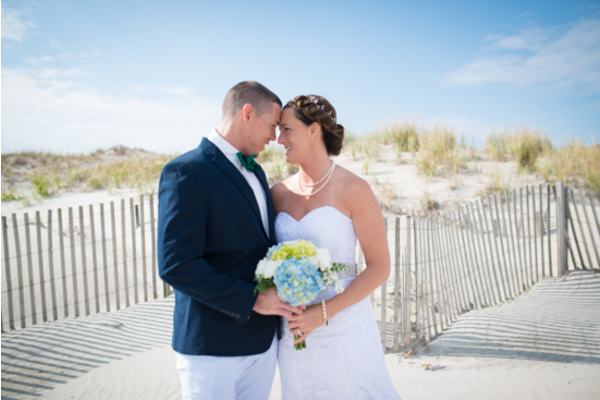 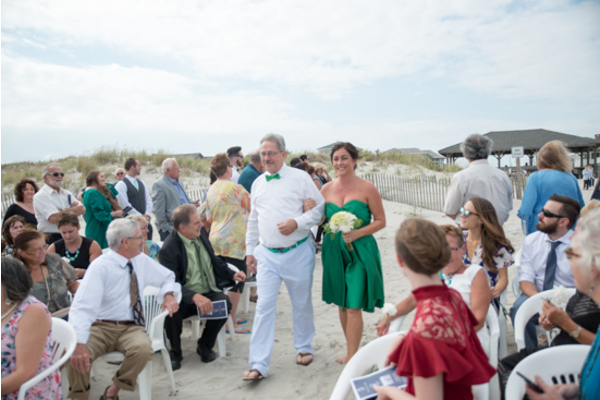 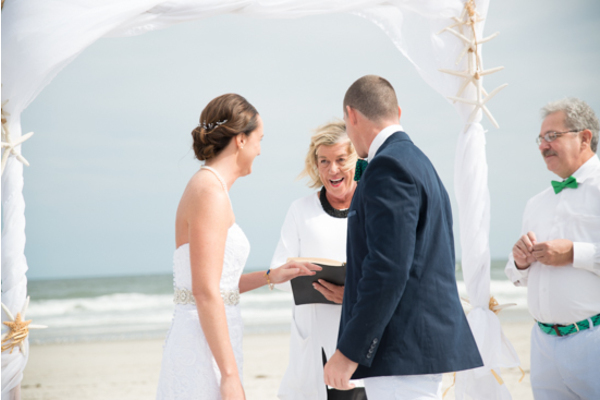 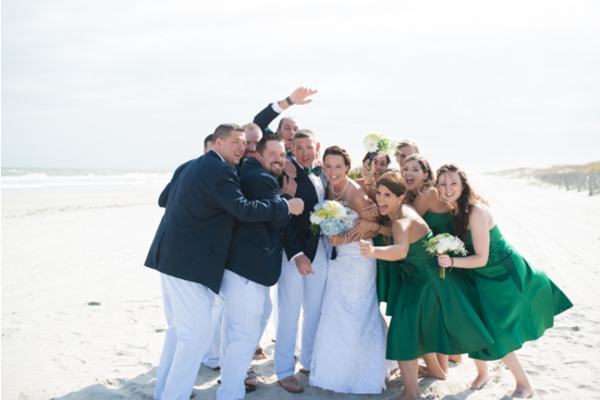 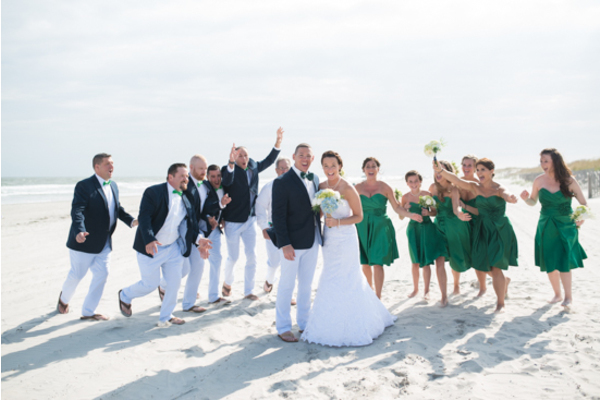 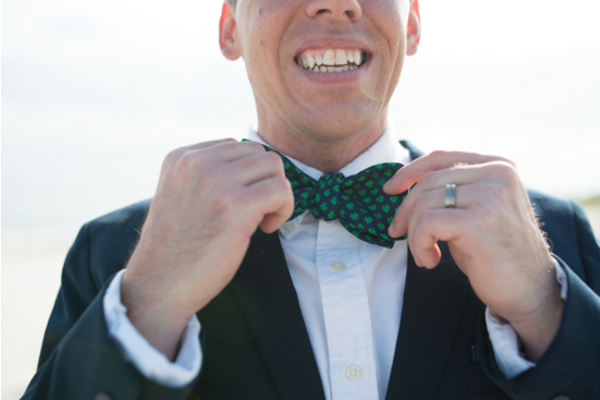 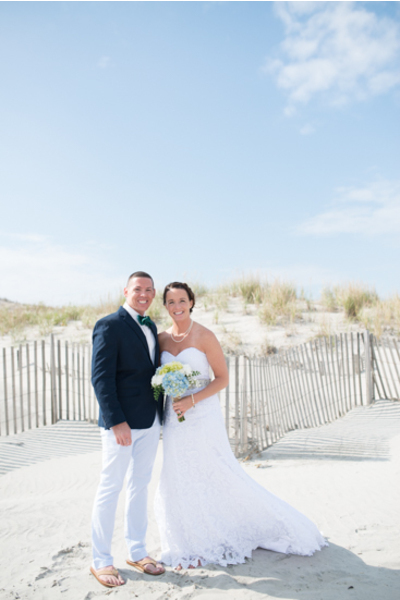 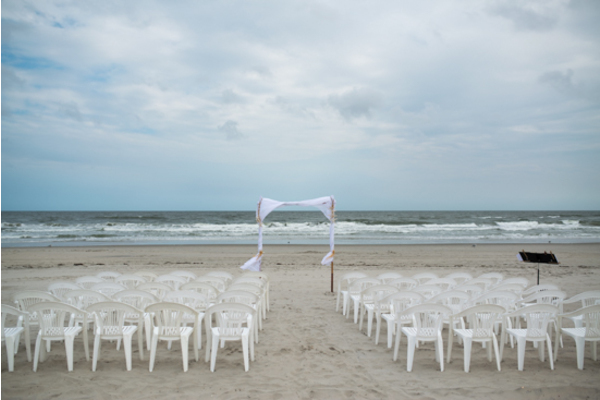 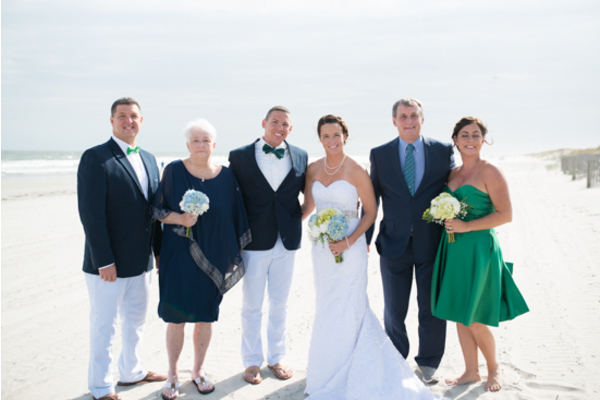 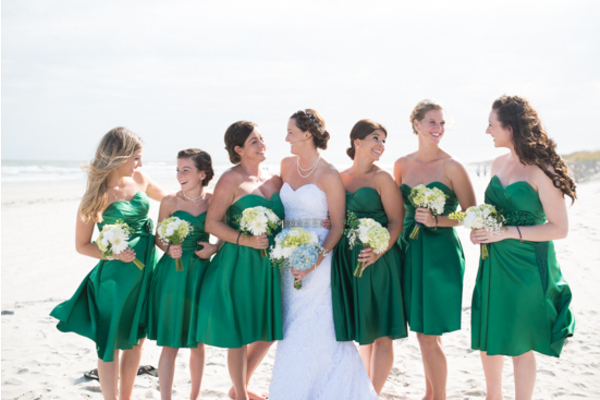 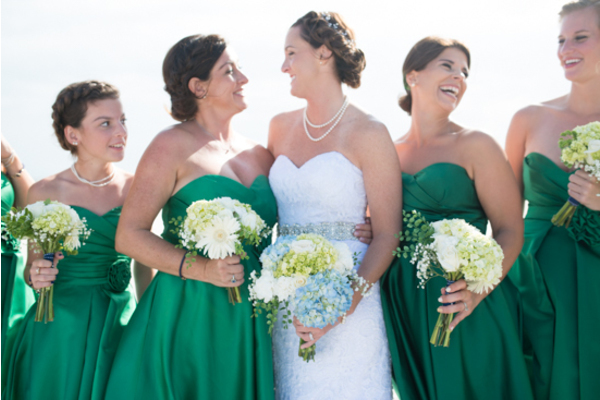 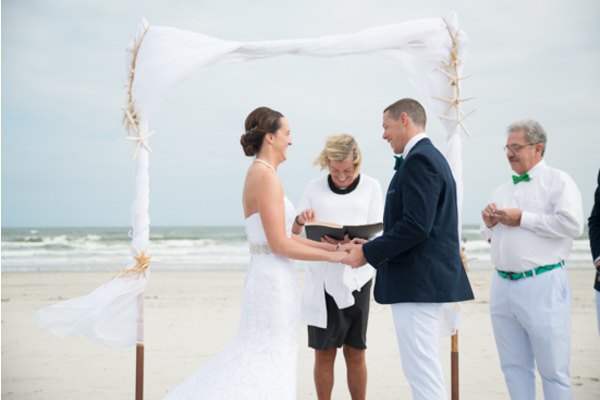 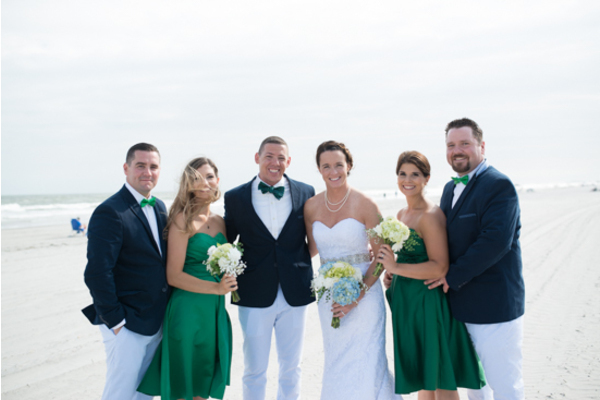 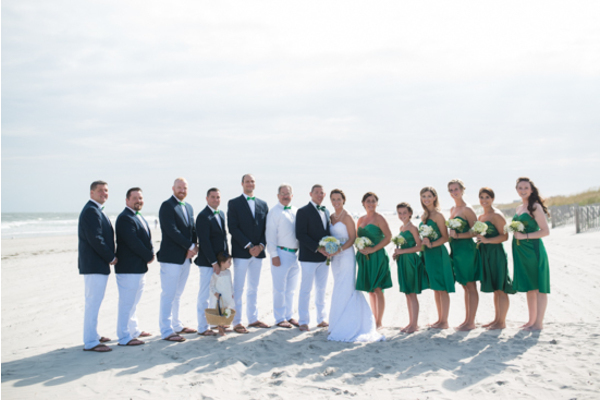 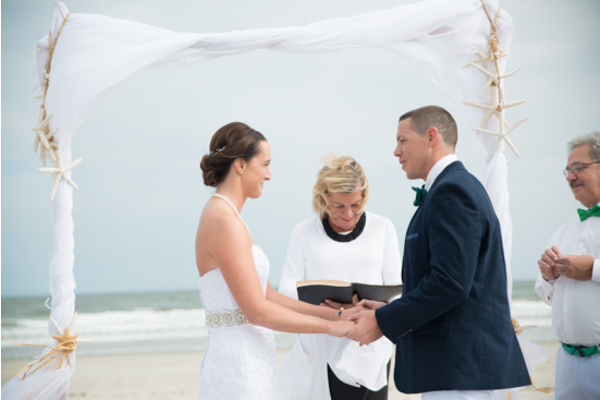 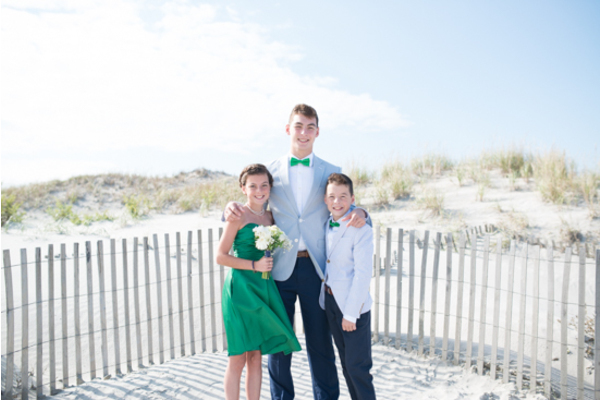 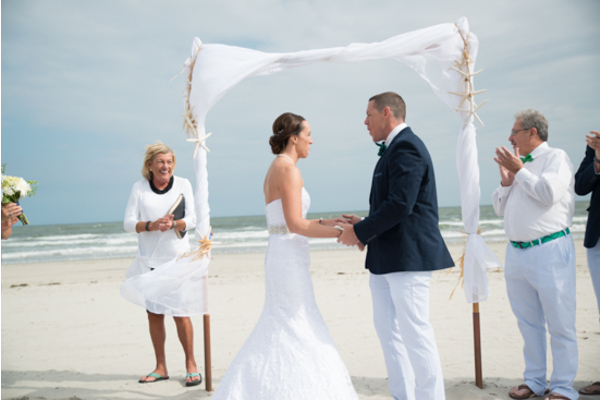 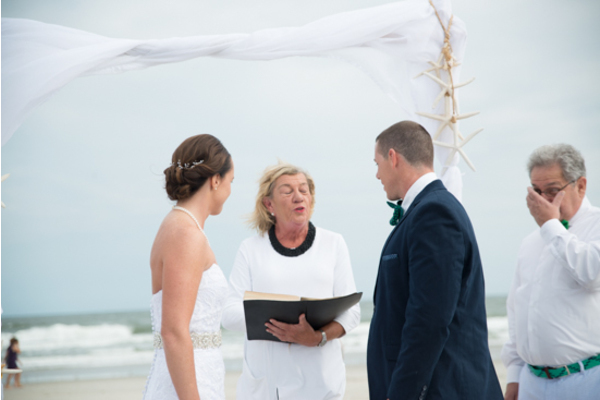 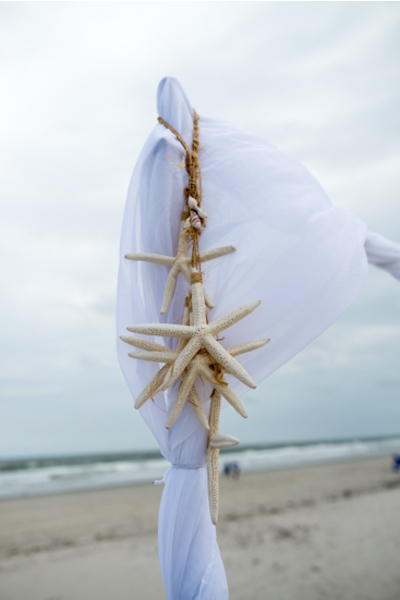 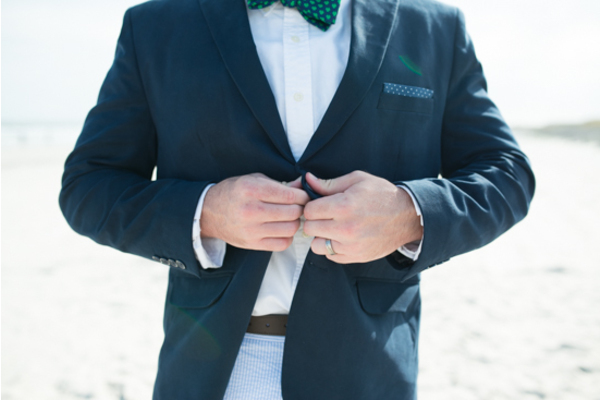 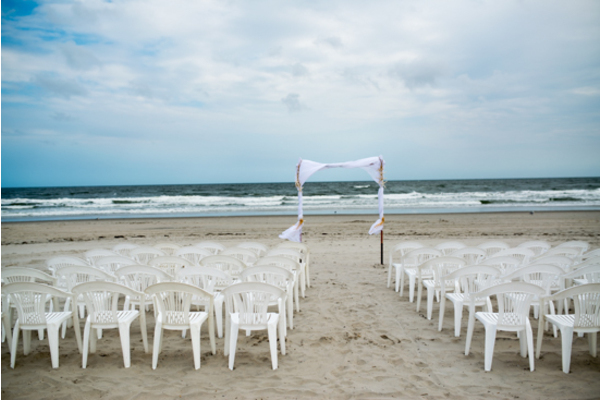 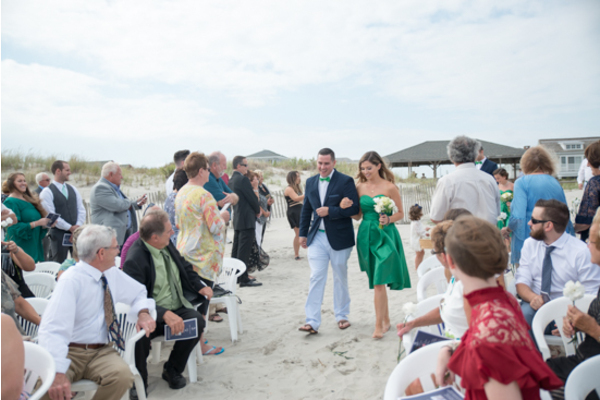 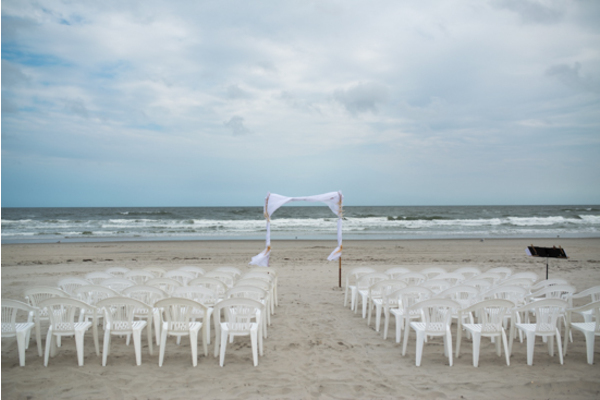 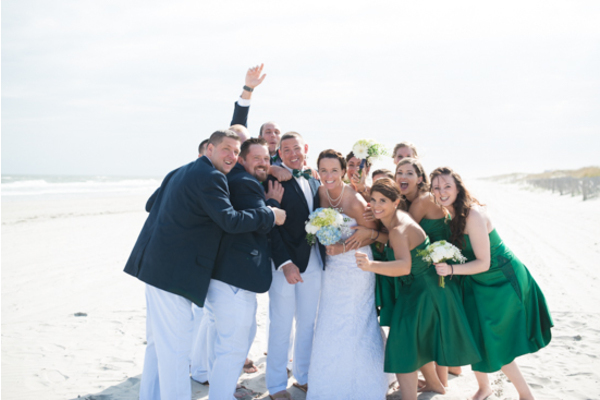 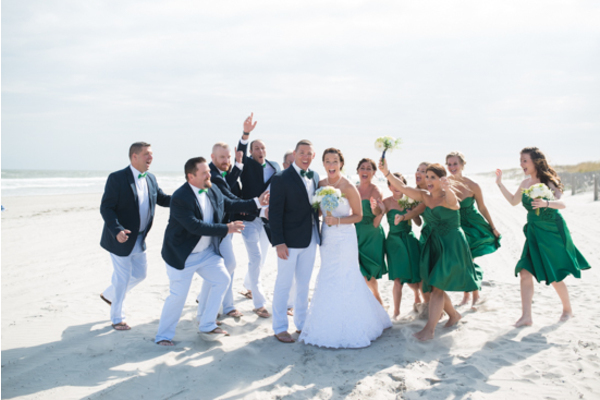 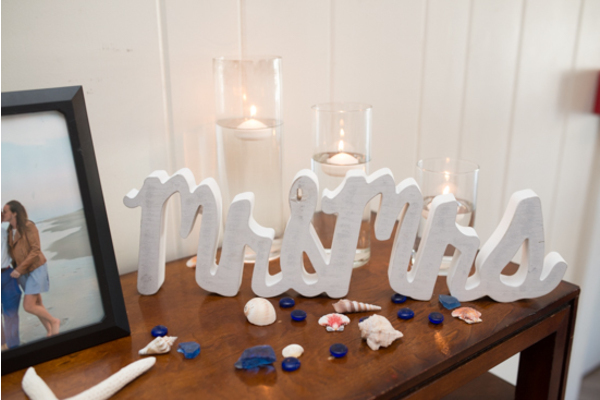 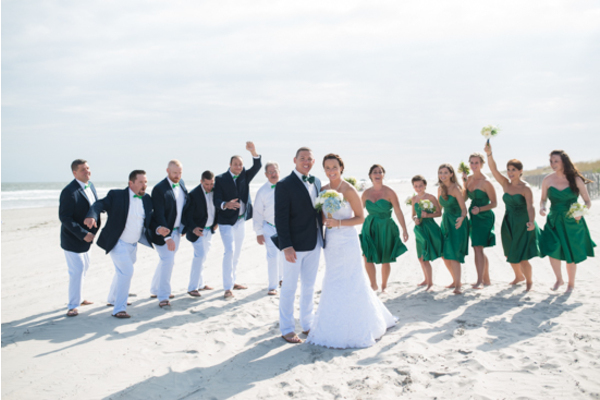 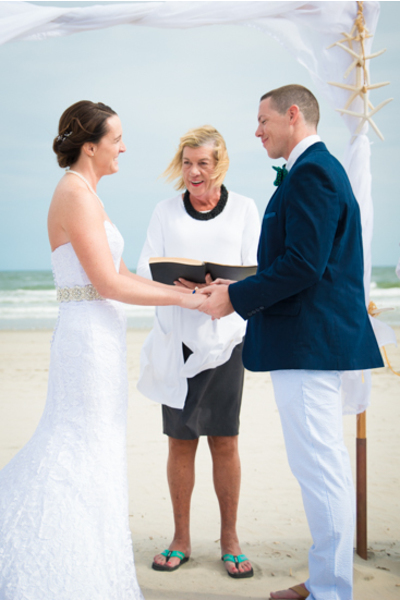 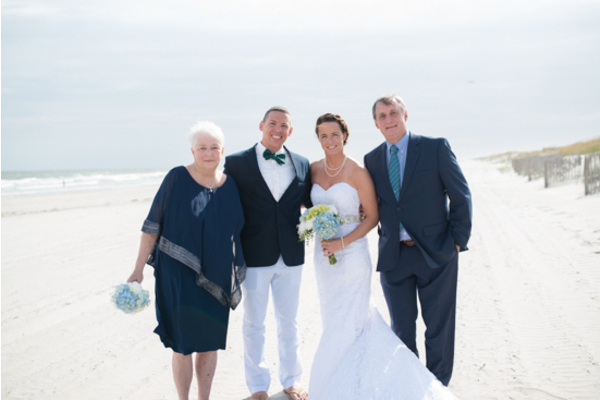 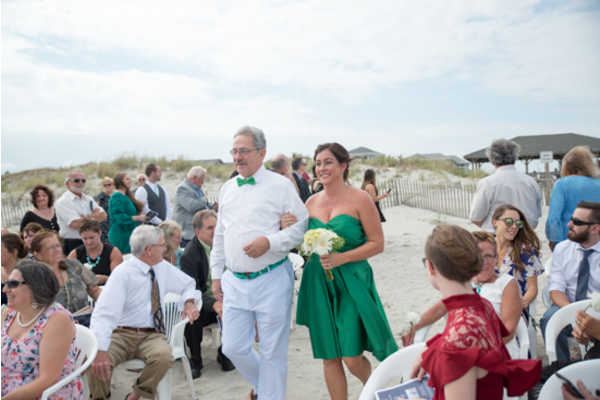 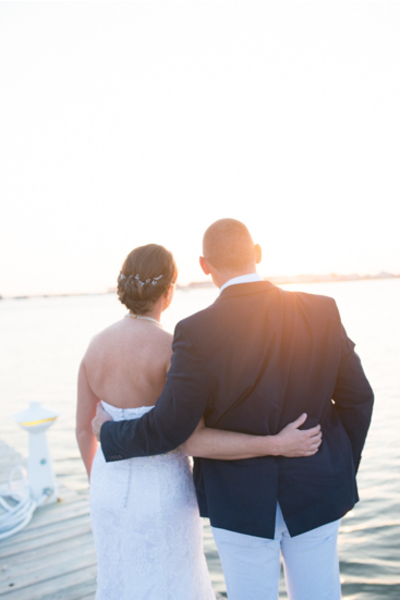 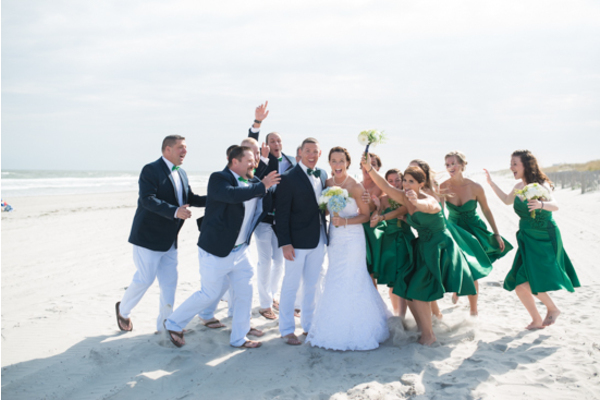 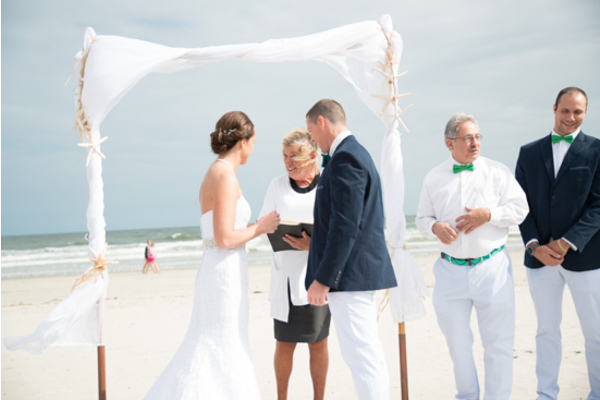 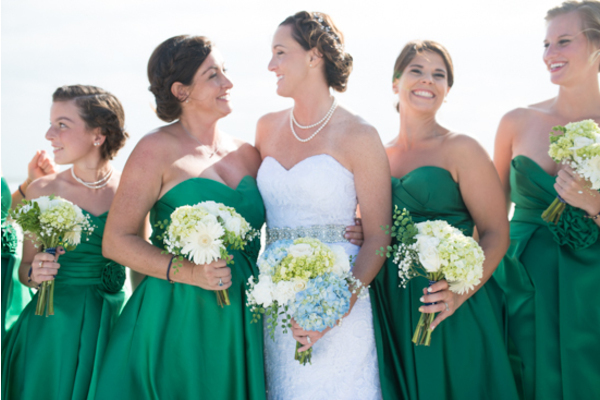 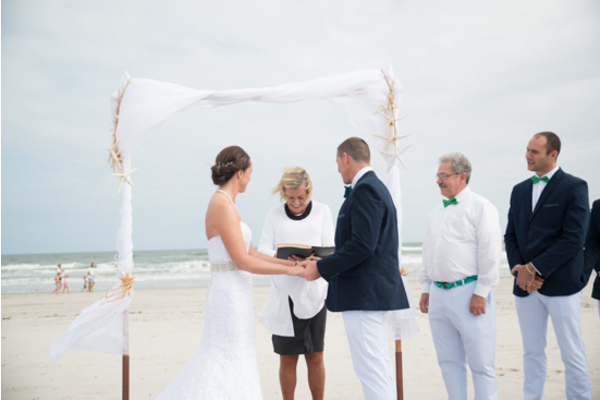 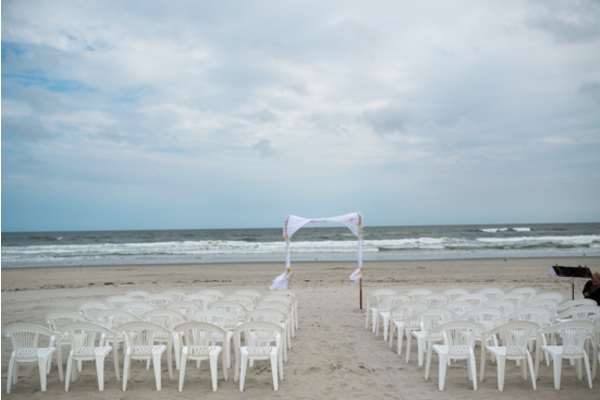 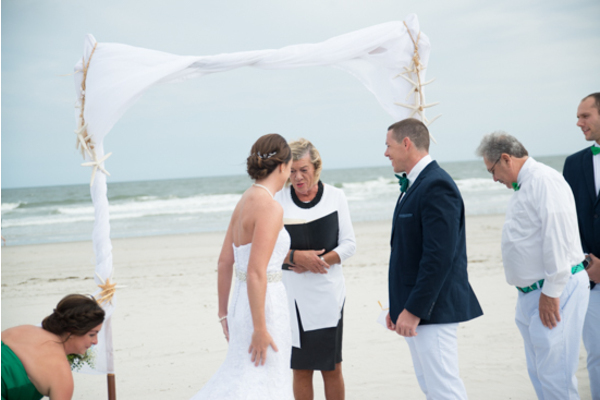 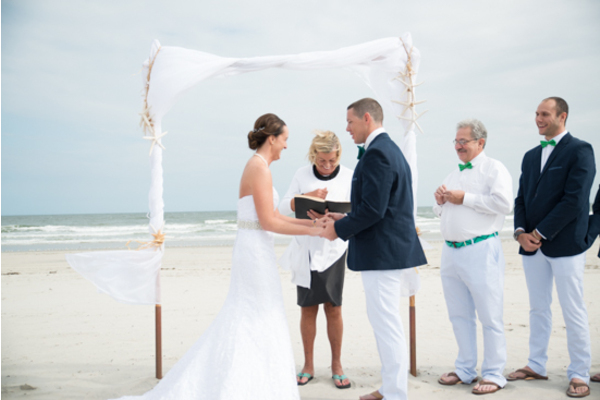 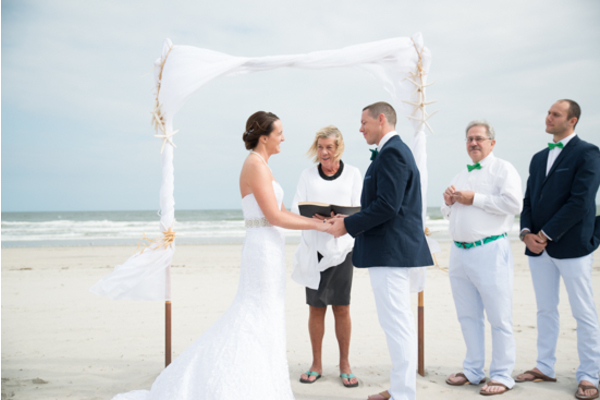 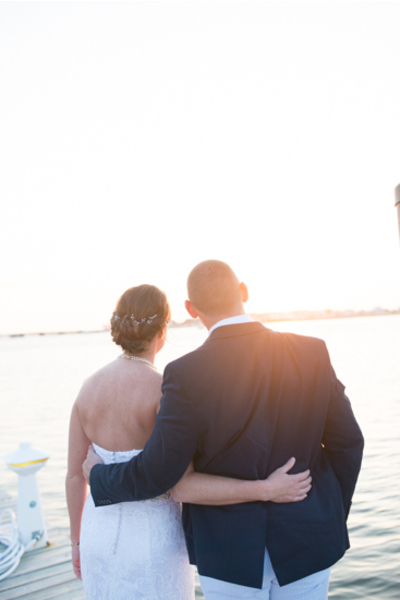 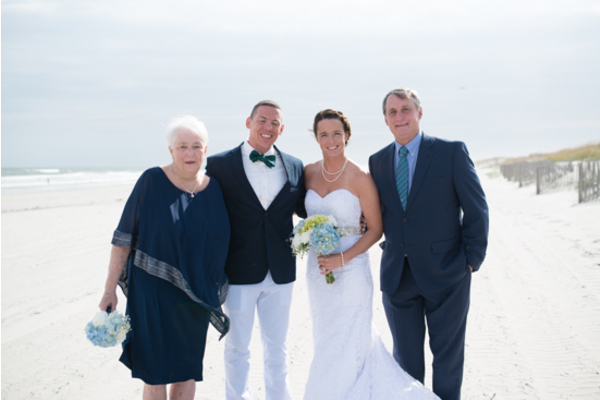 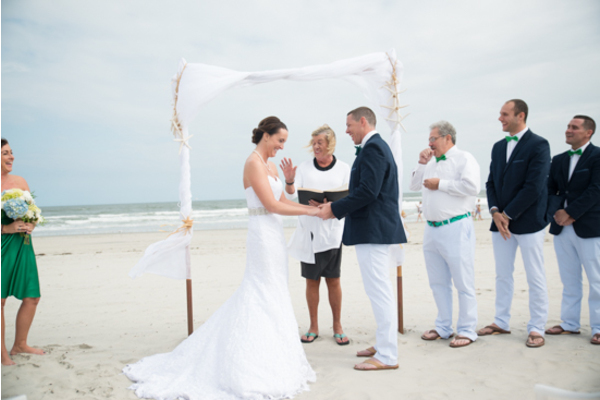 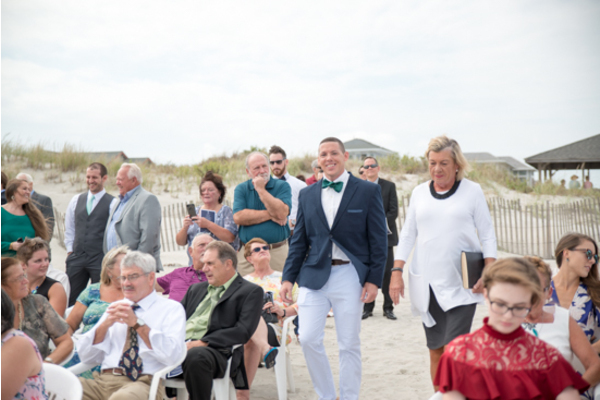 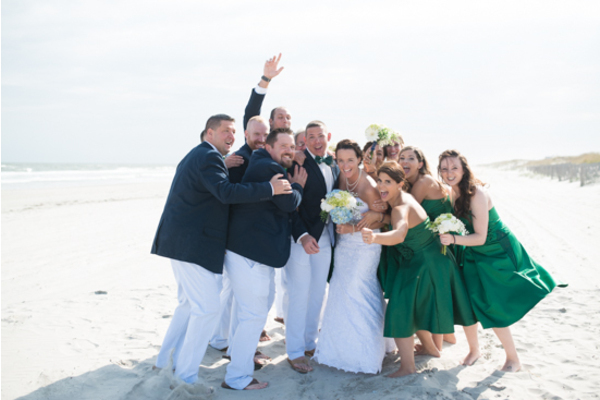 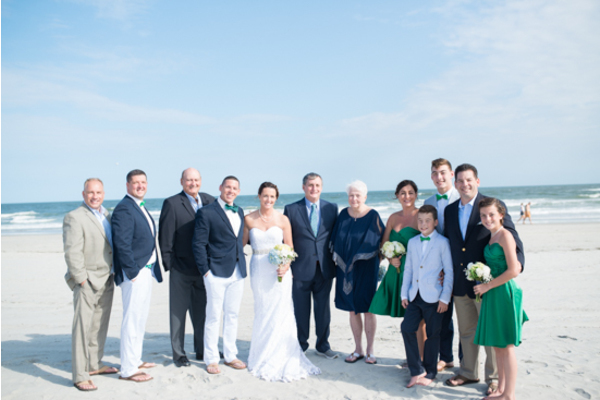 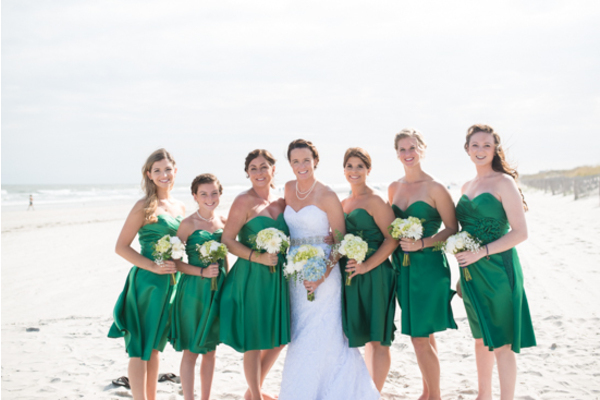 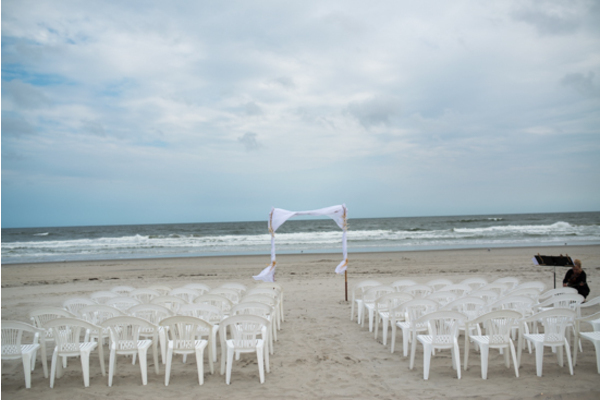 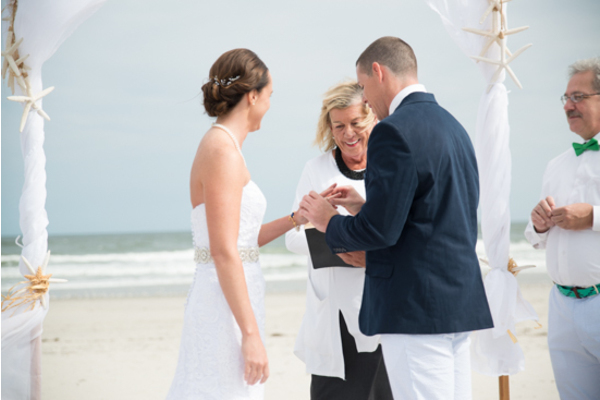 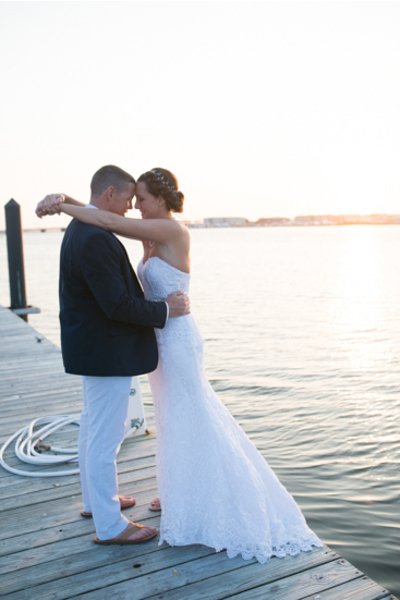 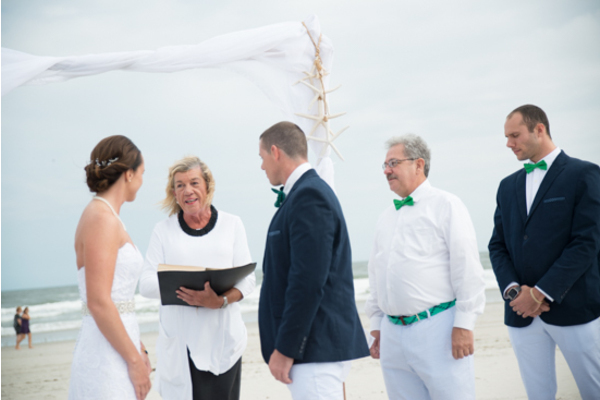 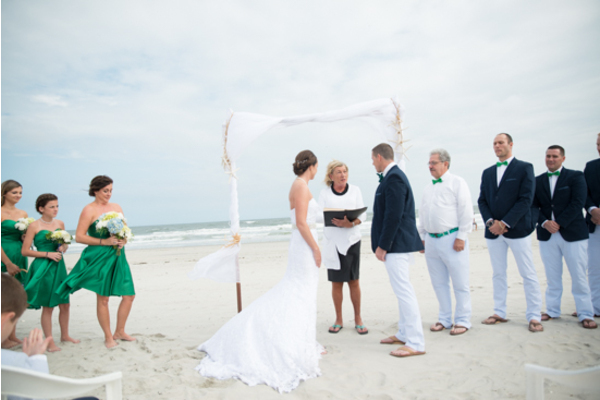 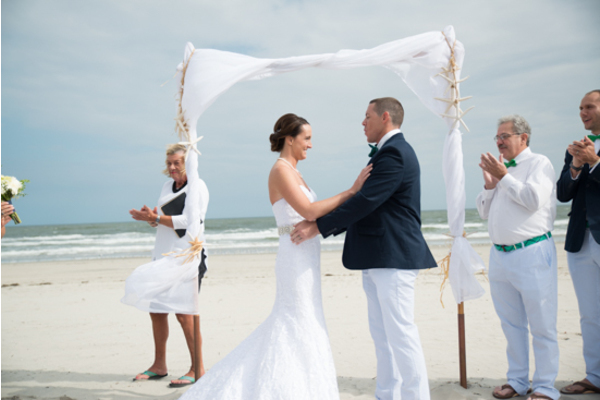 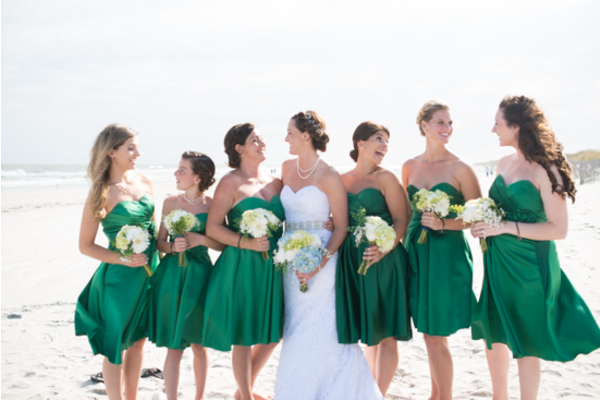 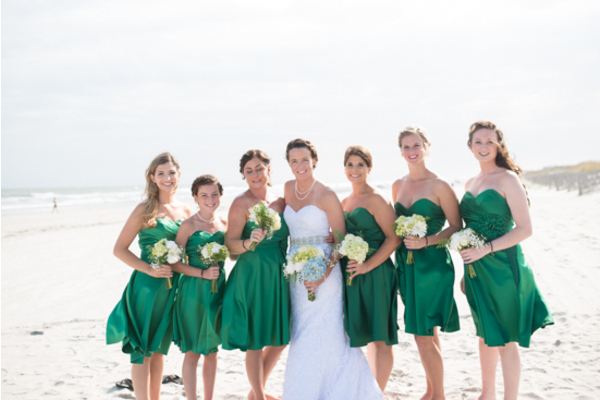 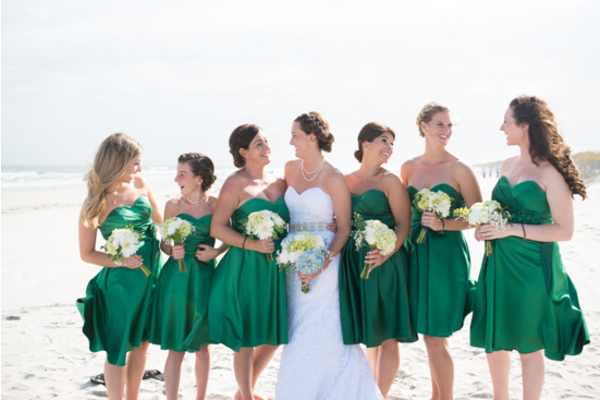 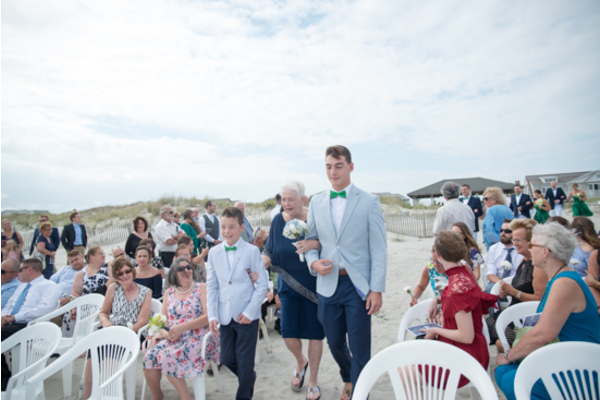 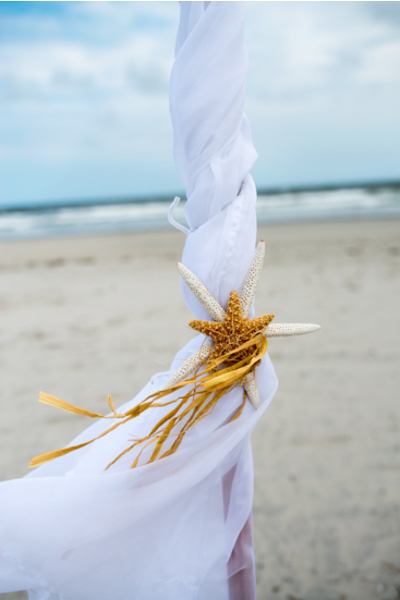 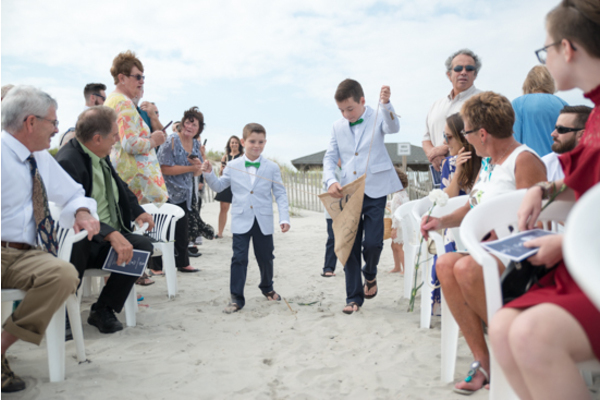 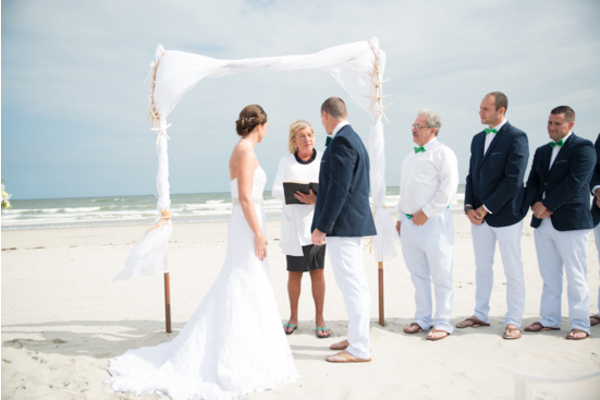 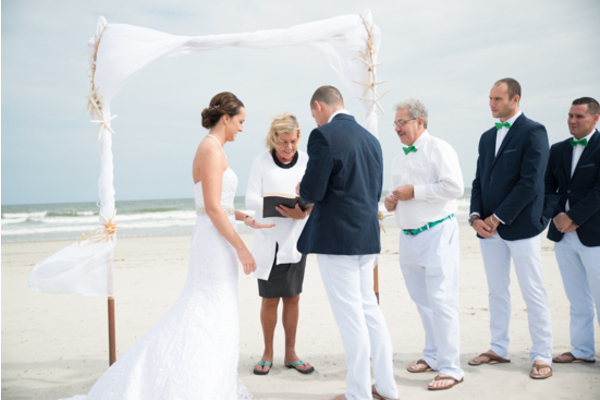 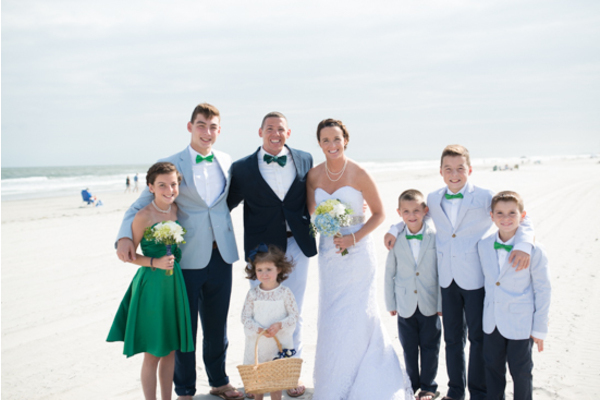 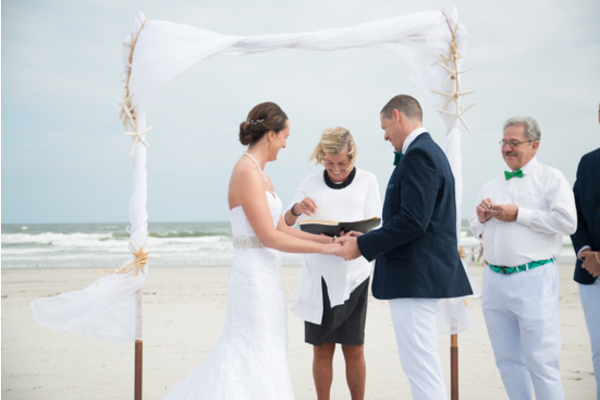 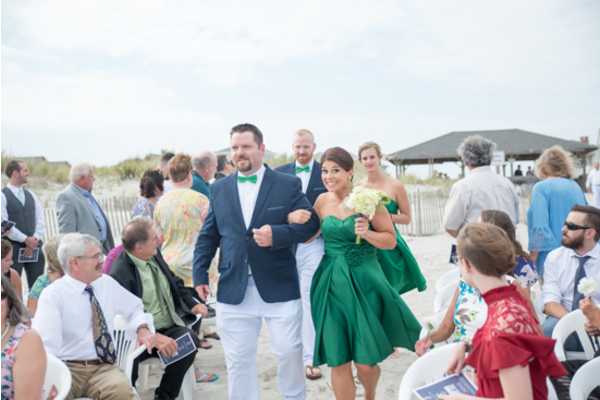 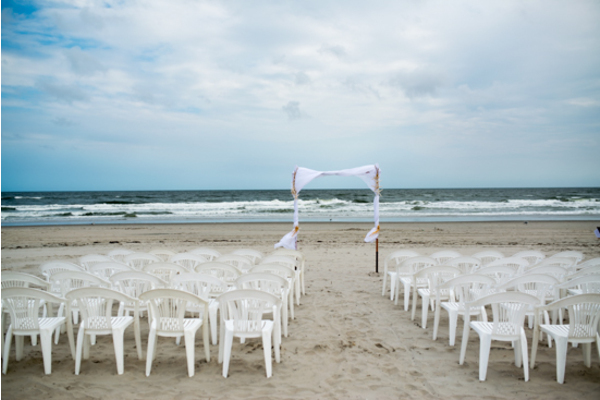 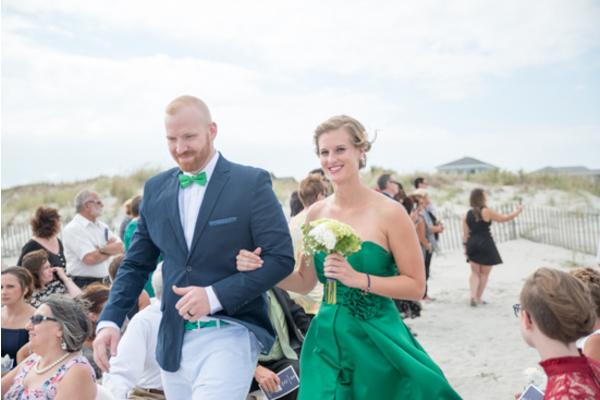 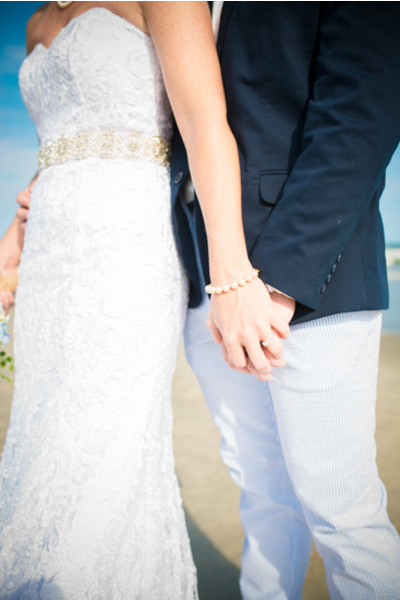 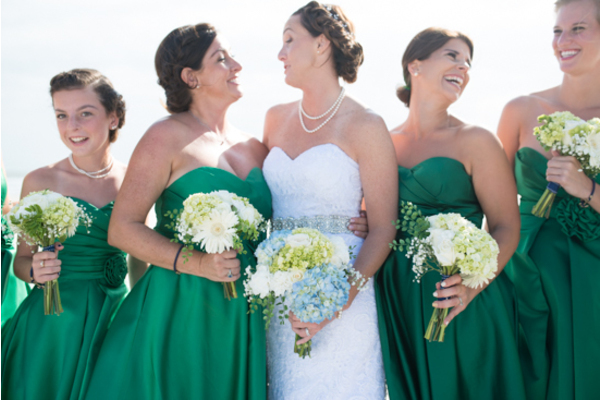 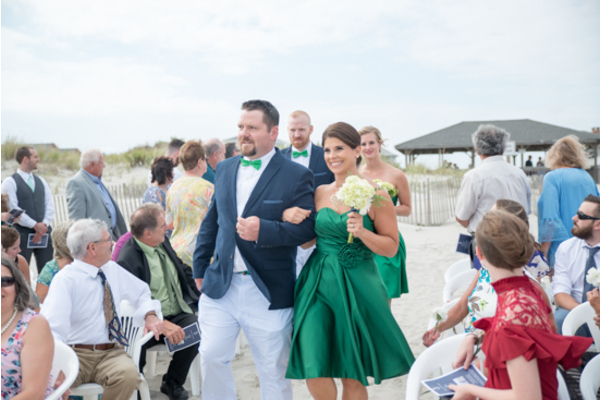 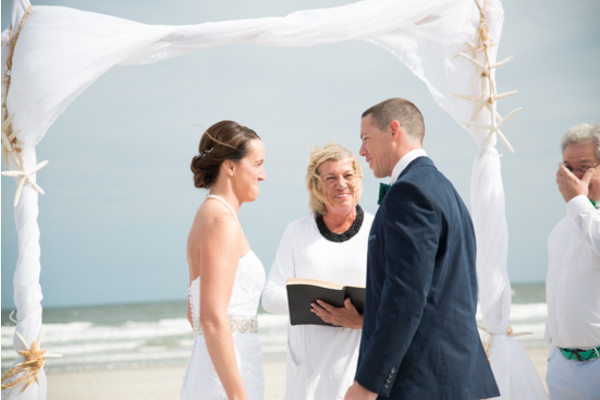 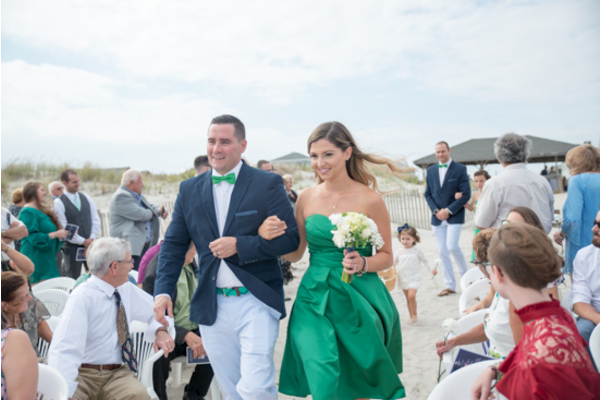 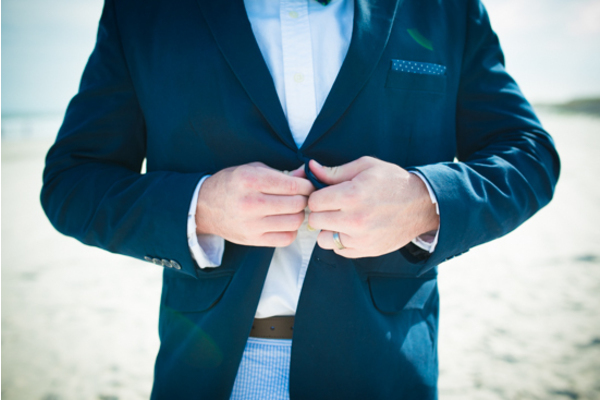 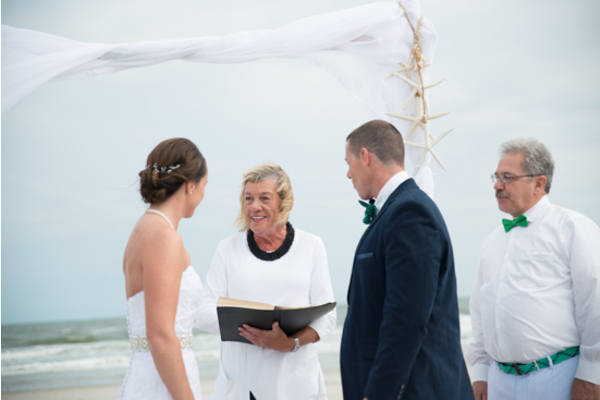 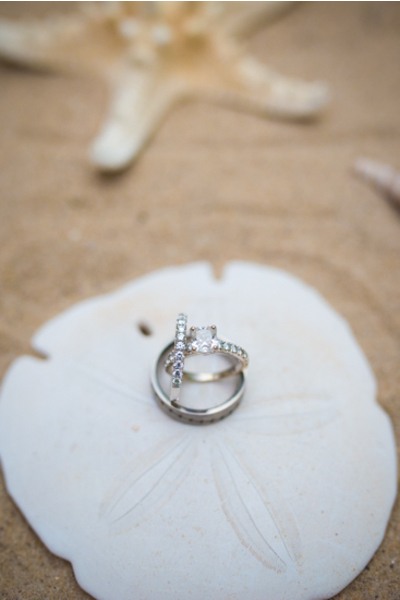 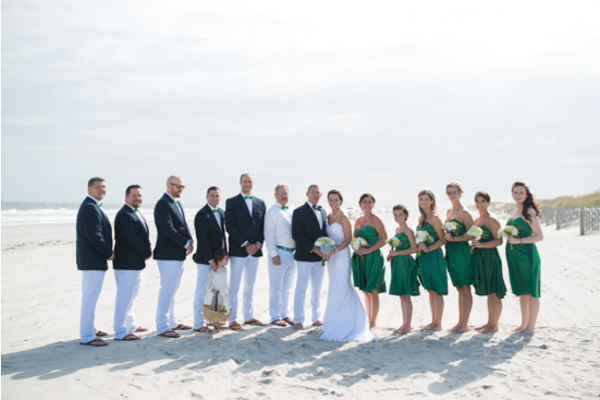 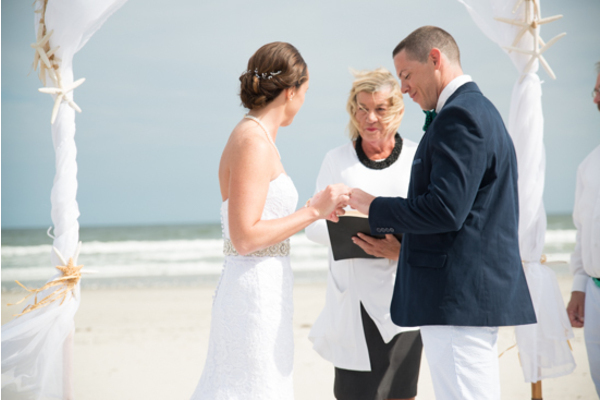 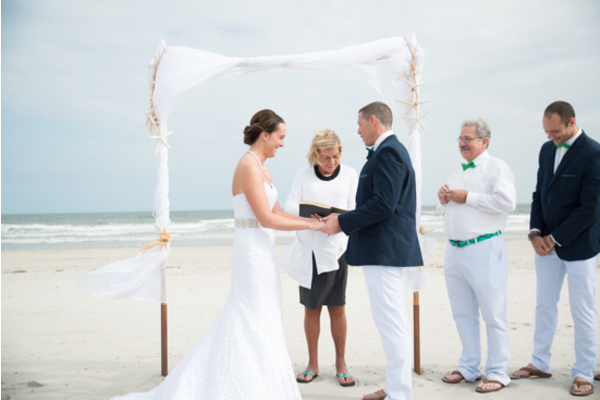 Casey and Michael had an absolutely gorgeous sunny day for their beach wedding. 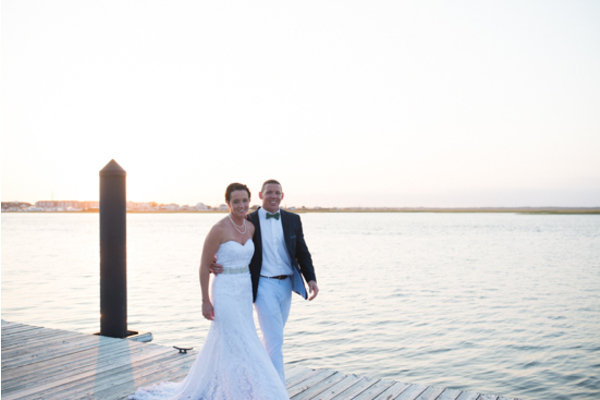 The backdrop was perfect and scenic! 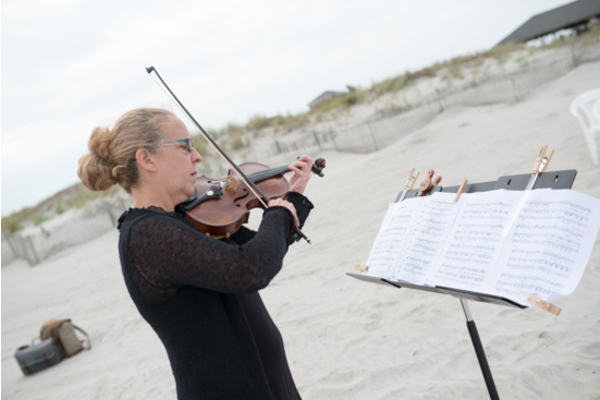 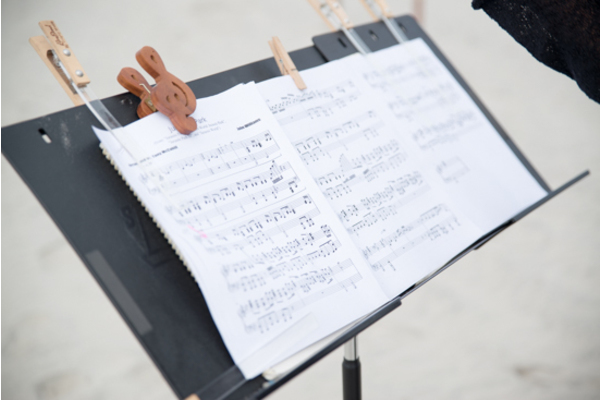 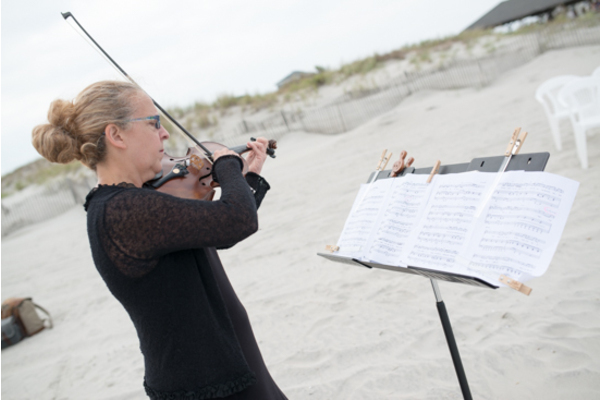 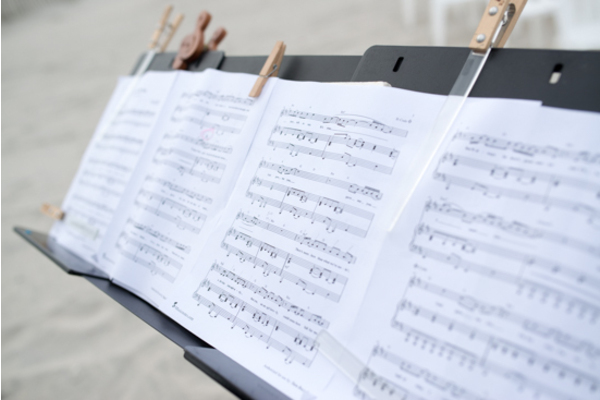 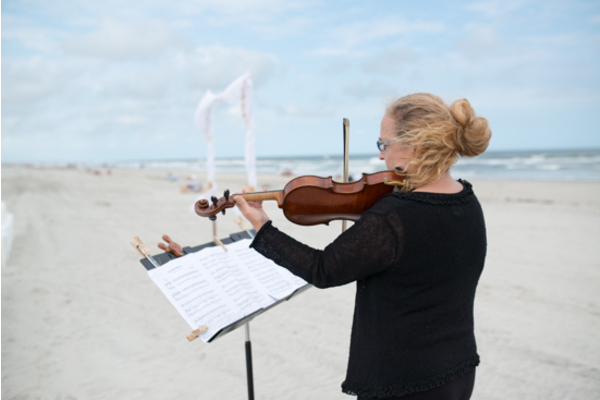 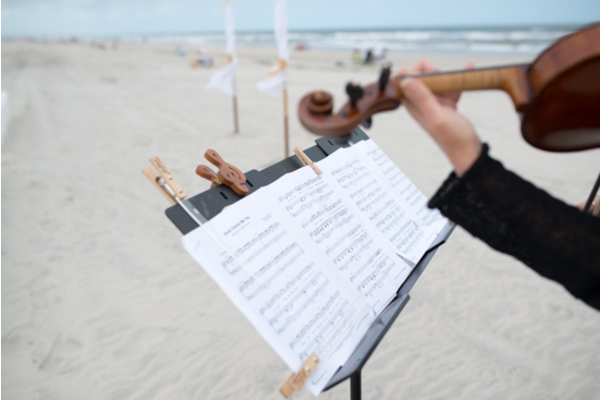 Our NJ Wedding Photographer took photos of their violinist who played harmonious music to the guests and as Casey entered. 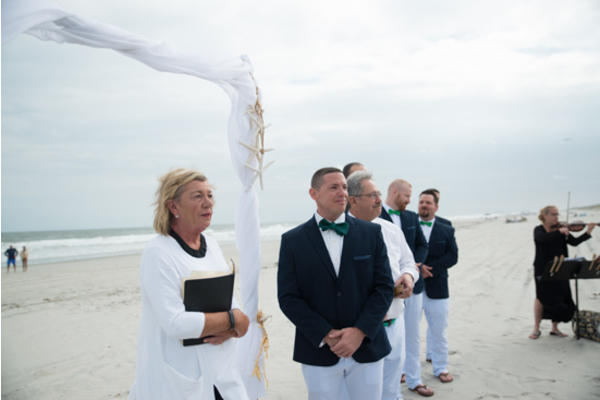 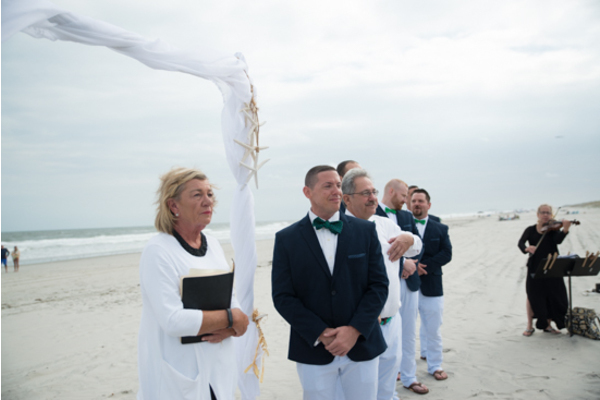 The officiant and the groom walked down the aisle followed by the bridal parties. 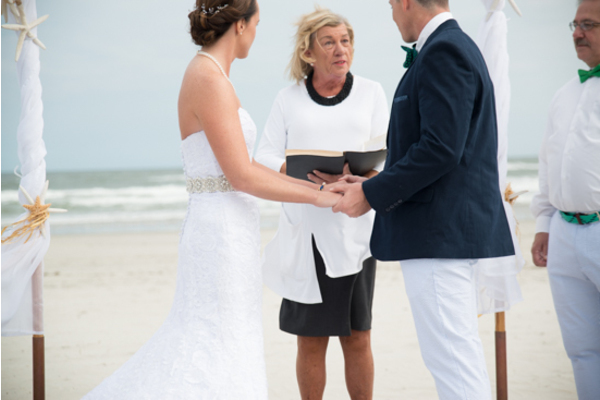 The couple was awaiting this moment for a long time! 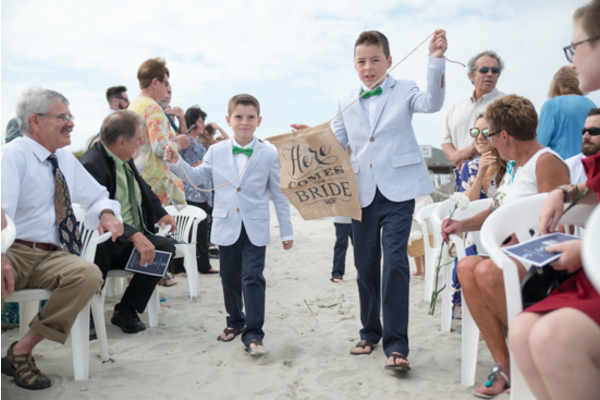 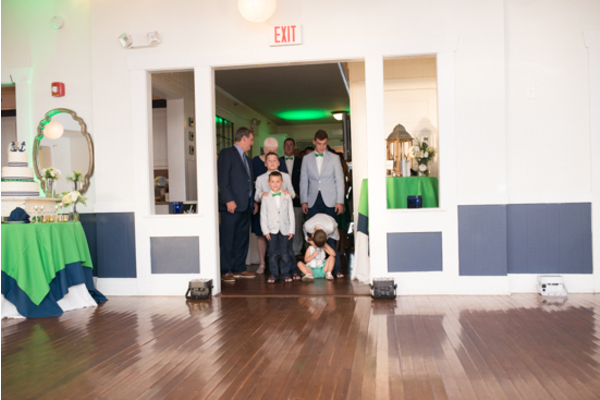 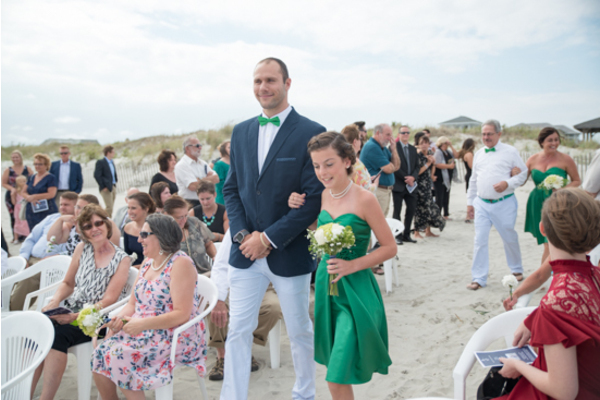 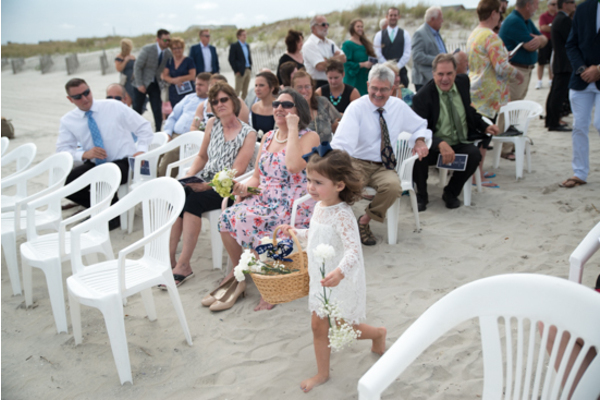 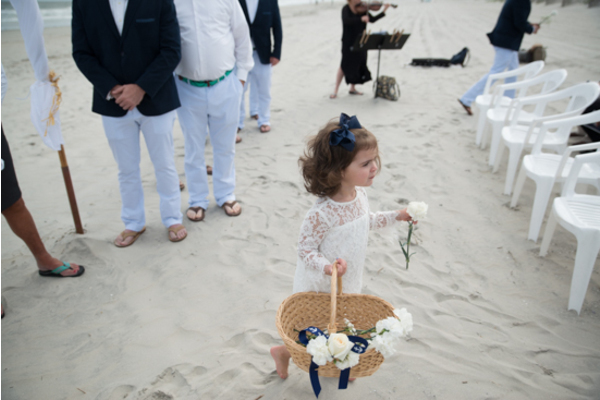 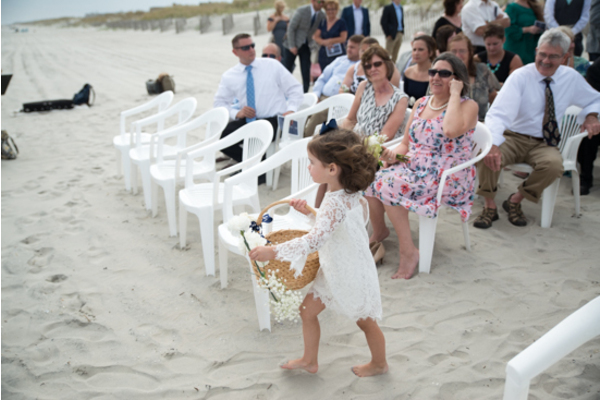 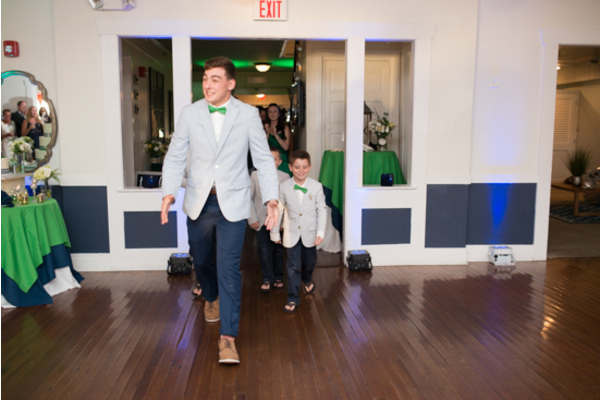 The sweet flower girl and two boys were the last to walk the aisle before Casey. 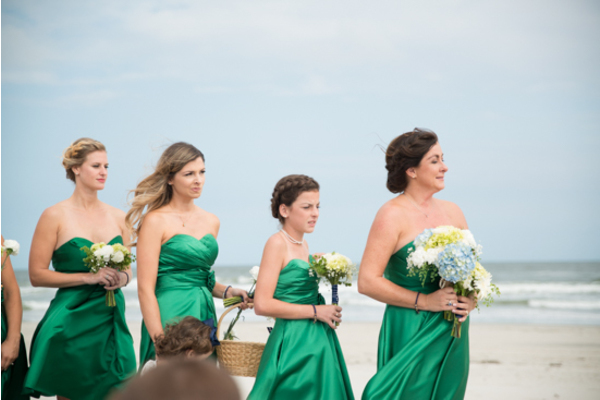 The bride was breathtaking and everyone was smiling as she entered. 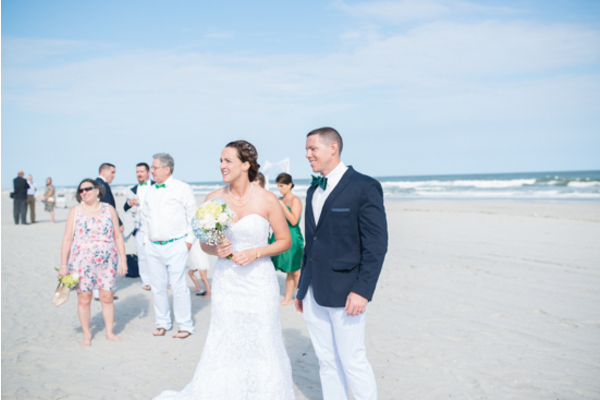 Casey was so happy that this day was finally here as she looked at Michael. 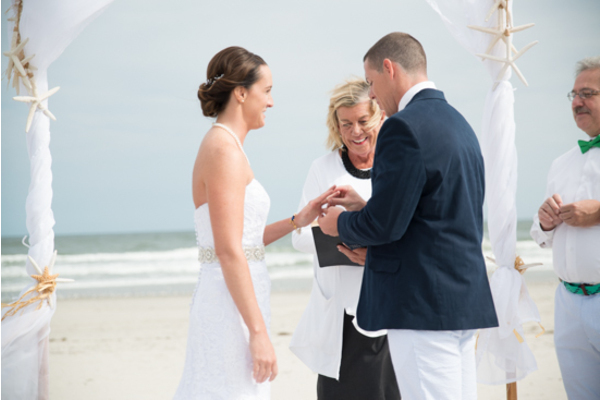 They exchanged rings and the couple was laughing and were very excited! 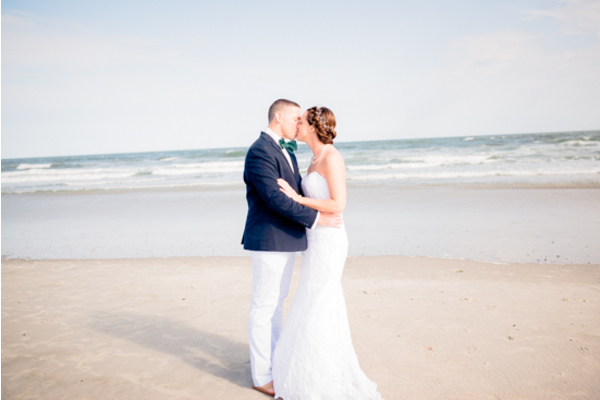 Our NJ Wedding Photographer captured Casey and Michael’s first kiss as husband and wife. 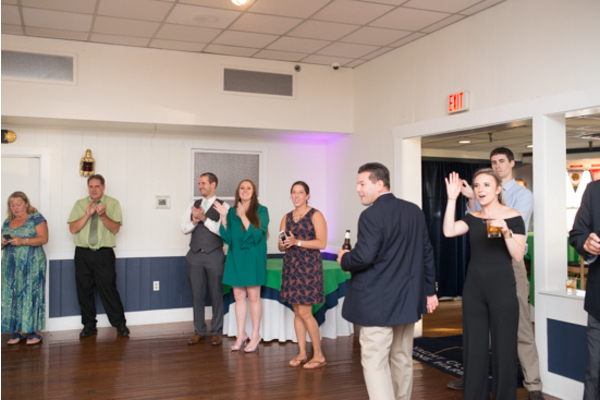 The guests were all clapping and made their way out looking forward to party time! 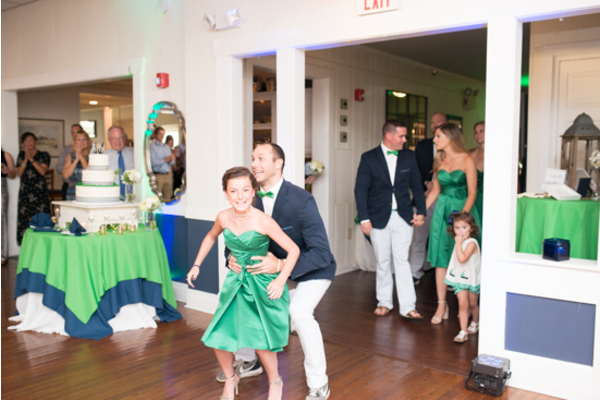 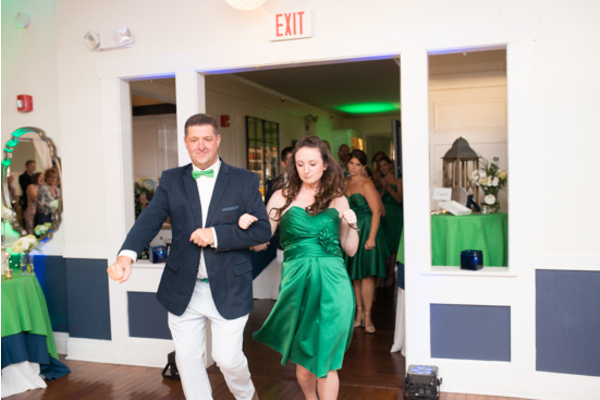 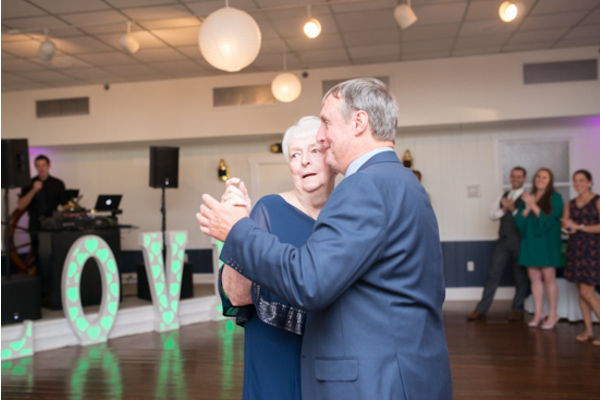 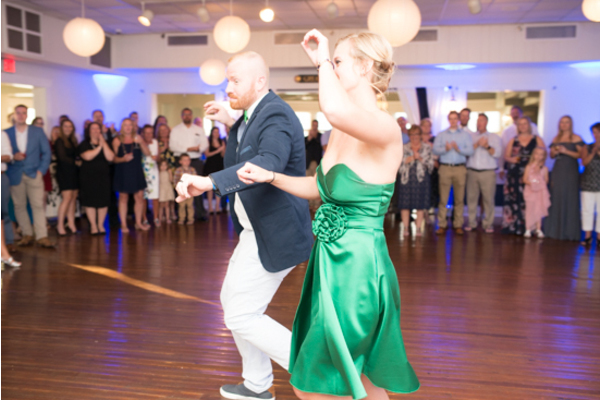 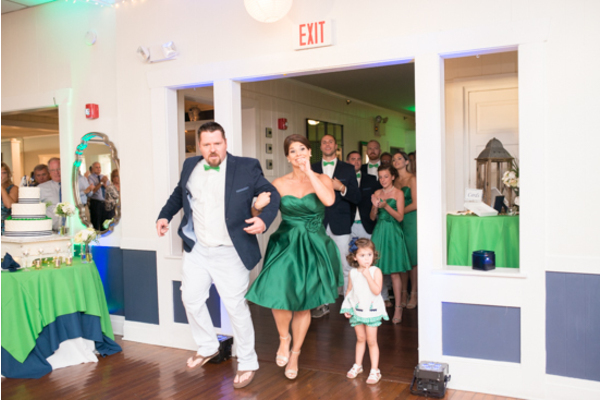 The newlyweds danced their way into the reception and had a romantic first dance. 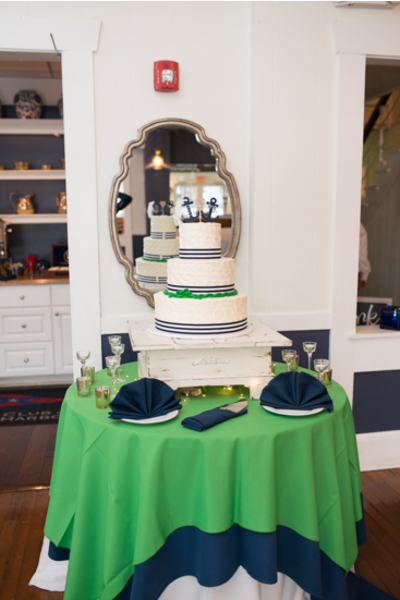 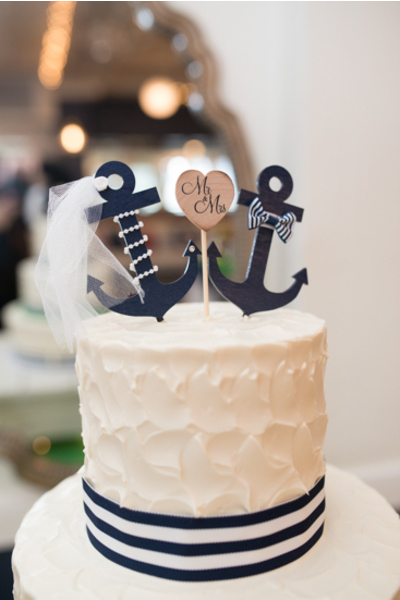 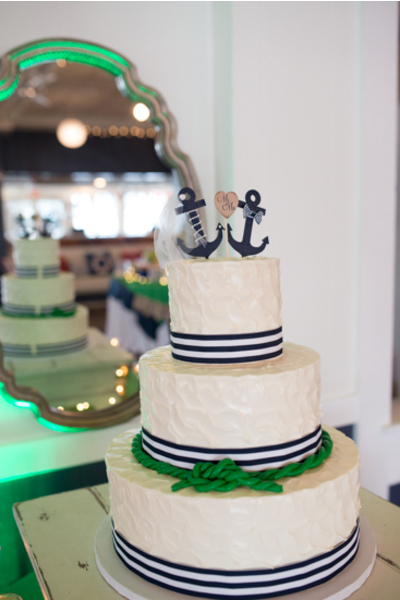 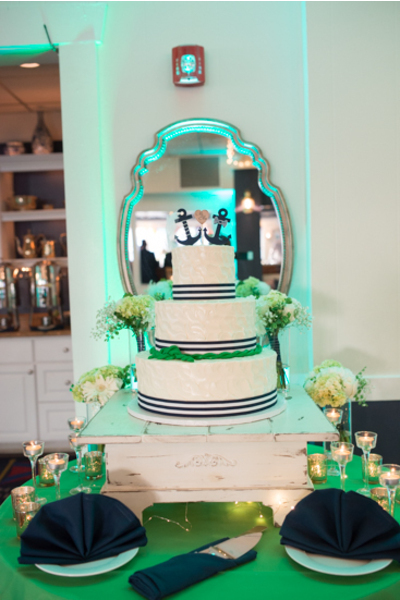 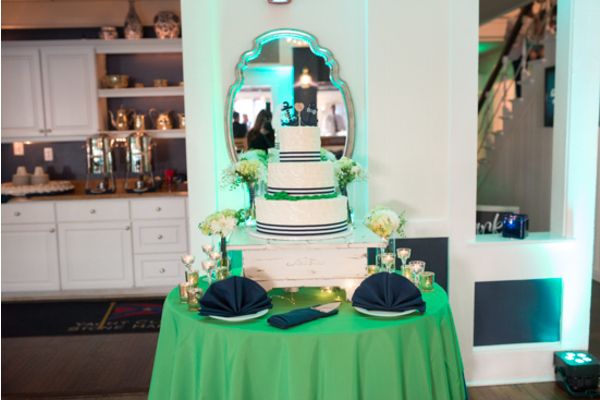 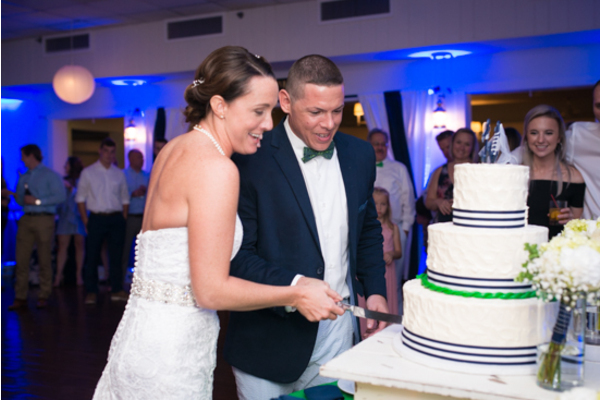 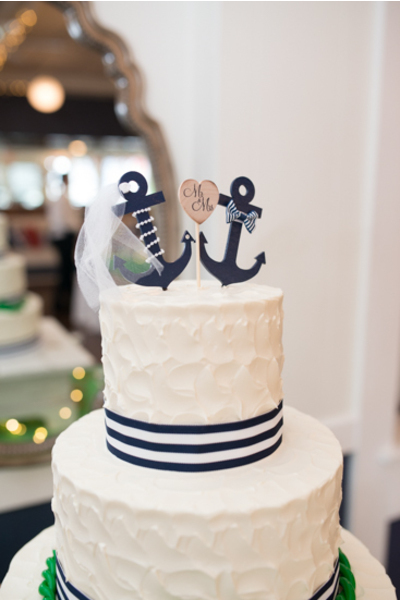 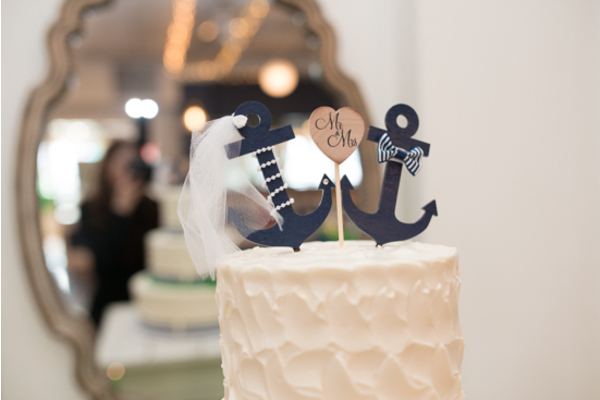 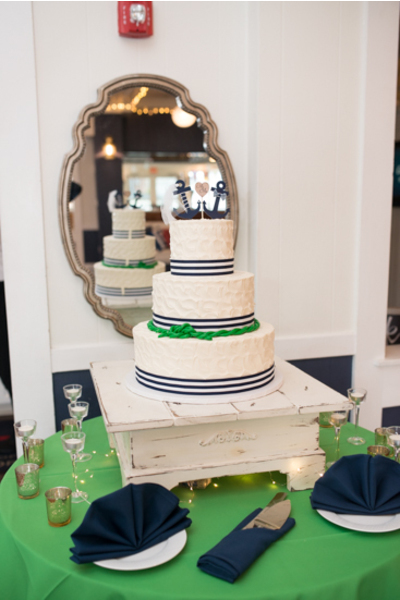 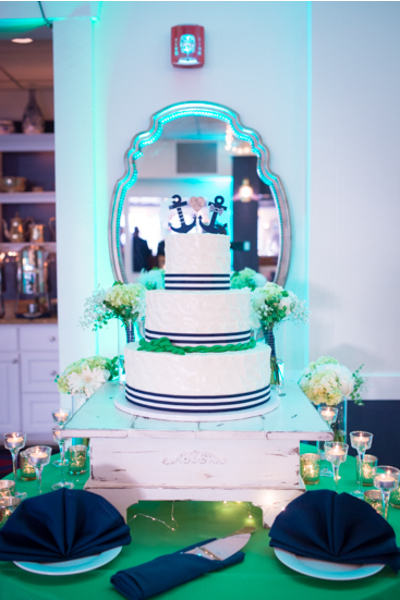 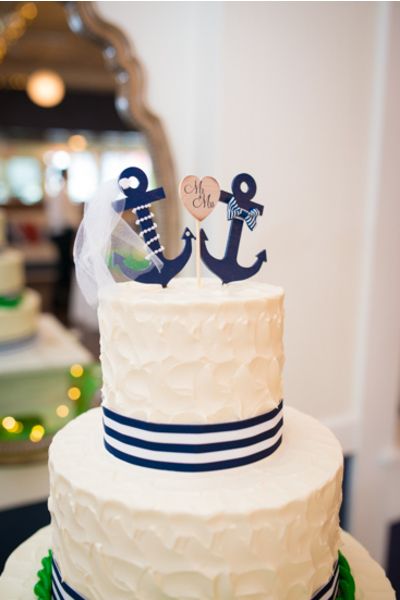 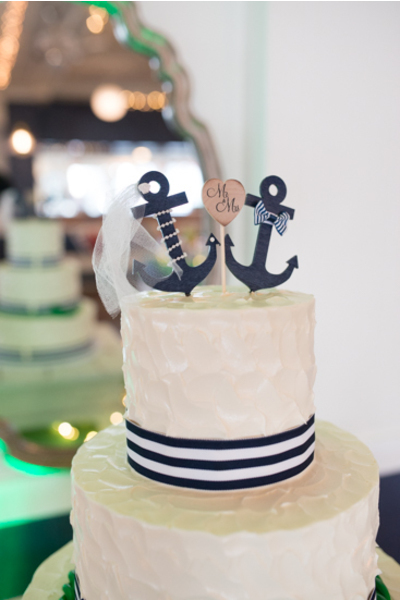 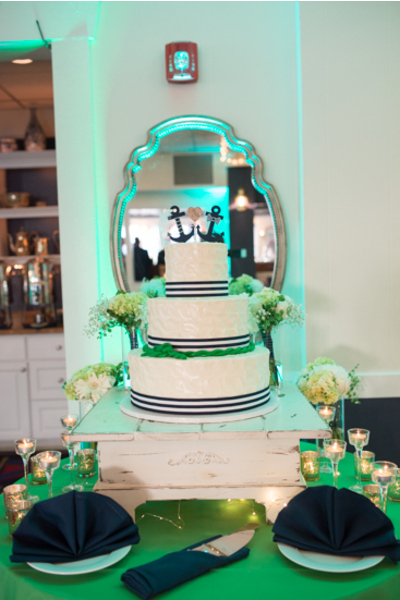 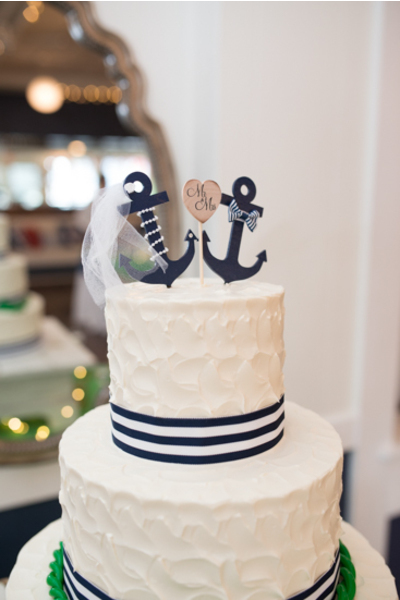 Casey and Michael’s wedding cake was beautiful with two anchors on top and a special green tied knot around the middle. 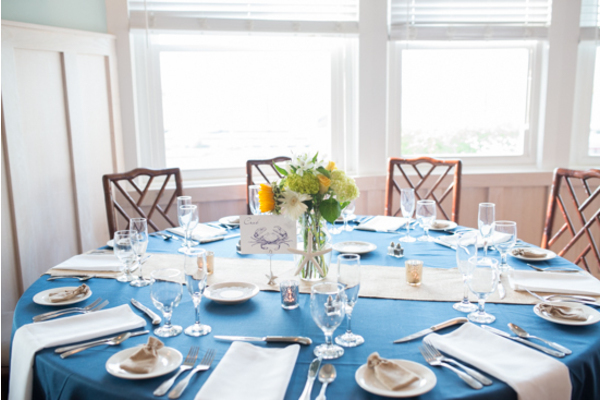 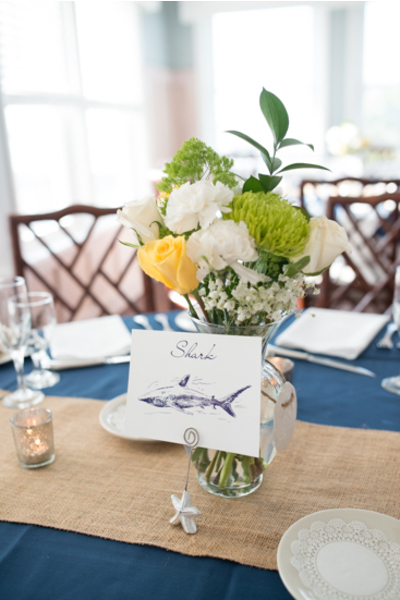 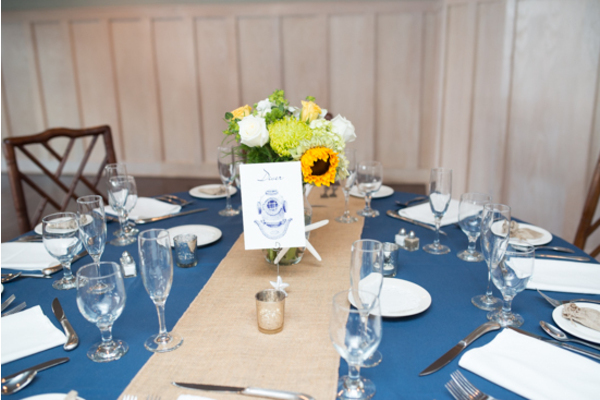 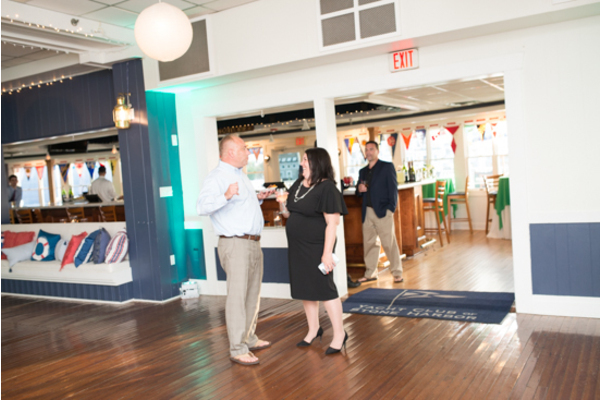 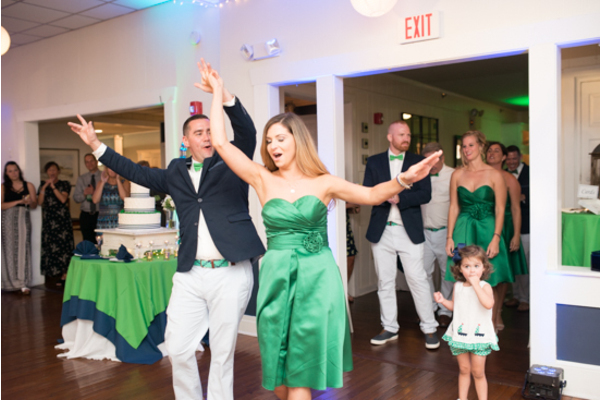 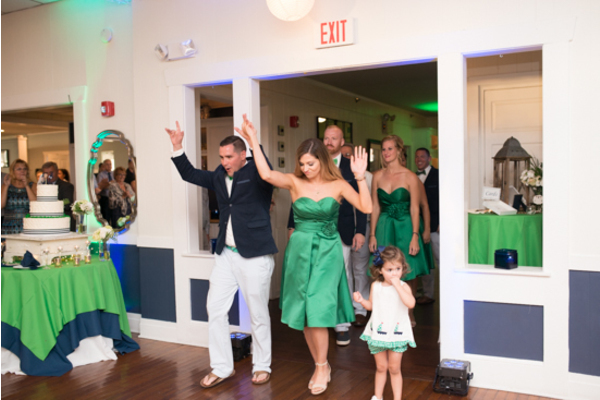 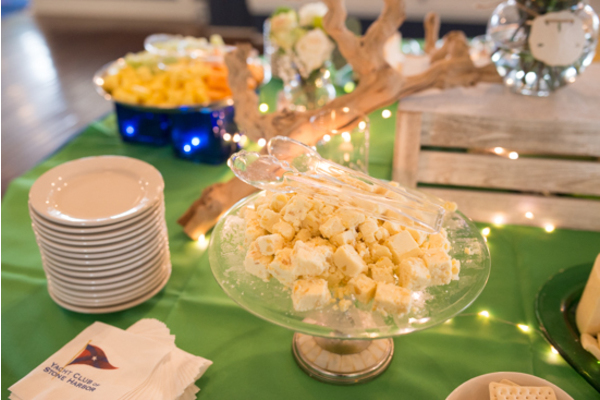 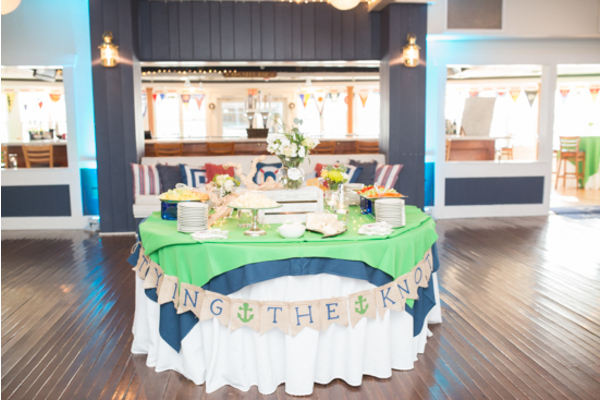 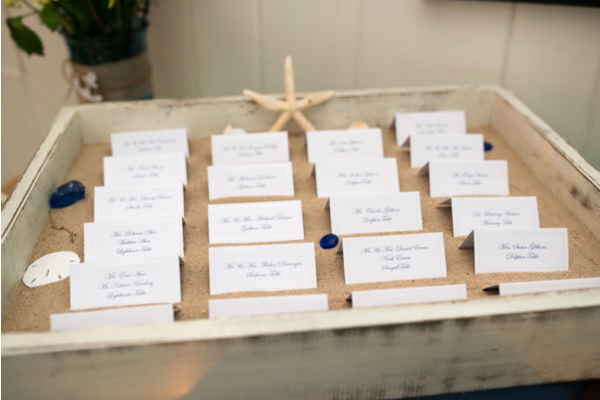 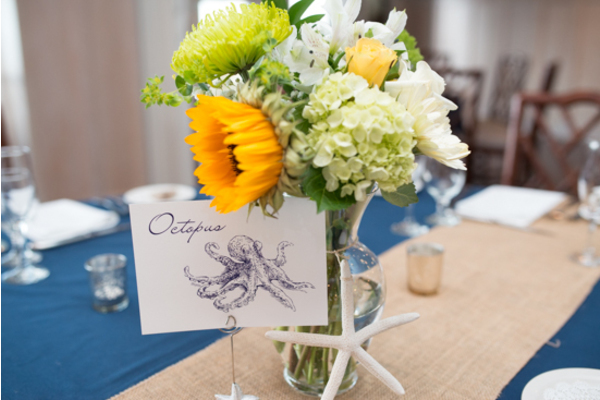 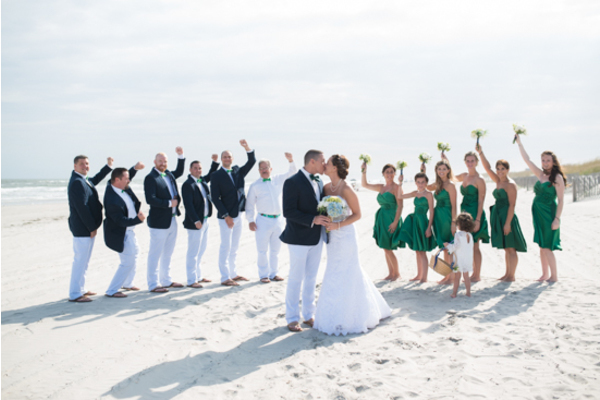 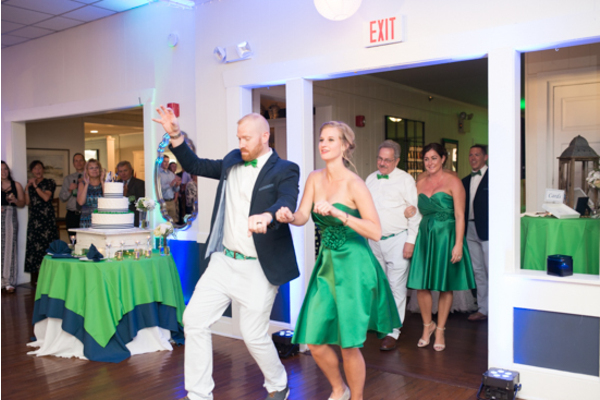 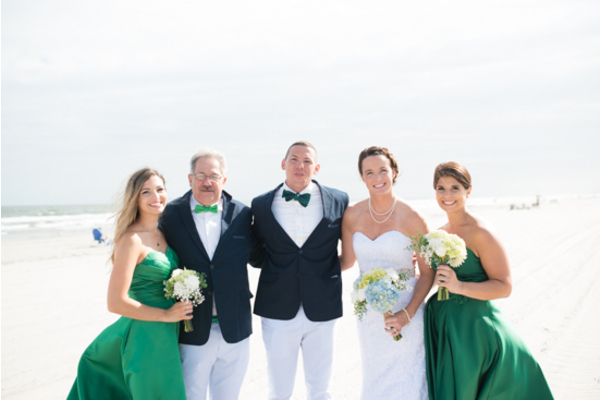 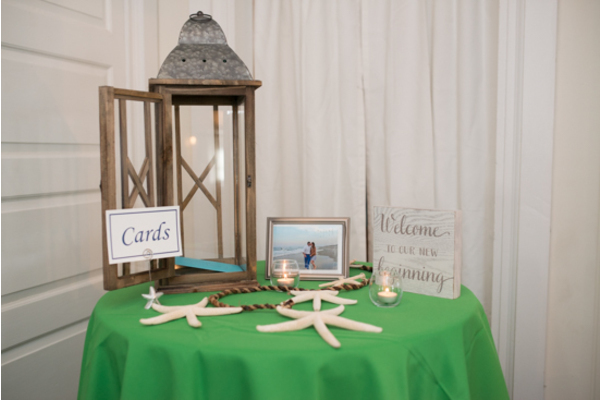 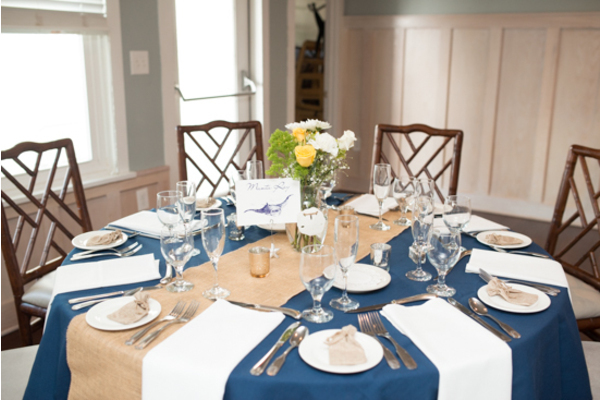 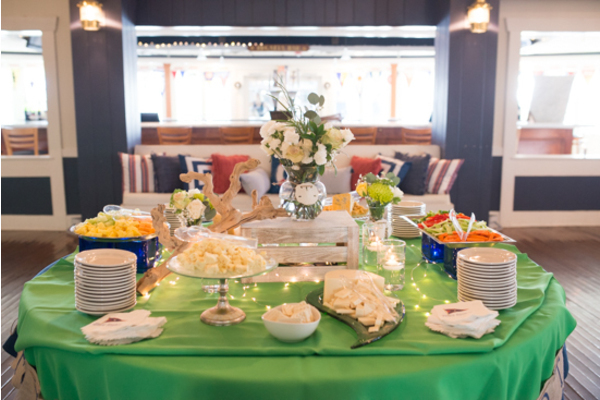 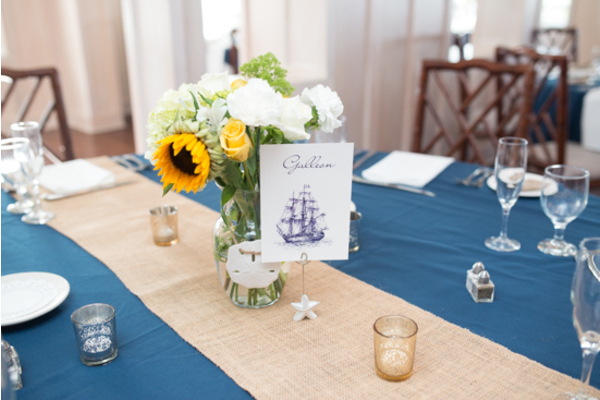 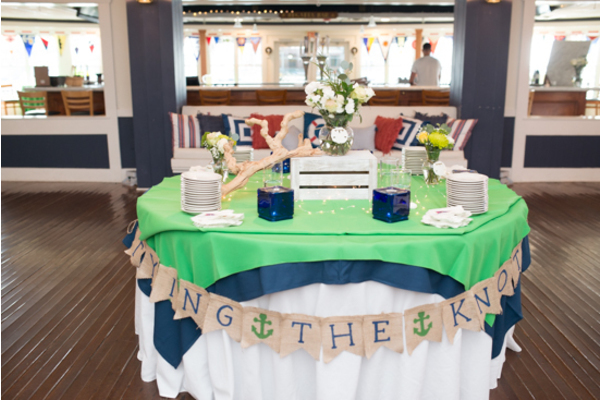 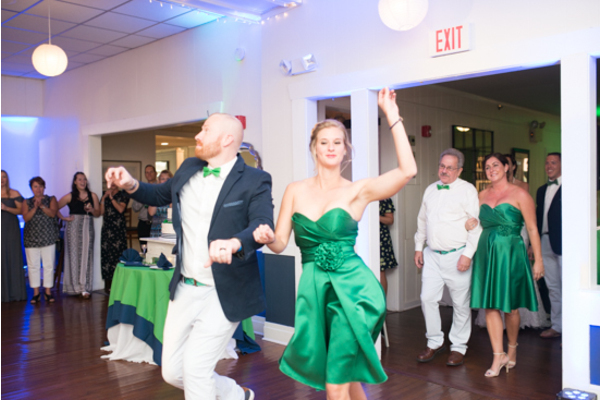 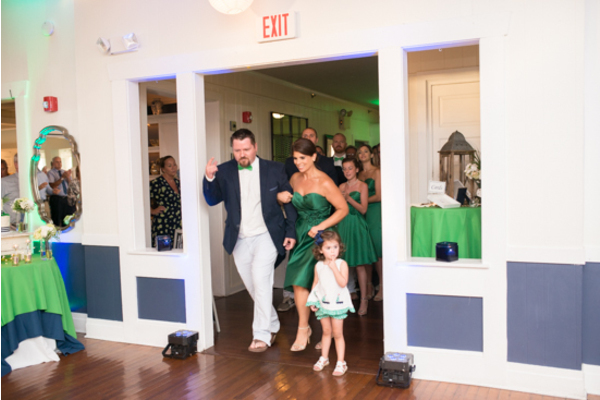 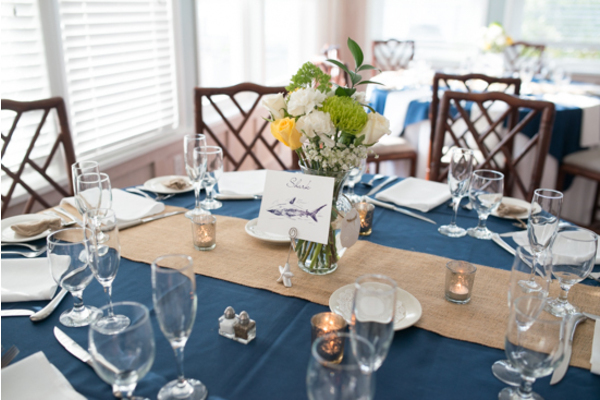 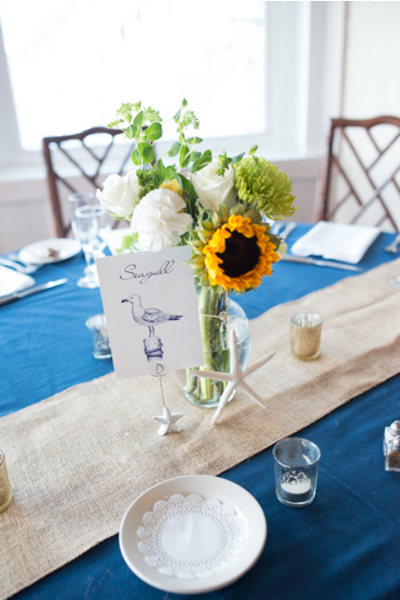 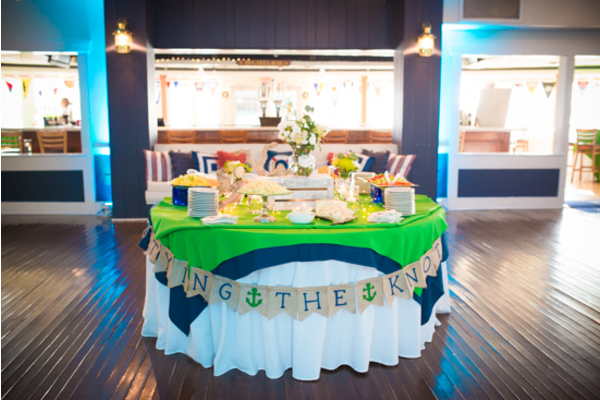 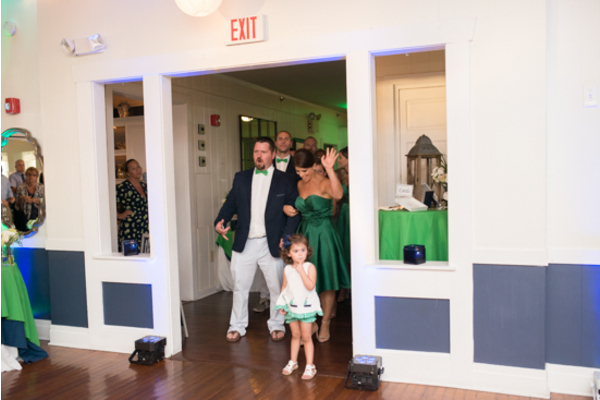 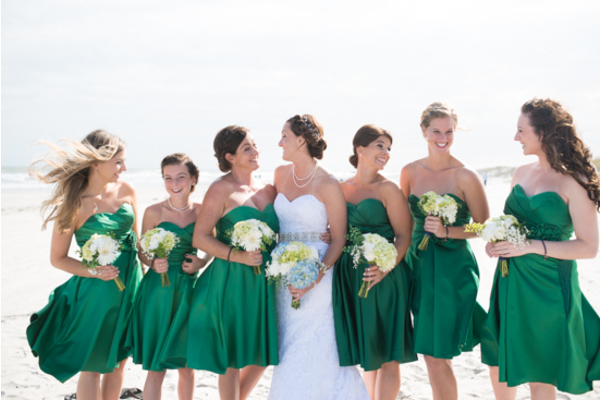 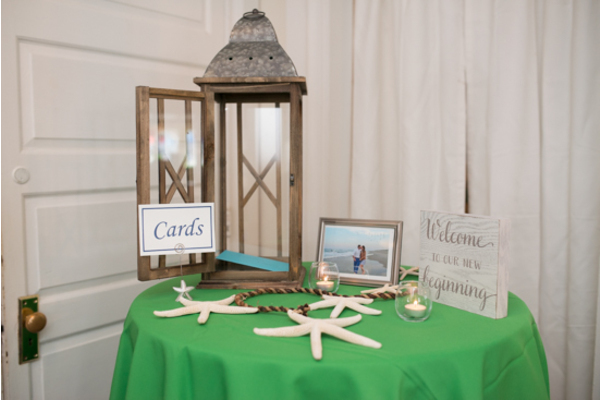 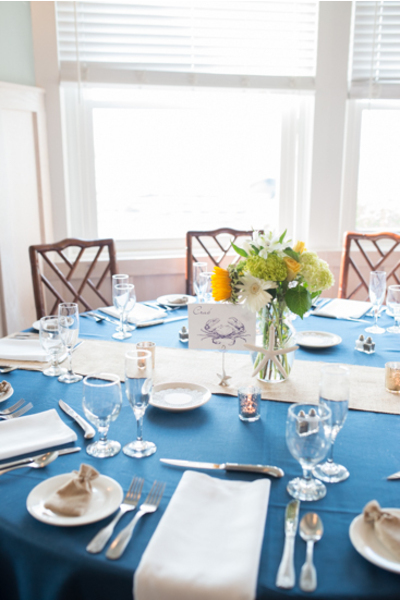 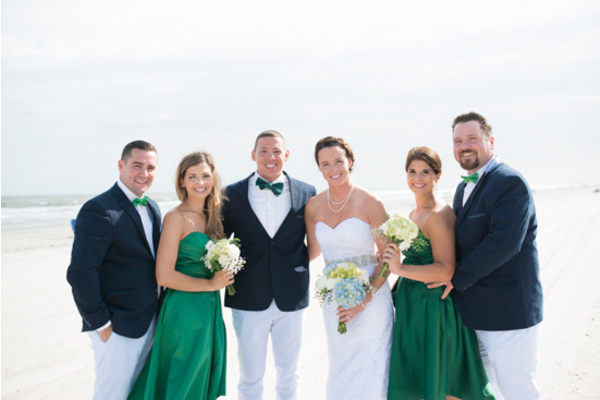 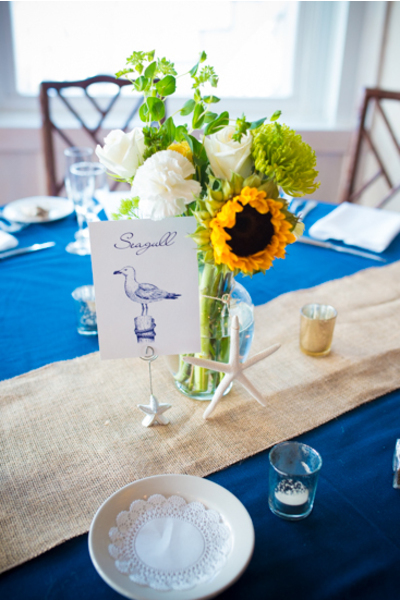 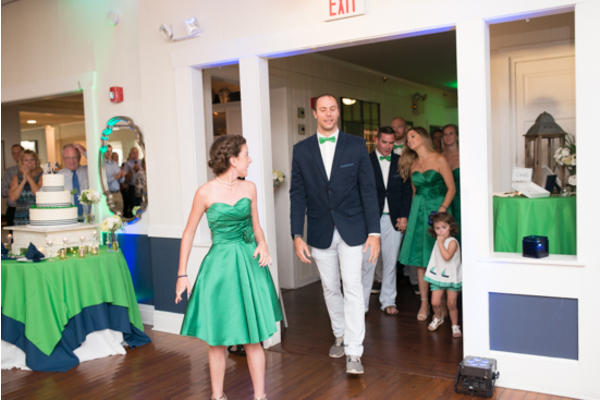 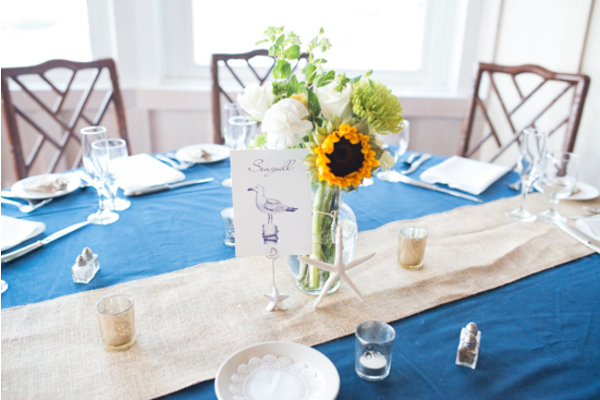 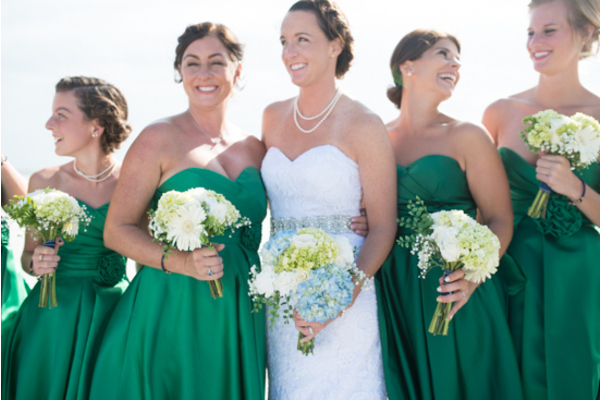 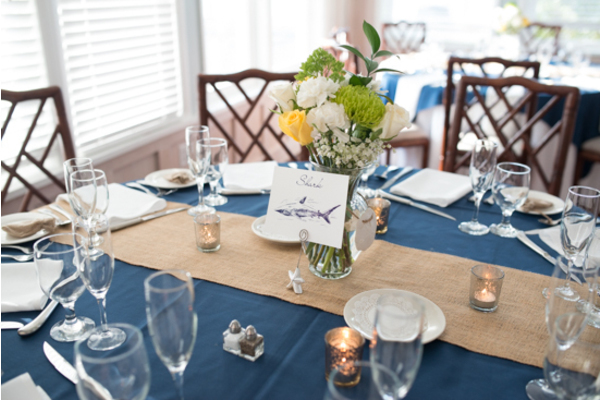 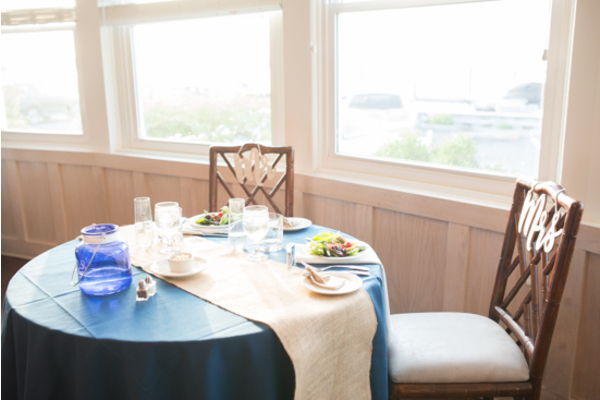 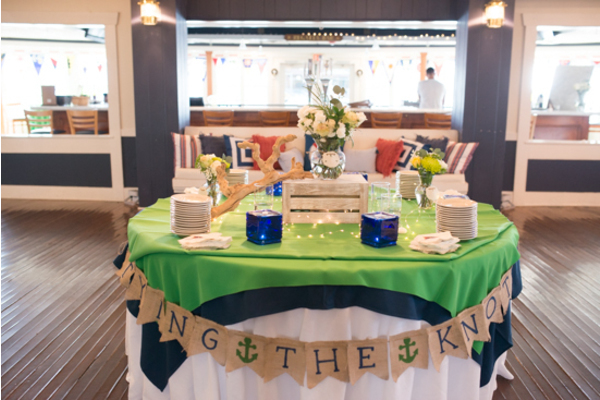 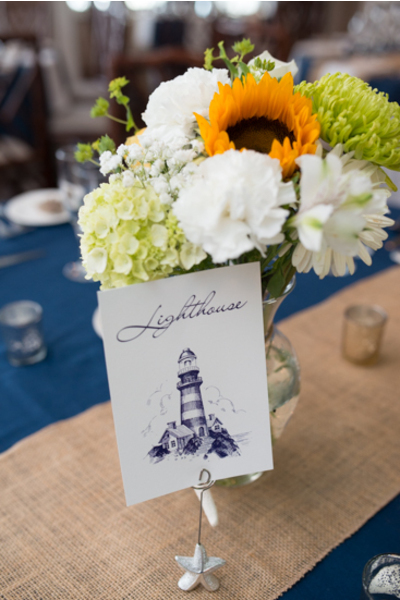 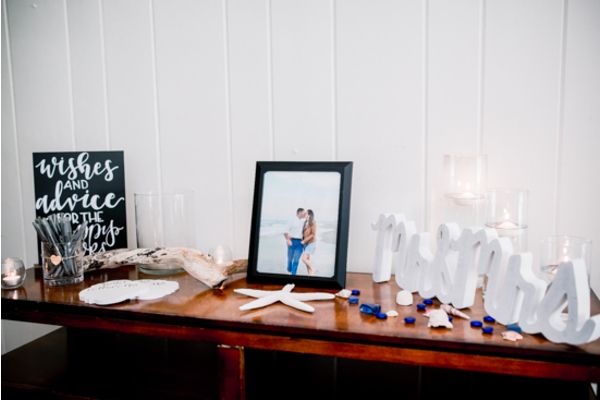 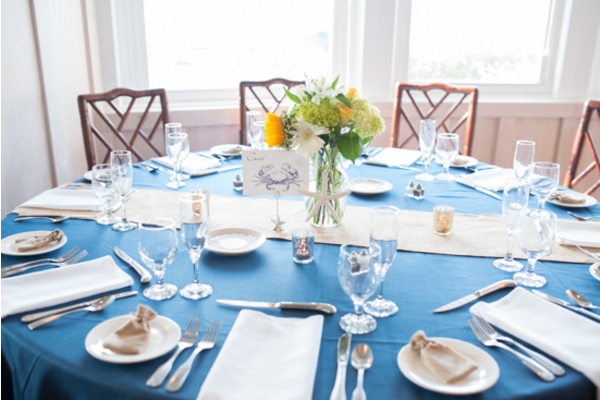 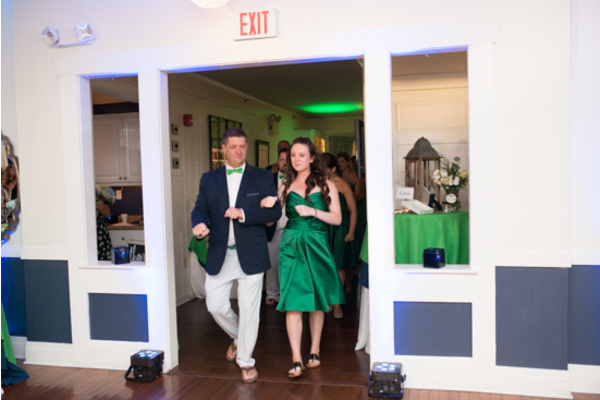 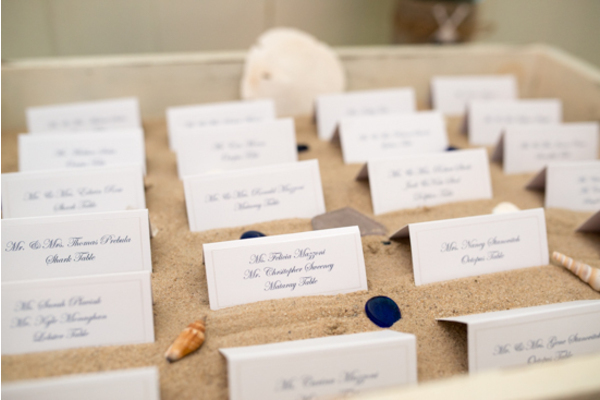 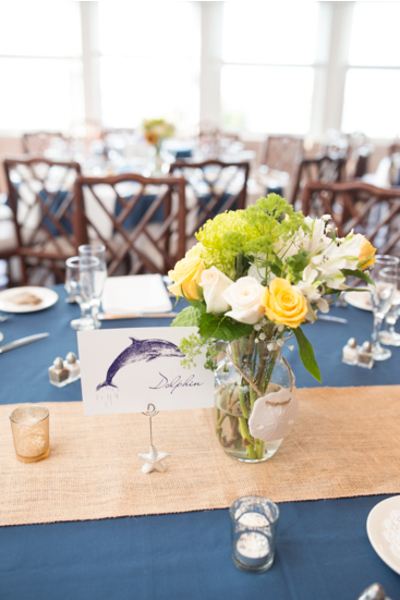 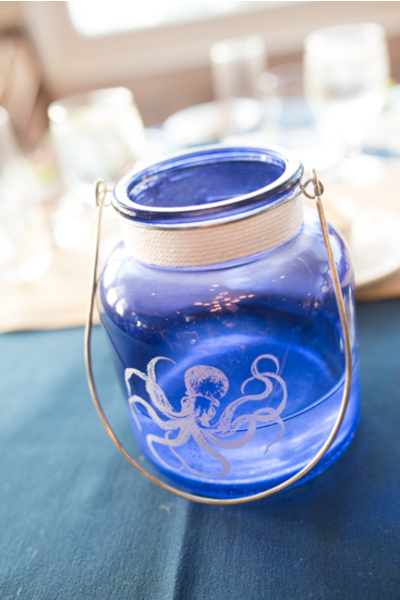 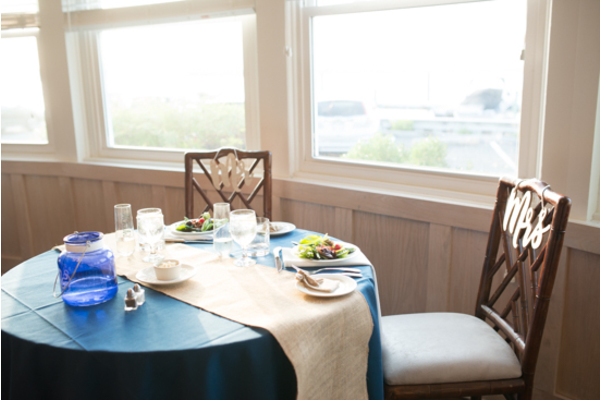 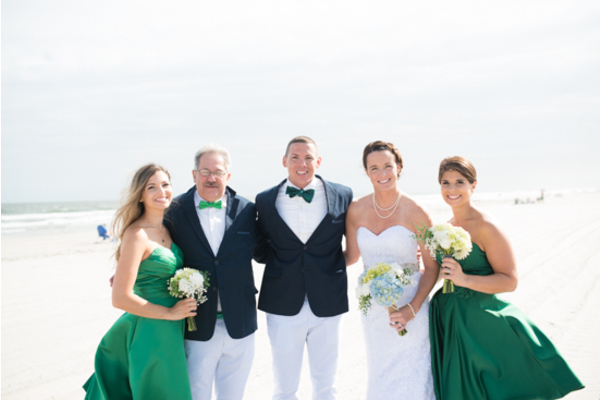 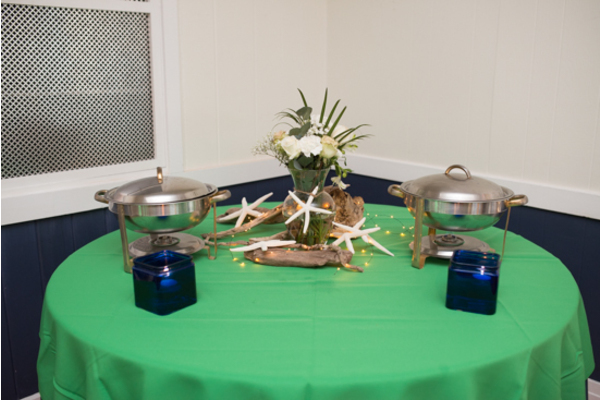 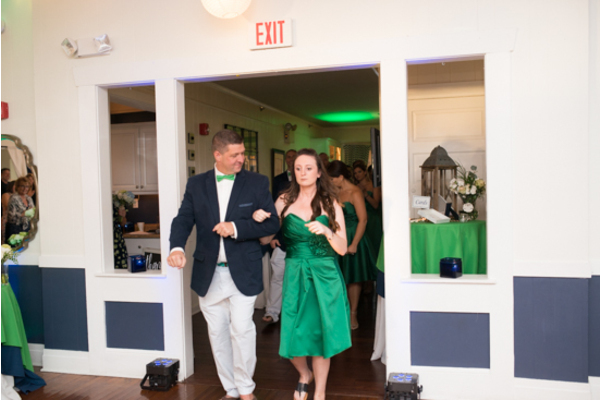 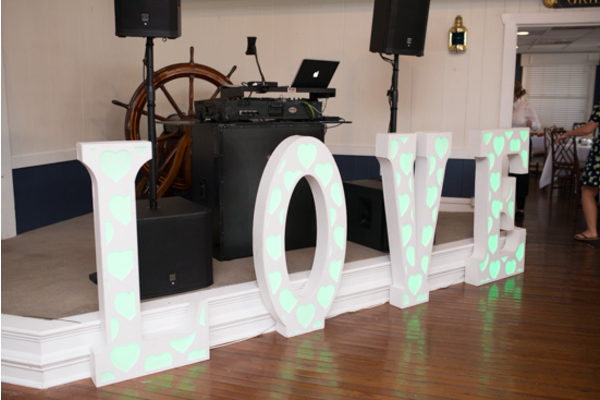 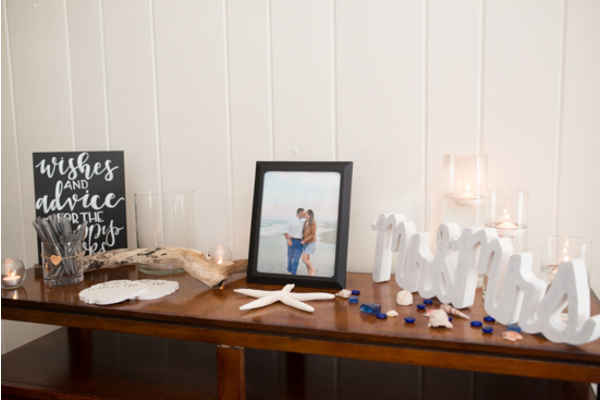 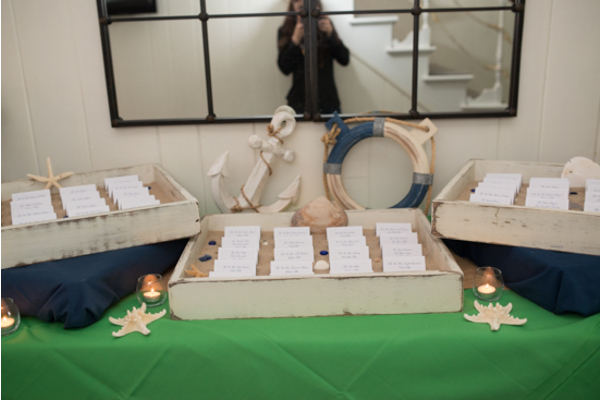 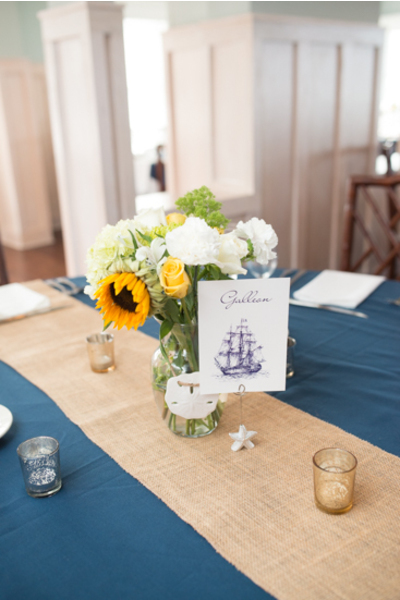 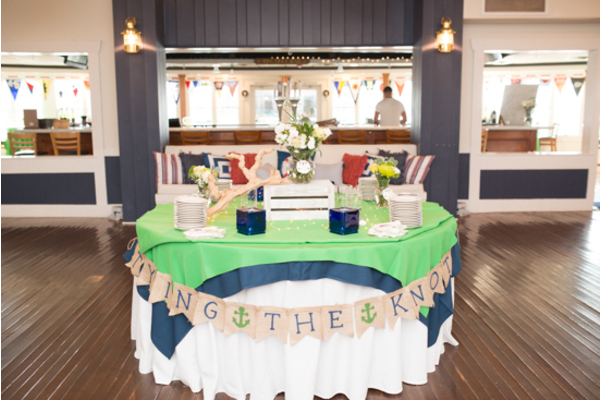 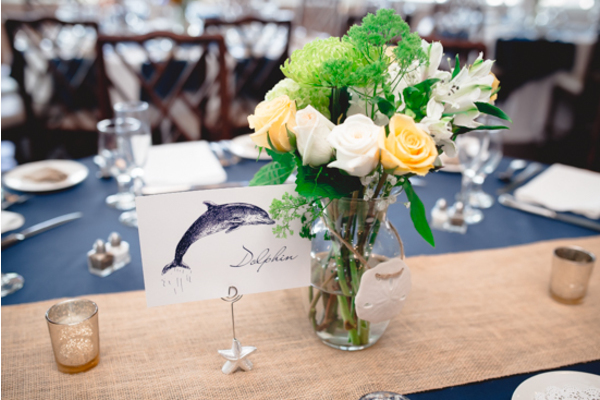 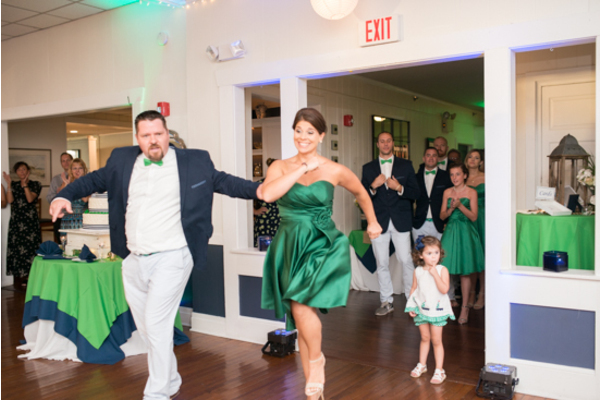 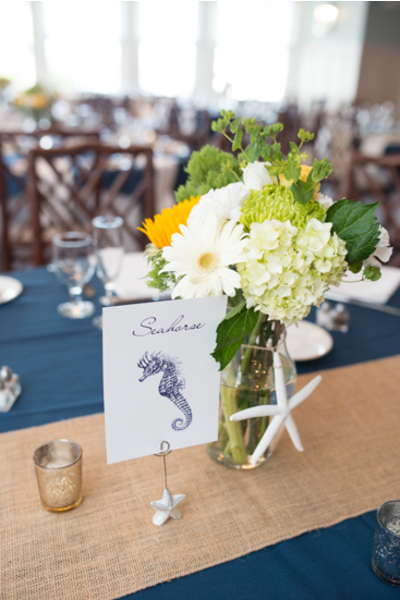 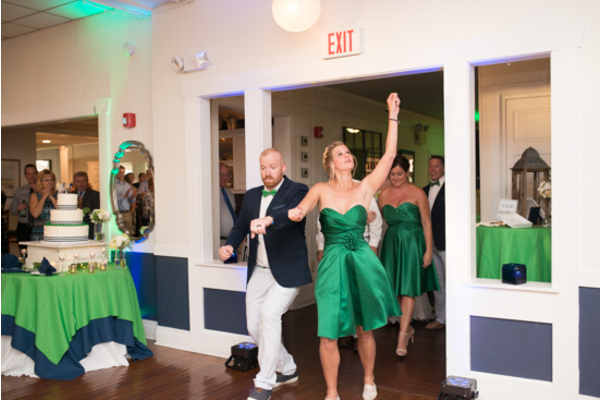 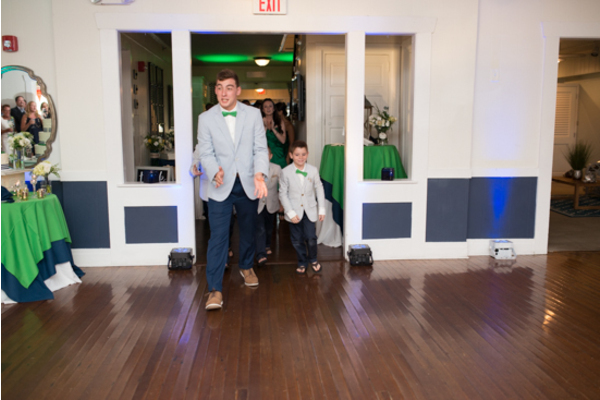 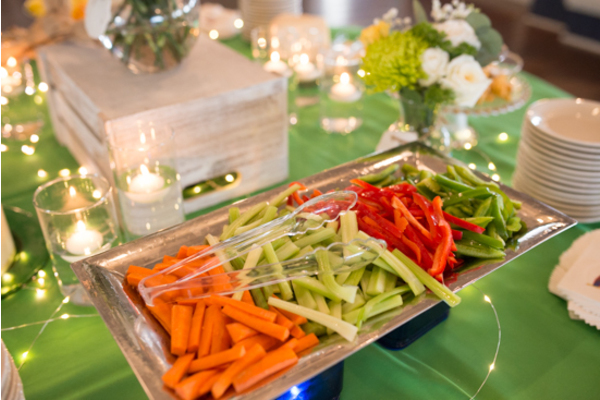 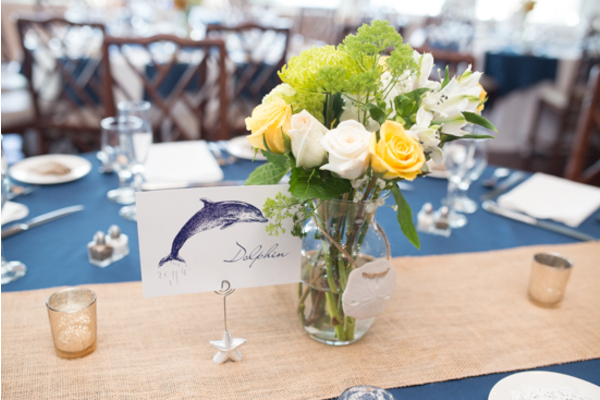 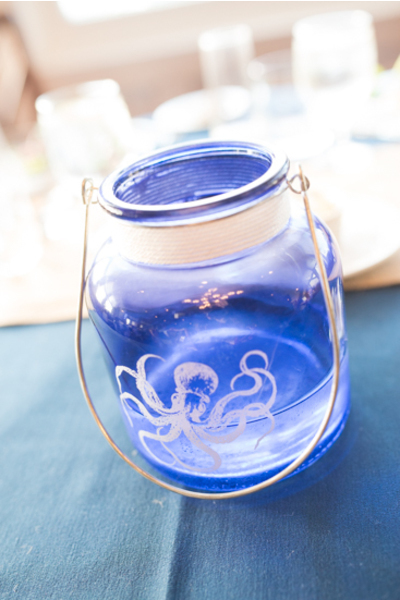 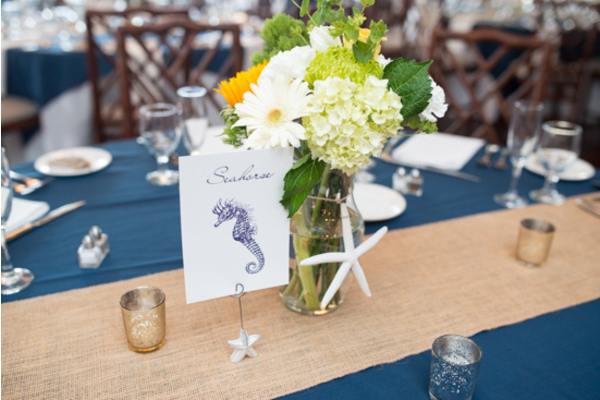 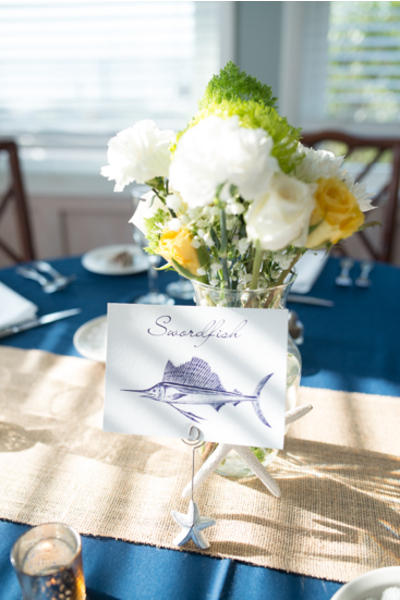 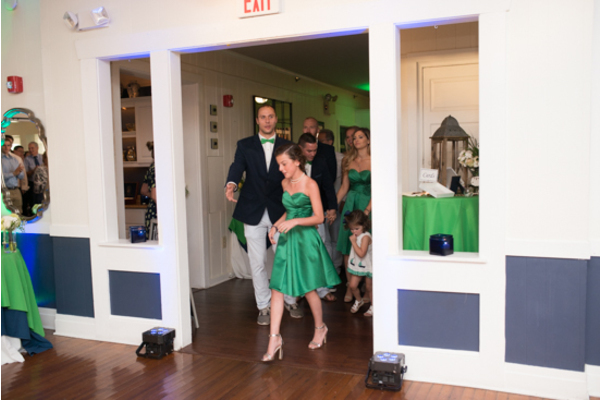 The atmosphere had “beach vibes” written all over it with stunning colors of blue and green throughout the room. 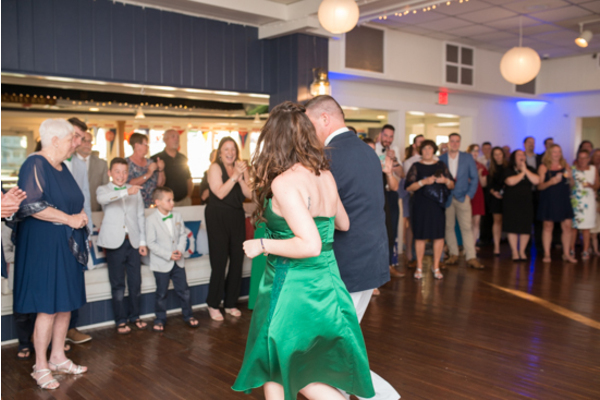 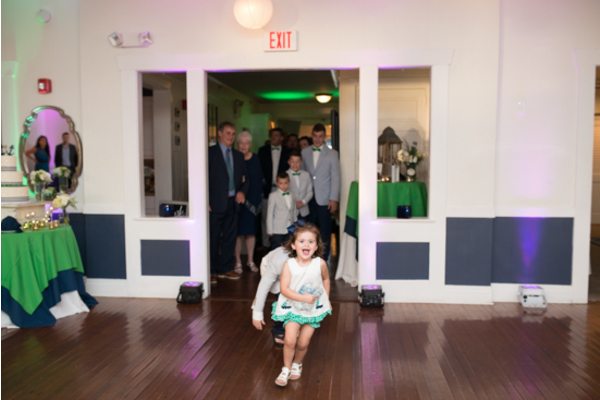 Our NJ Wedding Photographer photographed all the guests dancing and having a great time under a lantern lit ceiling with an array of different color lights. 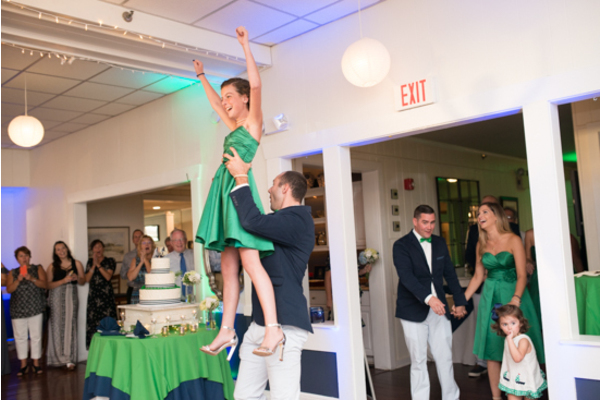 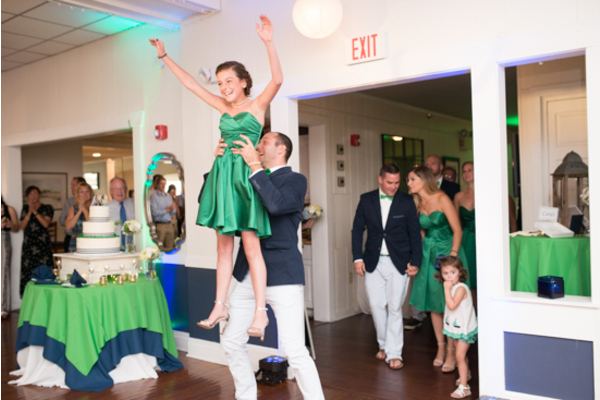 The bride was carried into the air by her guests. 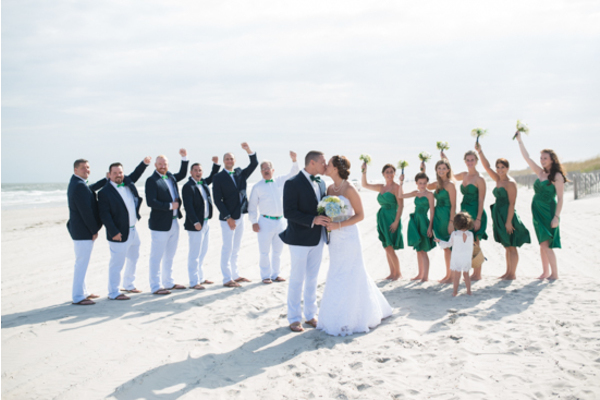 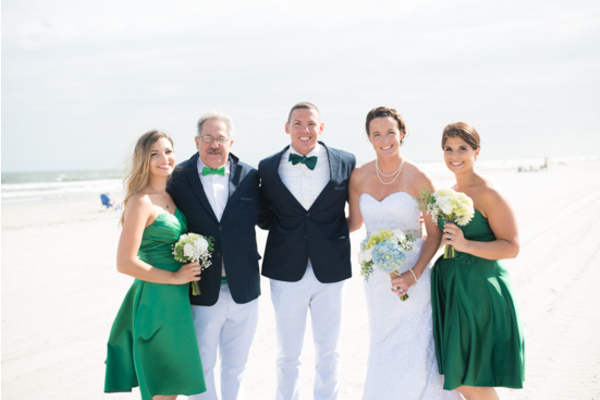 We are so happy that we got to celebrate this stunning wedding with them! 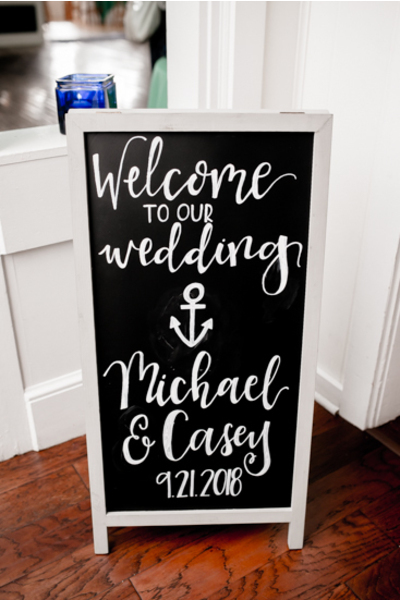 Congratulations again, to Casey and Michael! We wish you a lifetime of happiness!